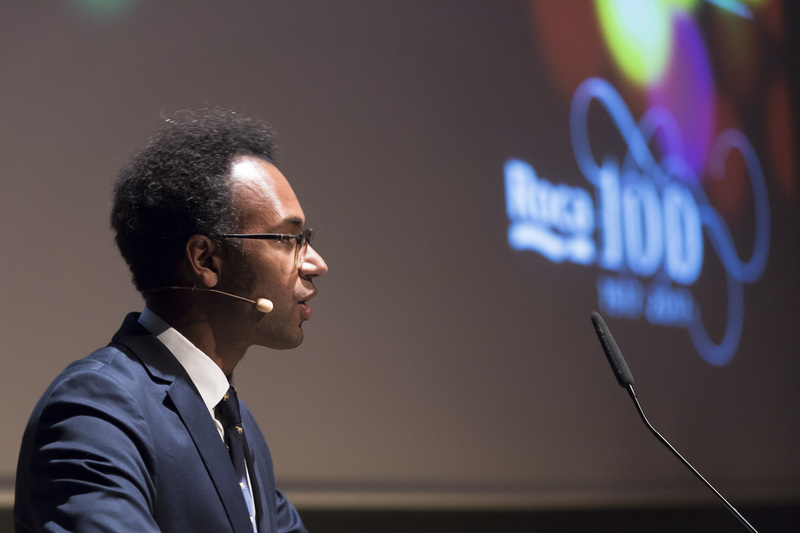 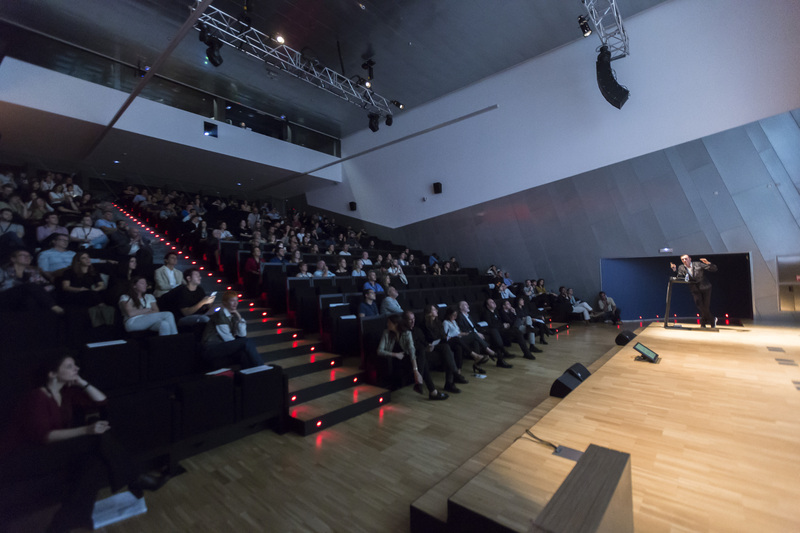 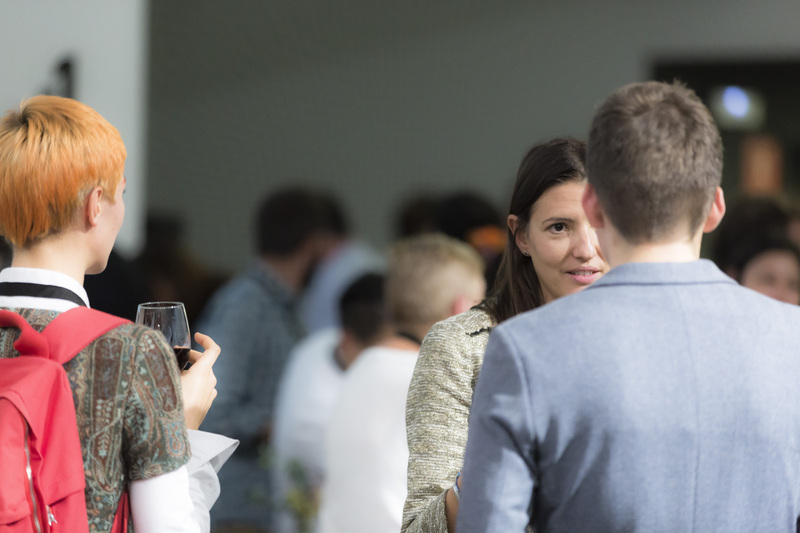 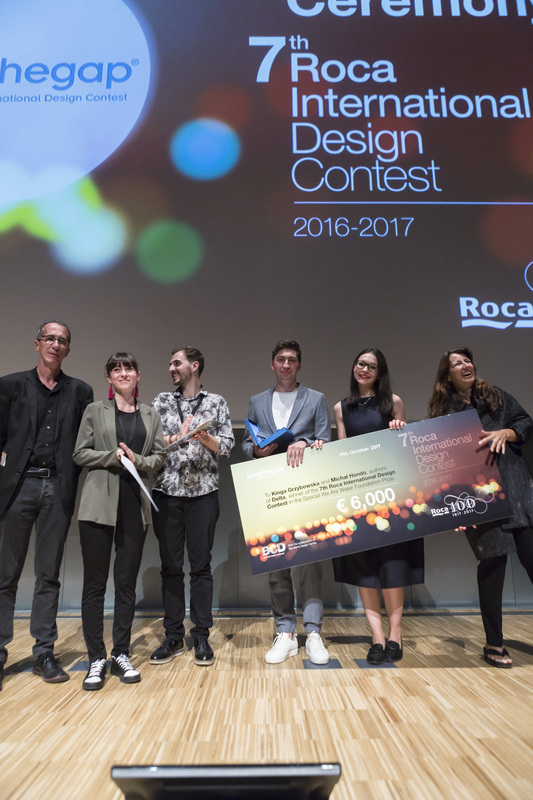 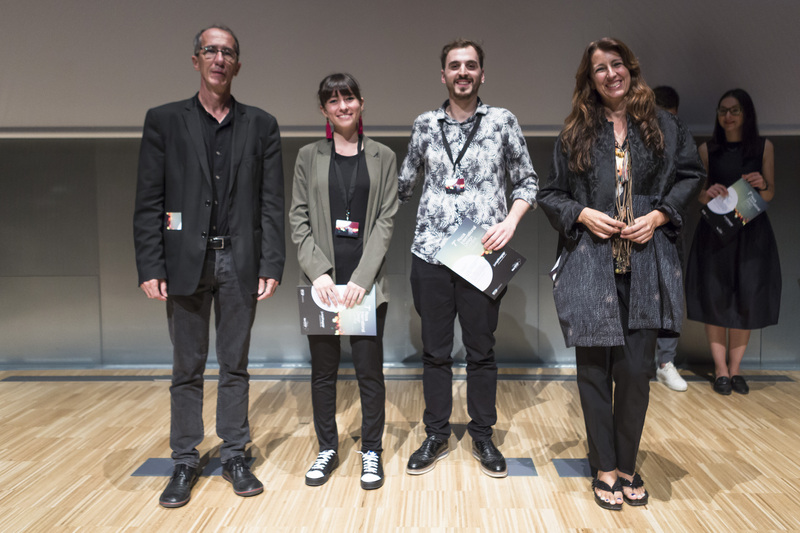 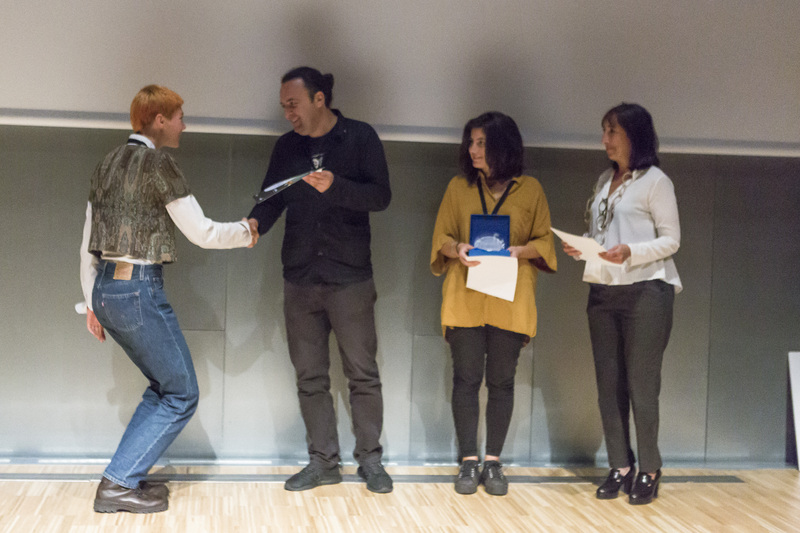 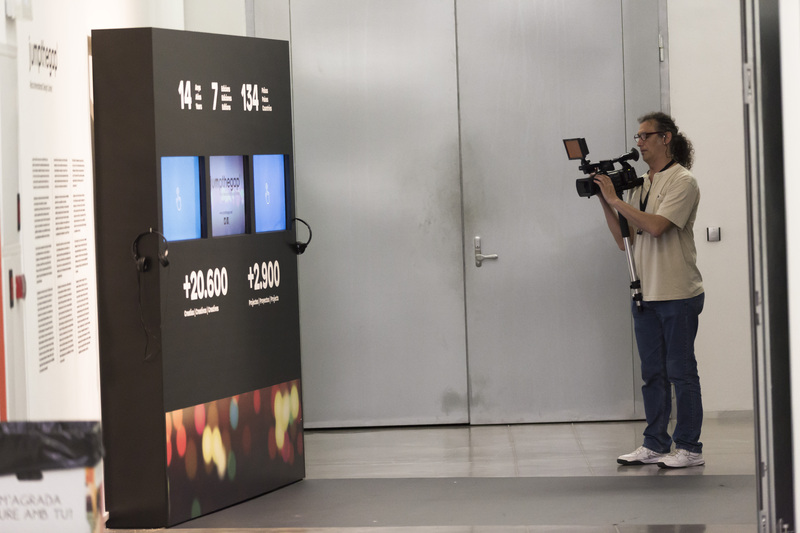 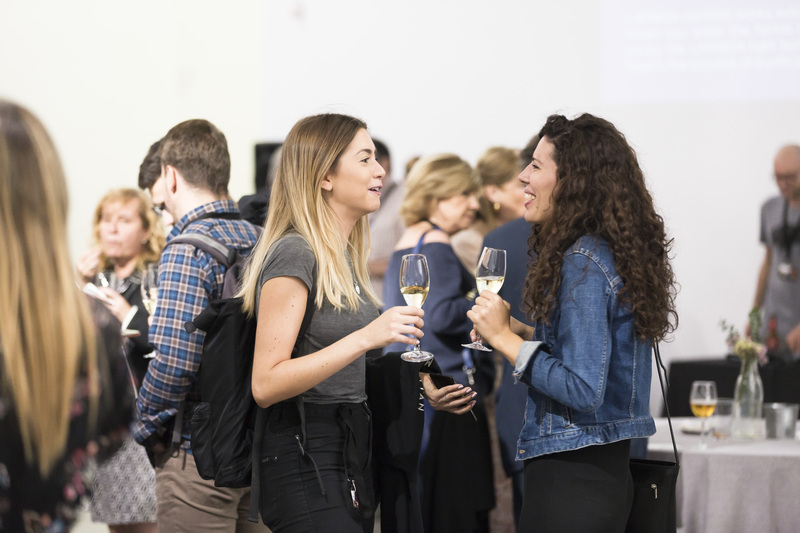 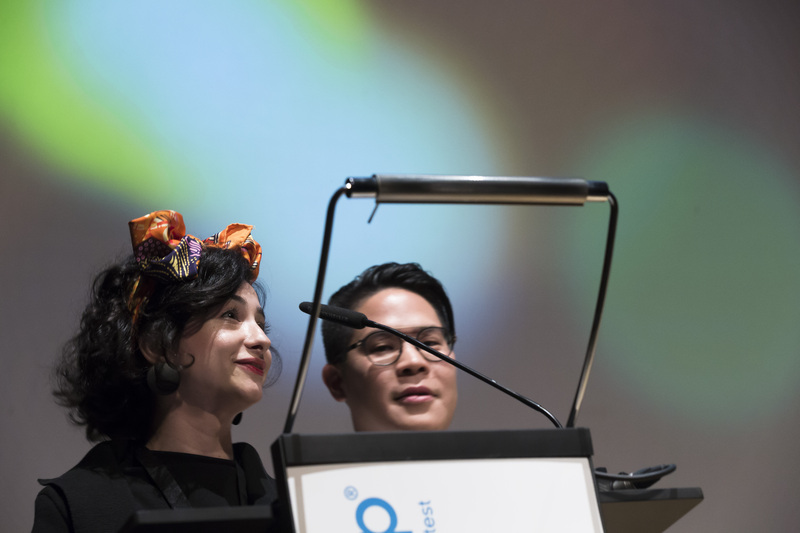 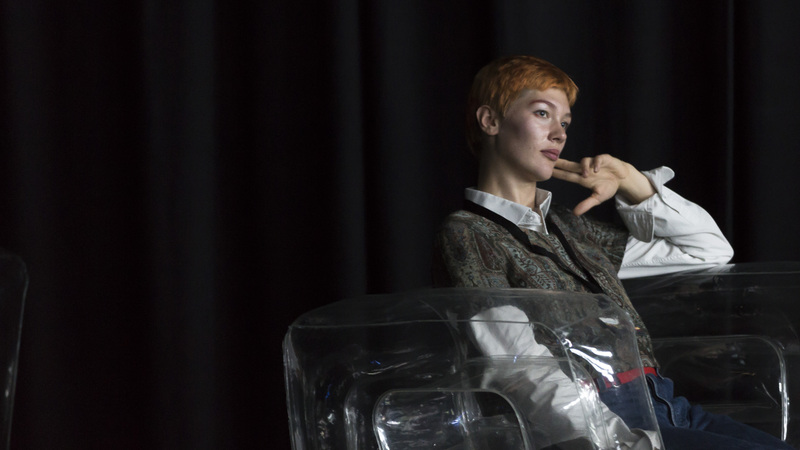 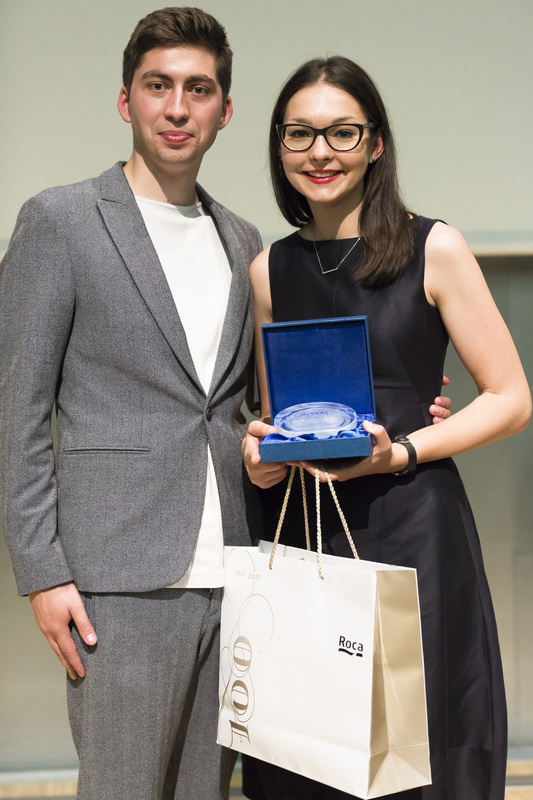 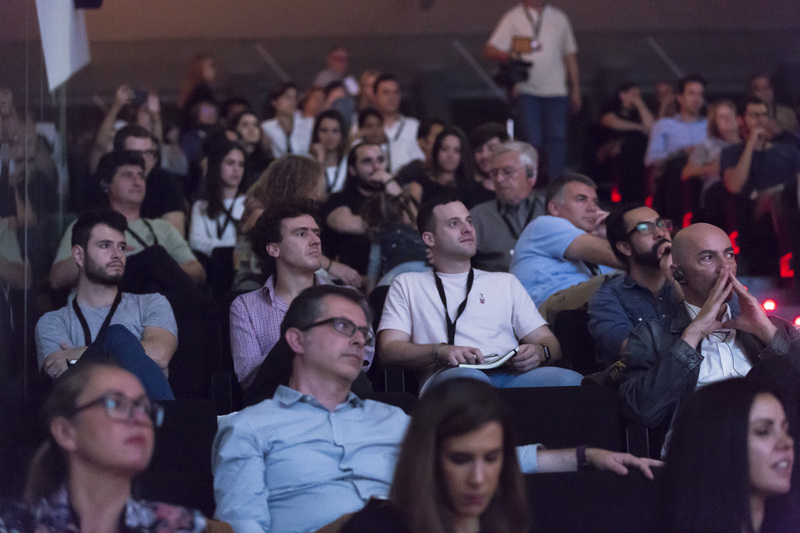 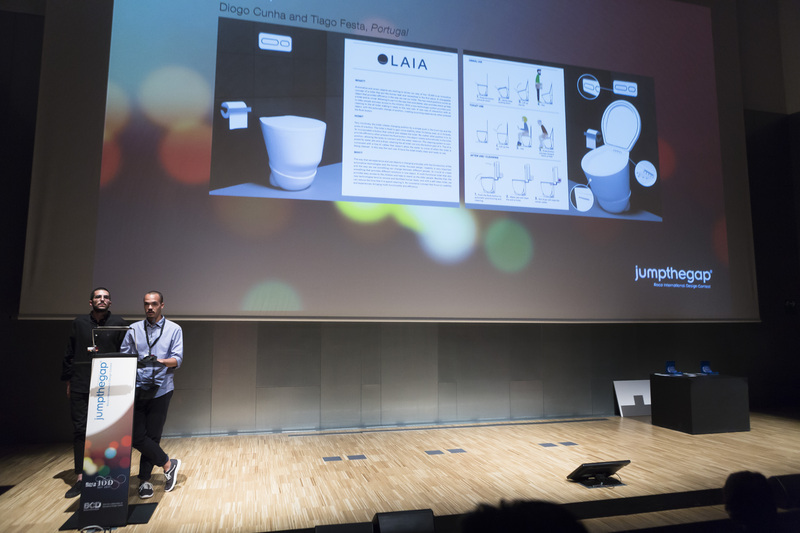 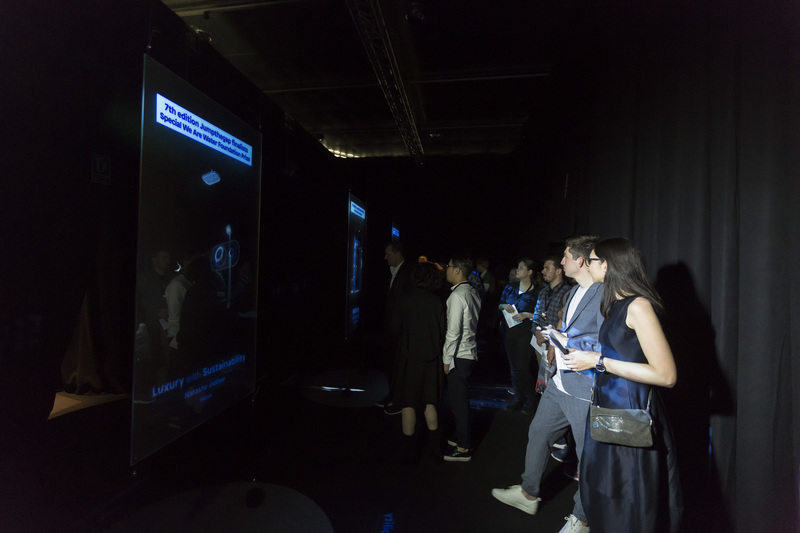 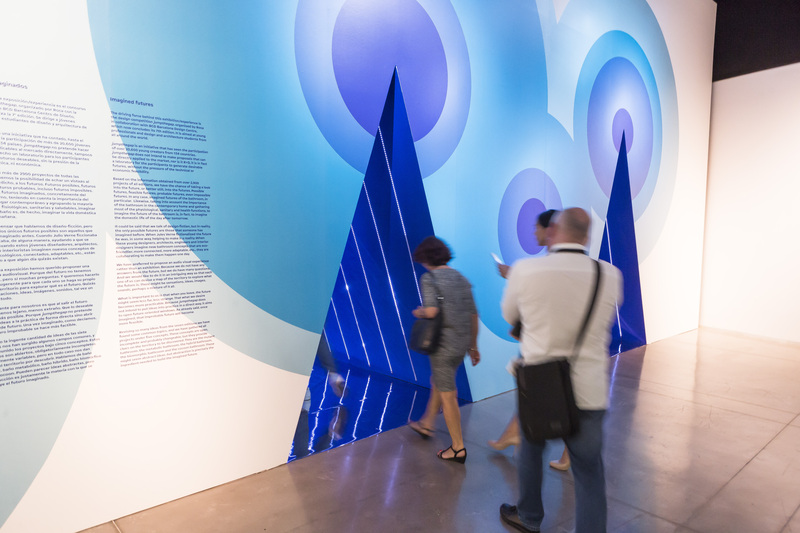 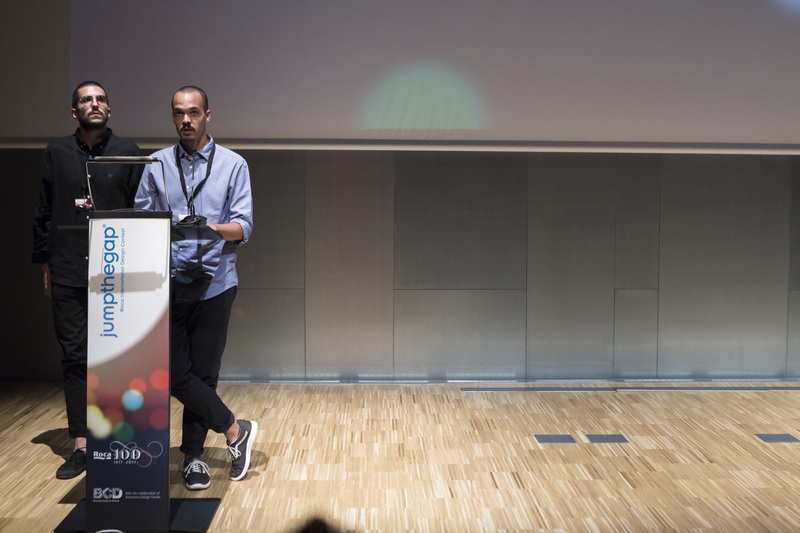 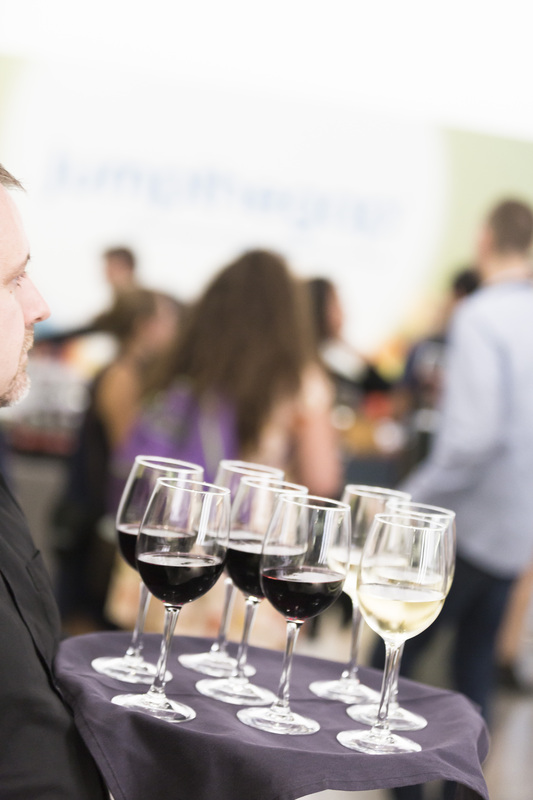 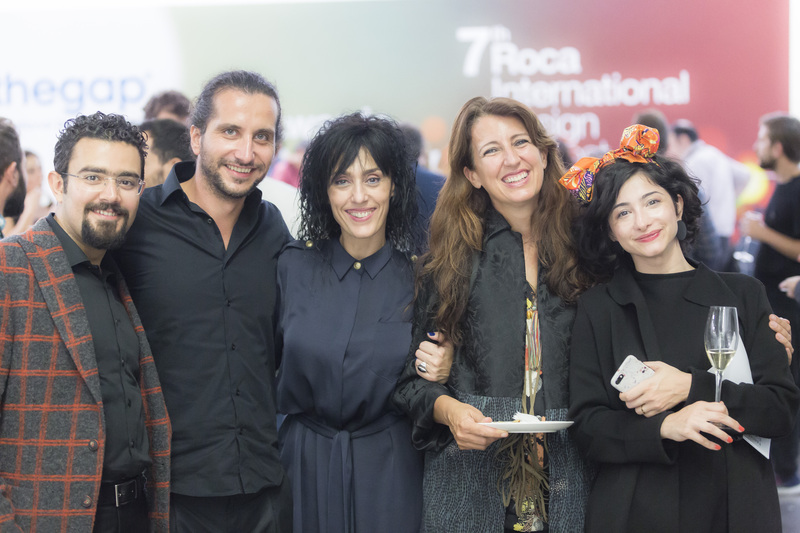 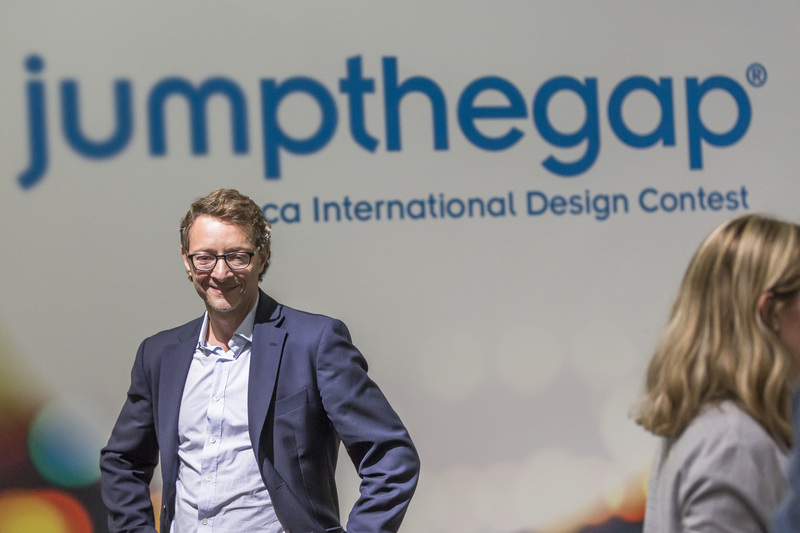 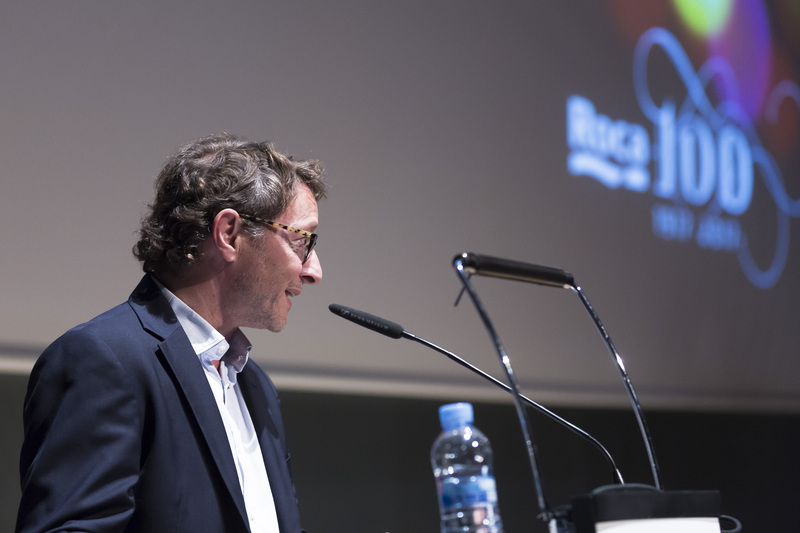 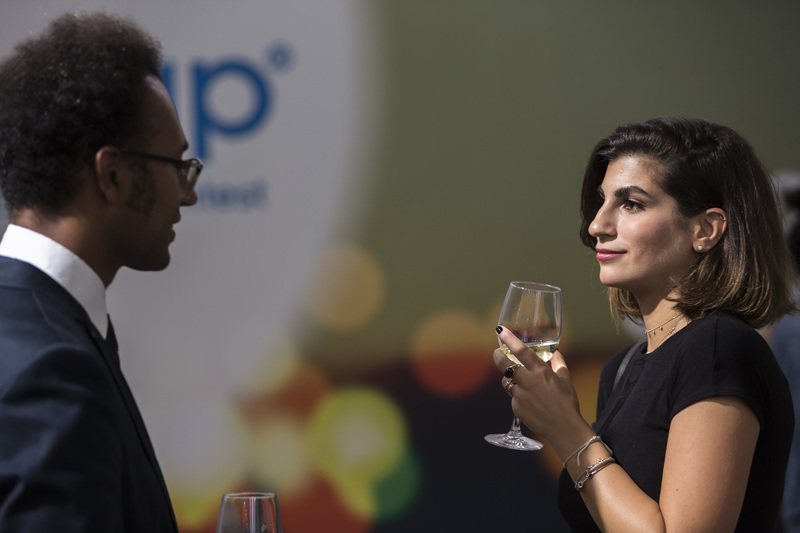 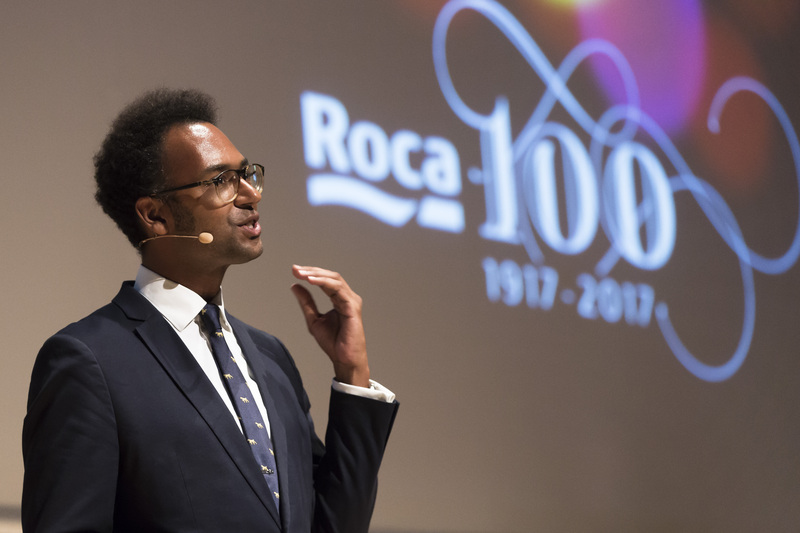 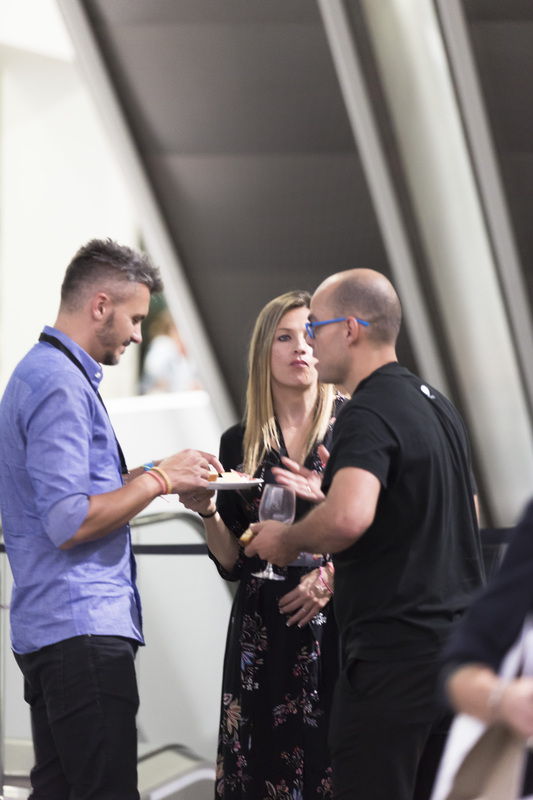 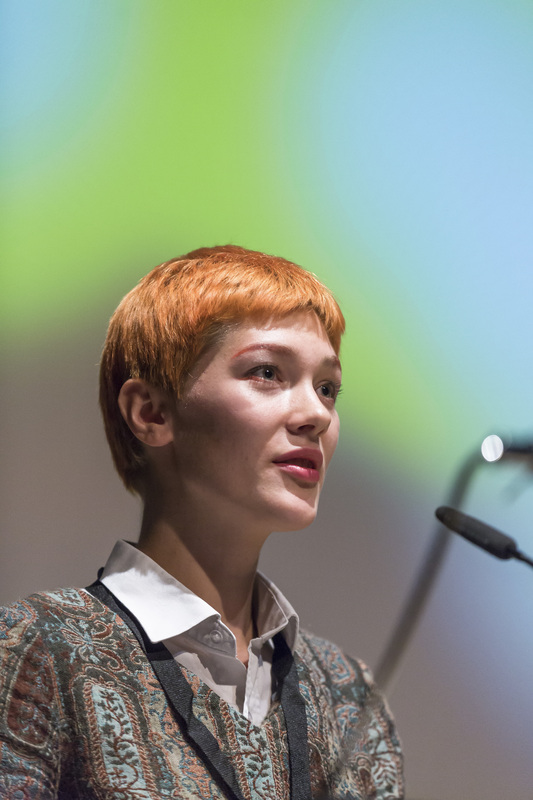 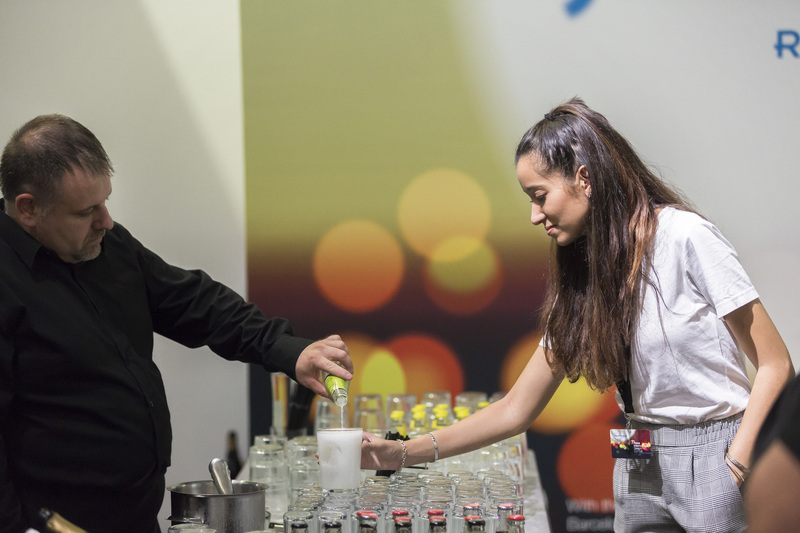 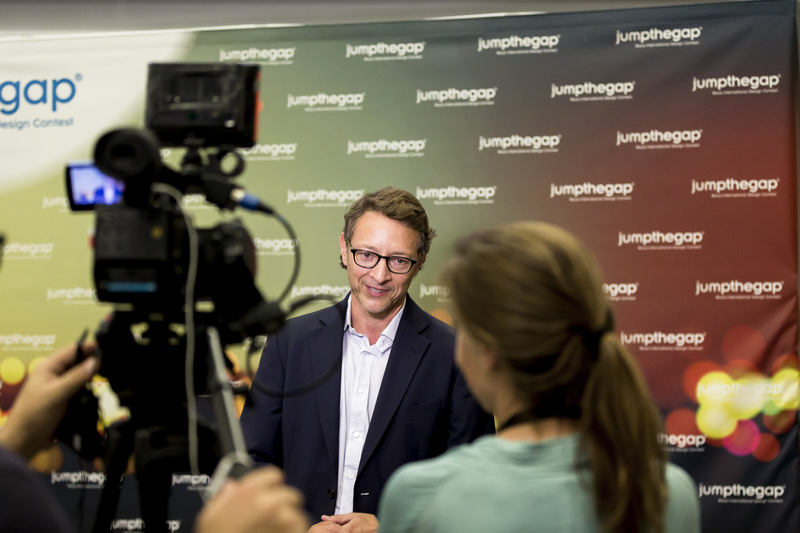 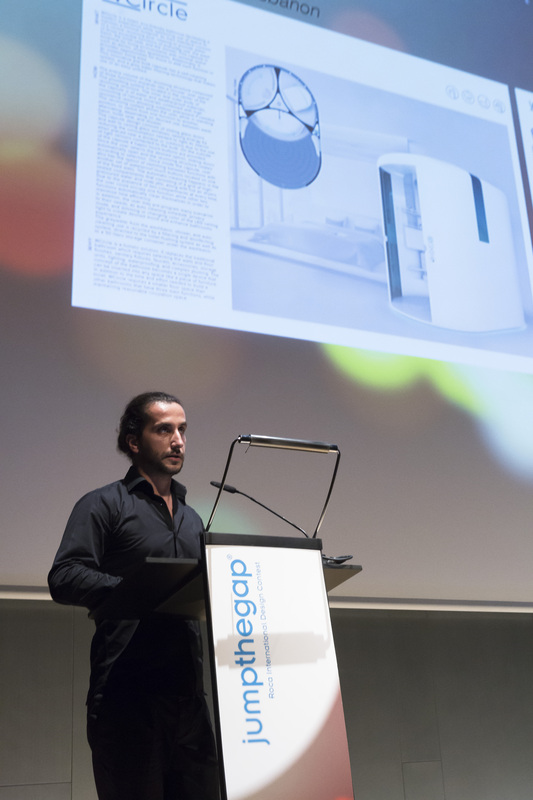 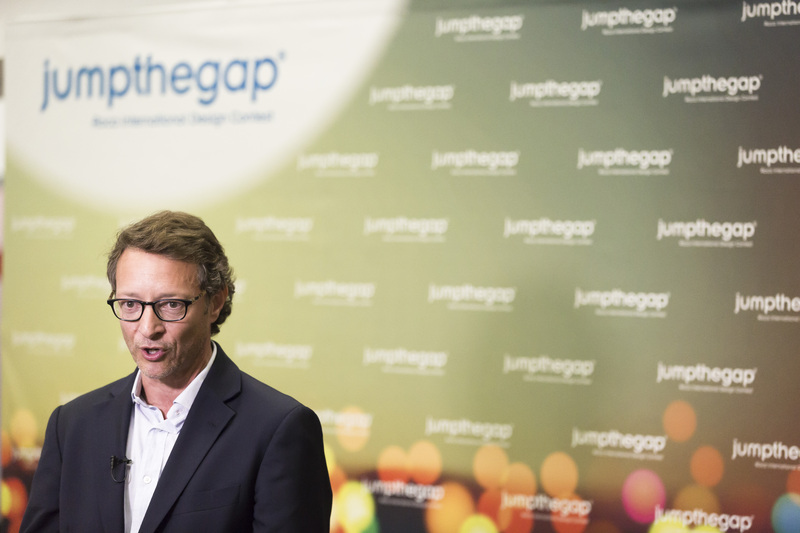 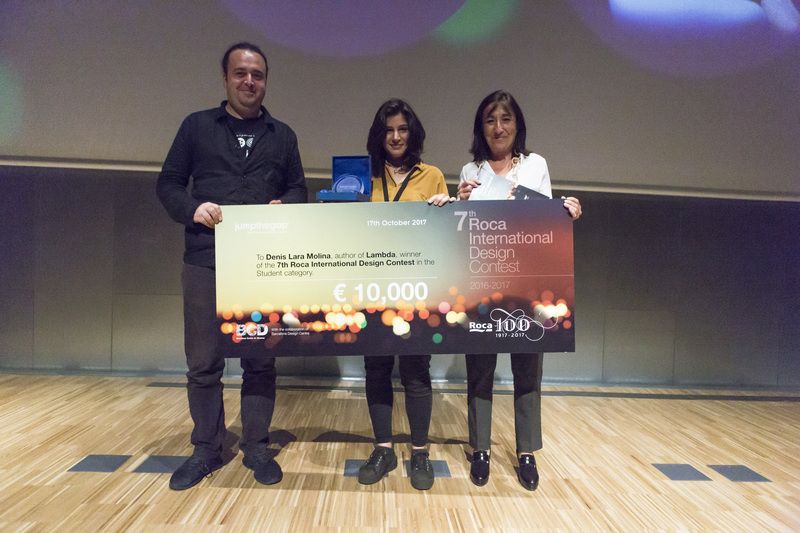 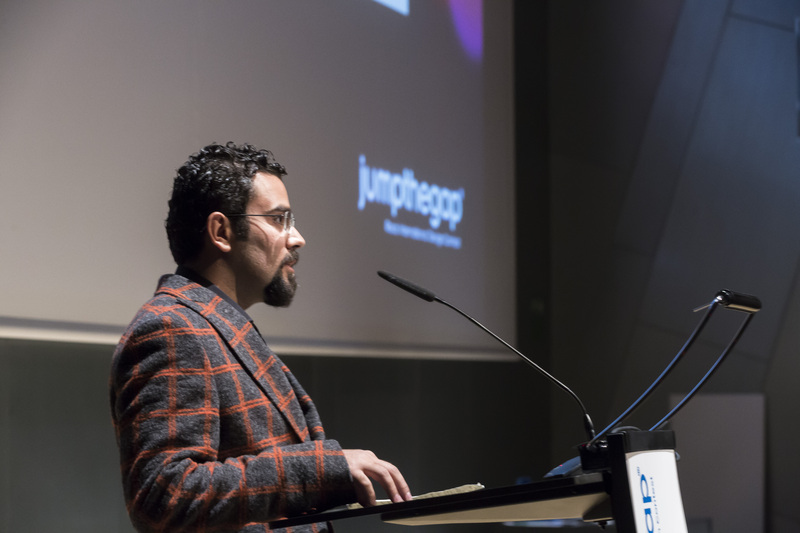 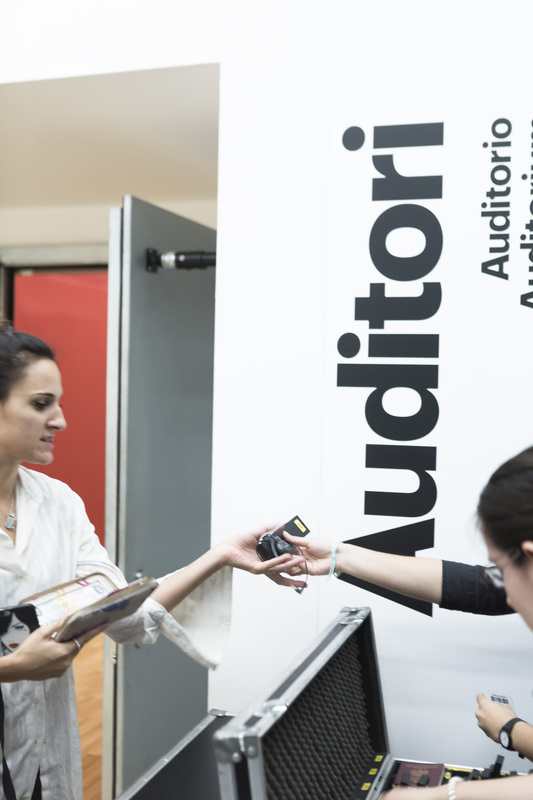 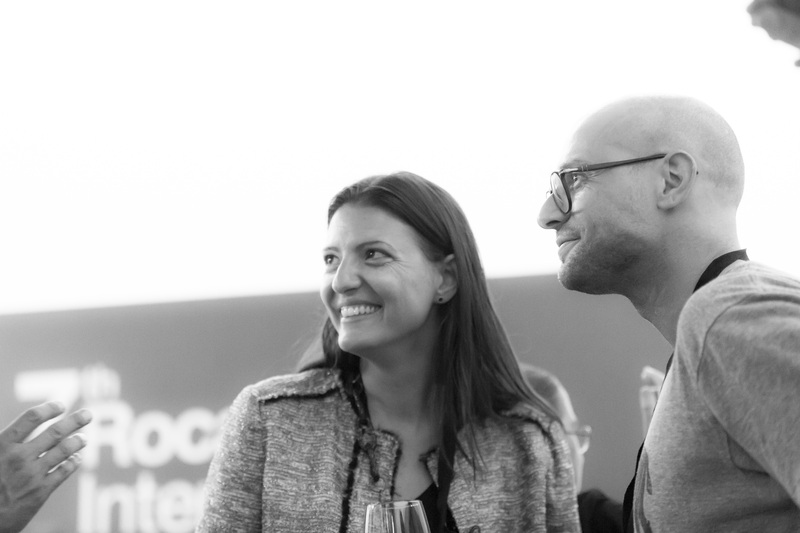 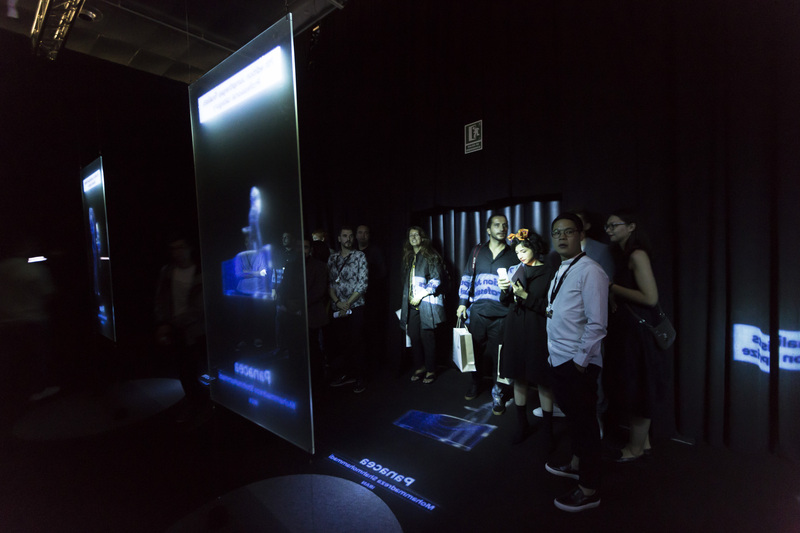 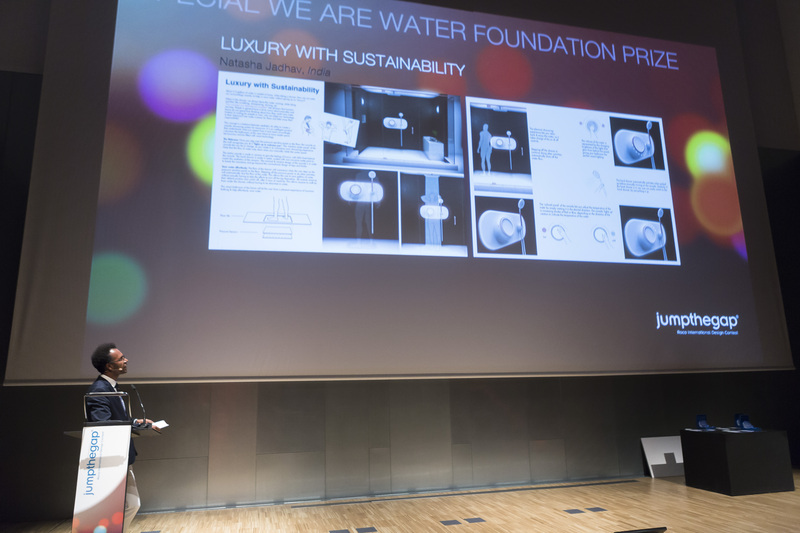 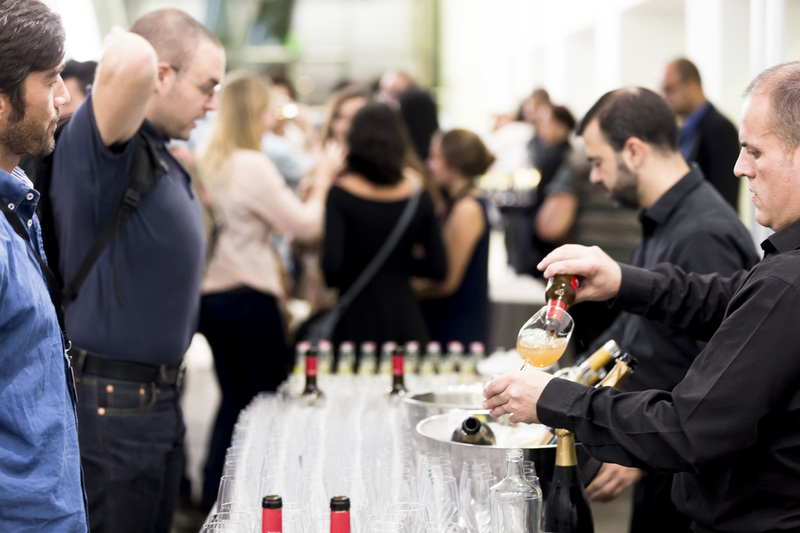 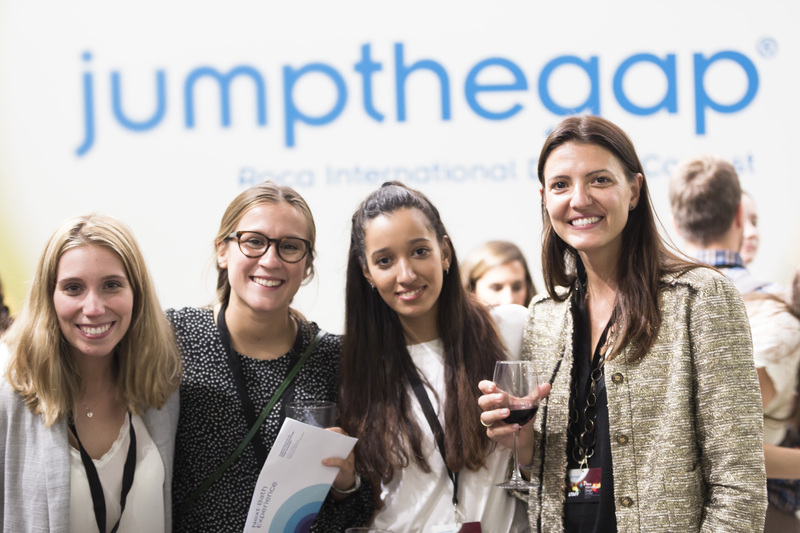 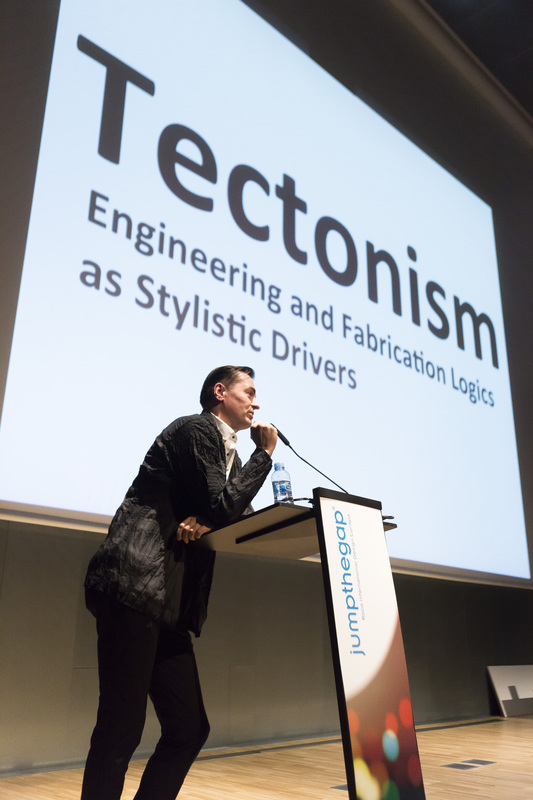 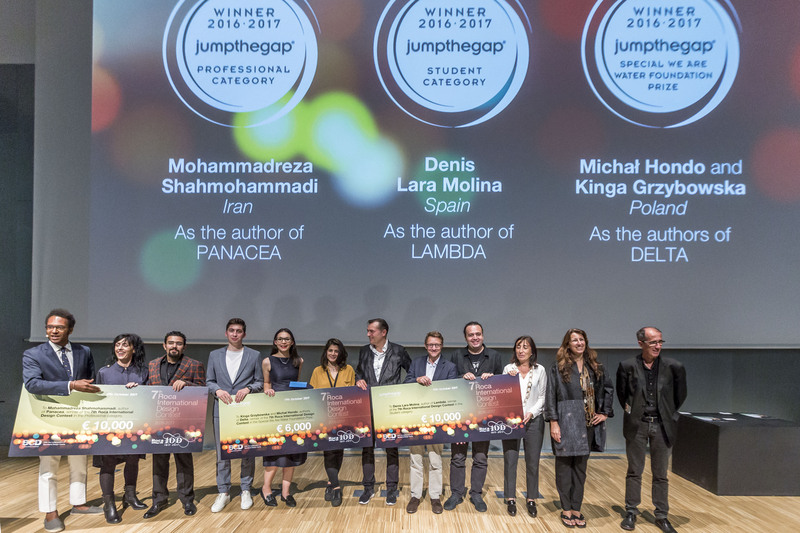 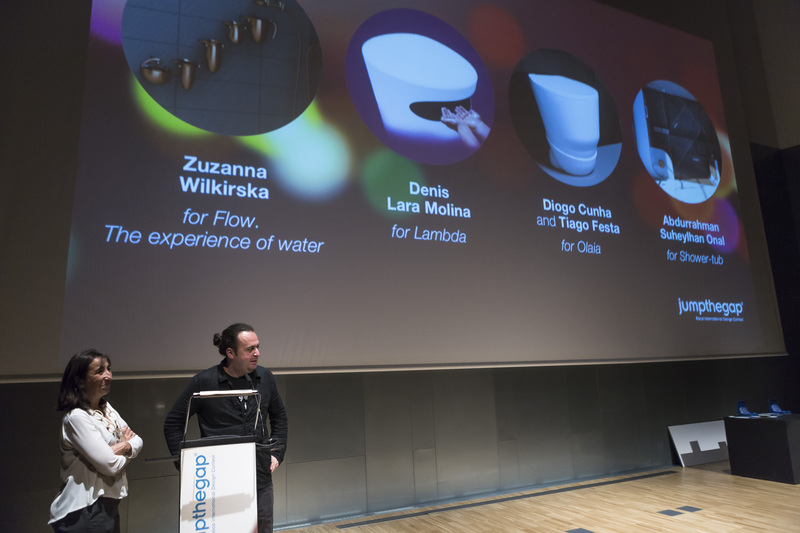 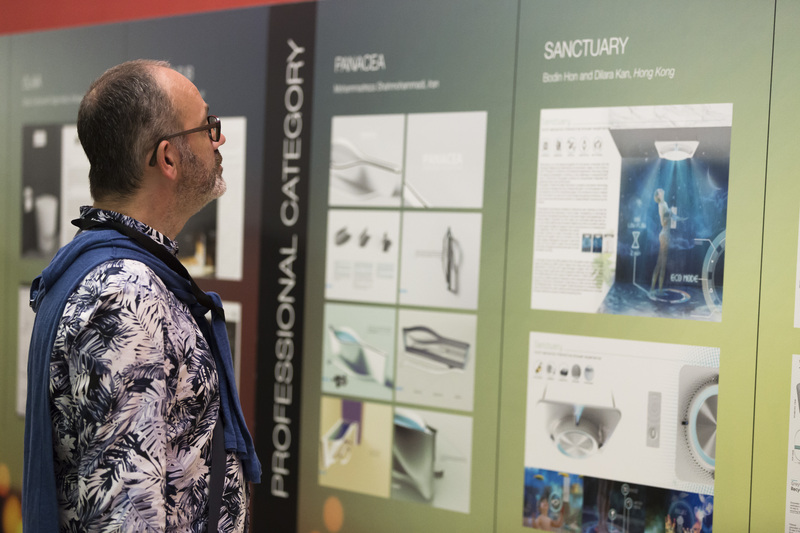 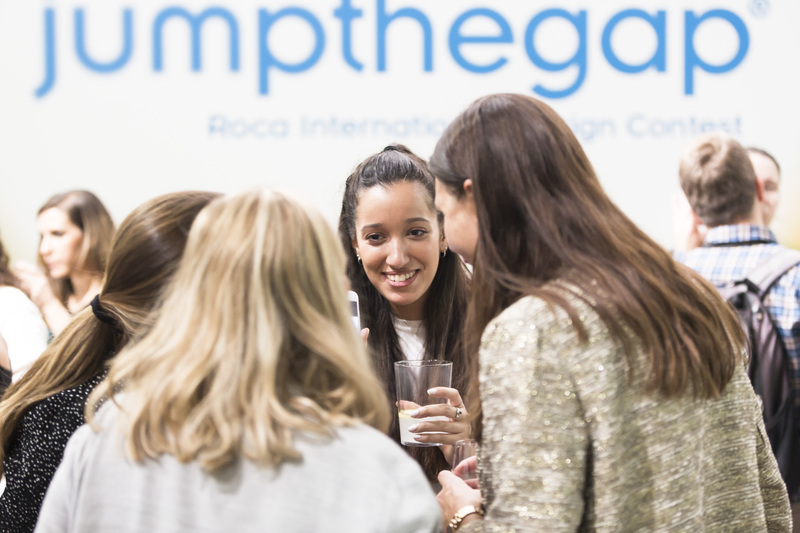 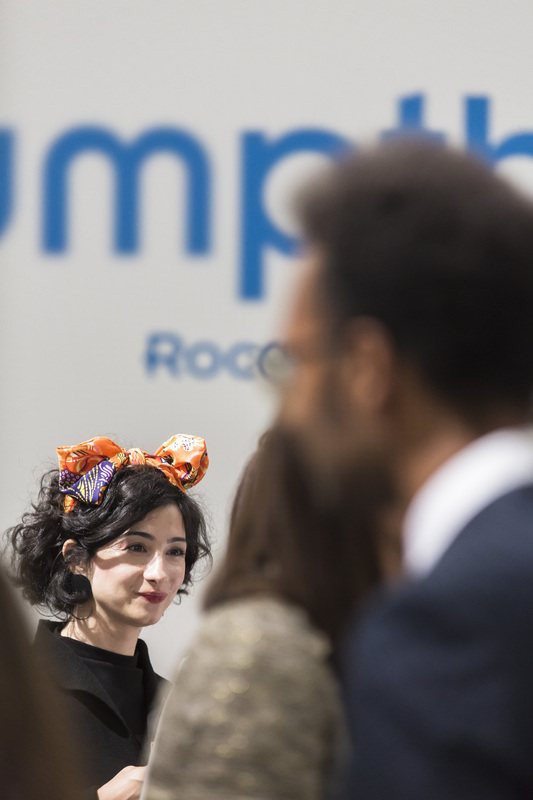 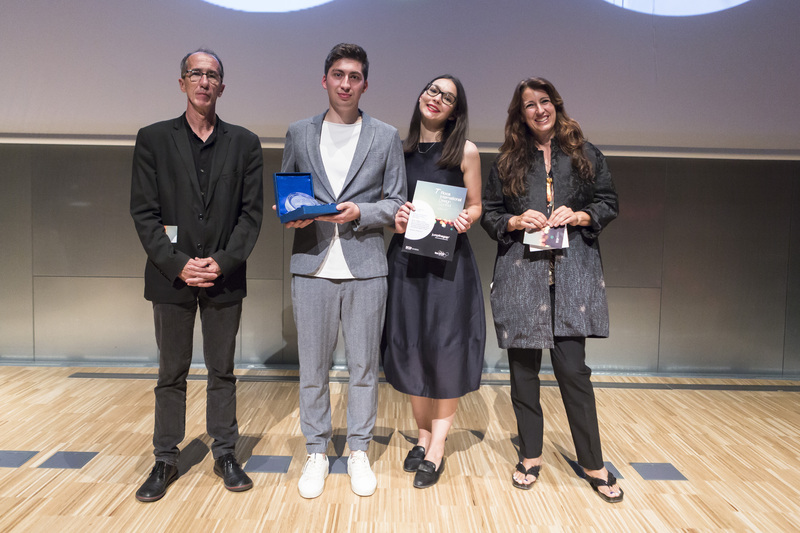 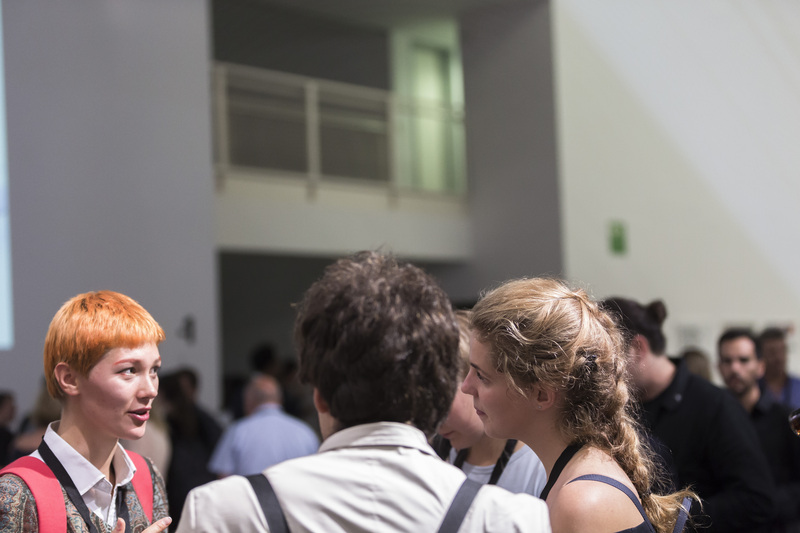 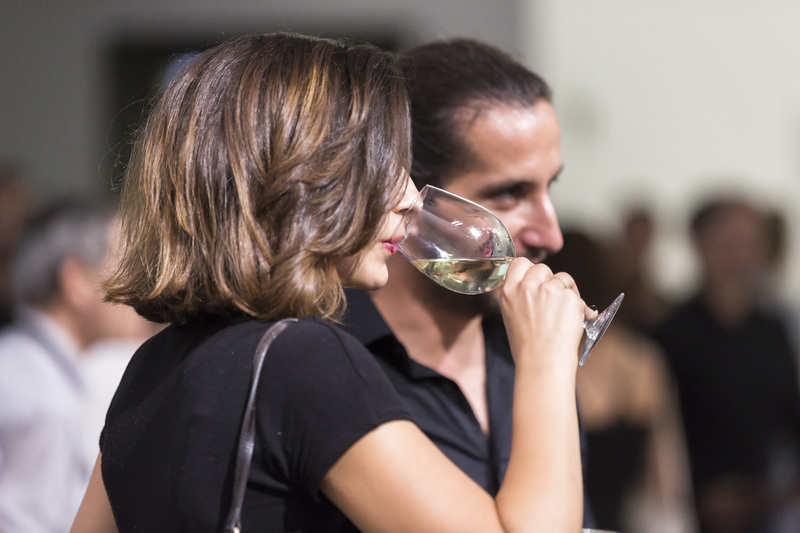 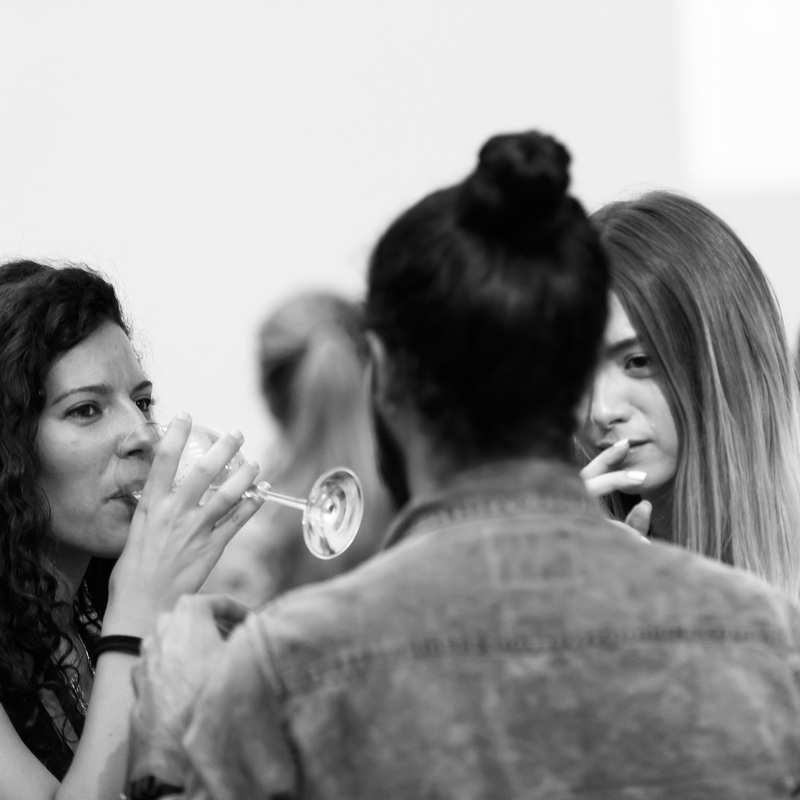 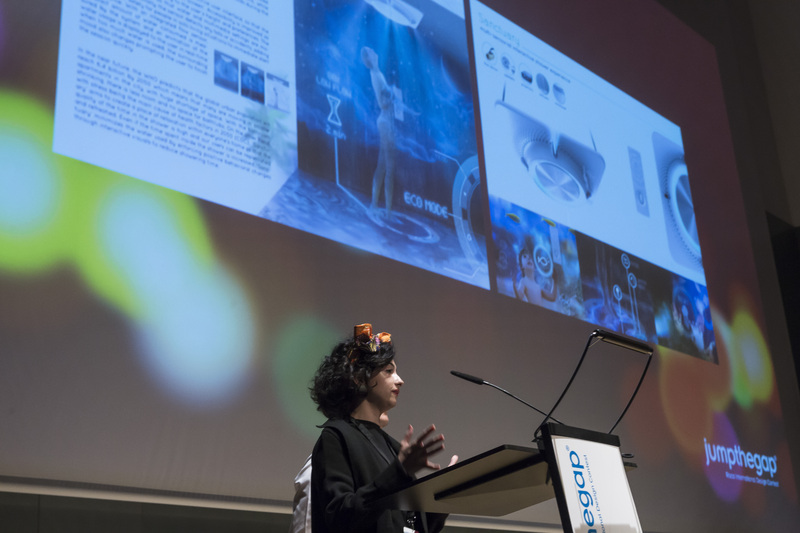 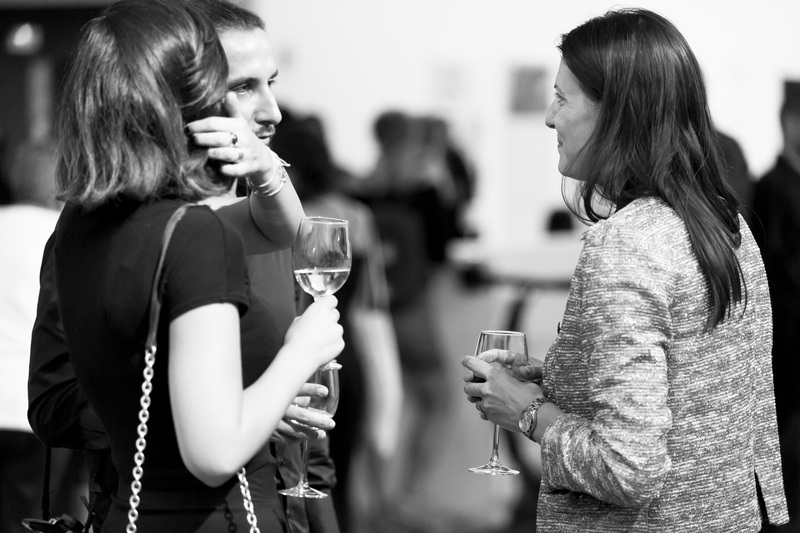 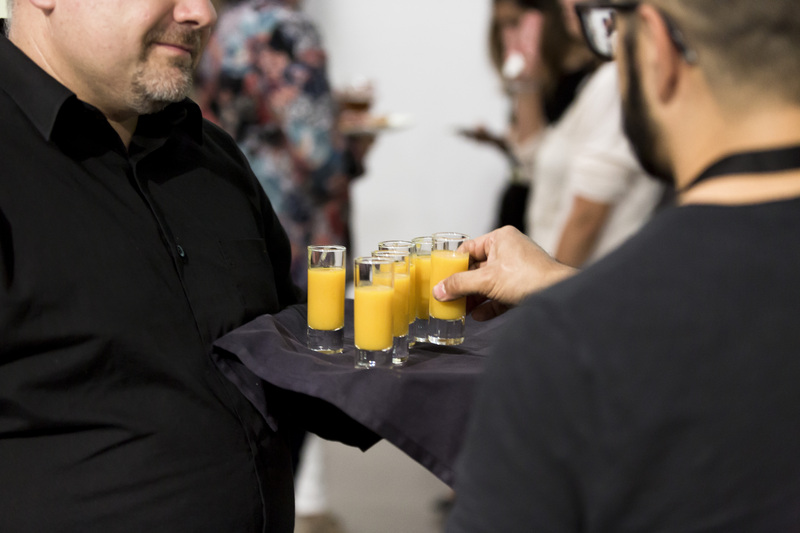 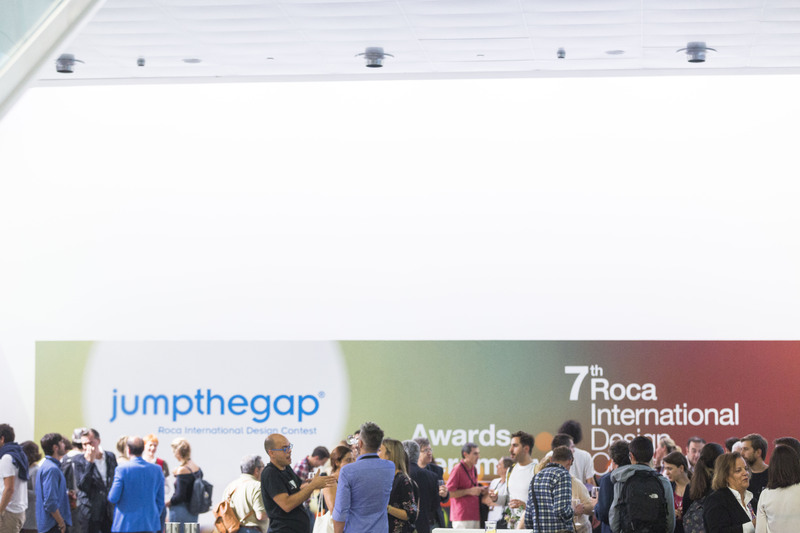 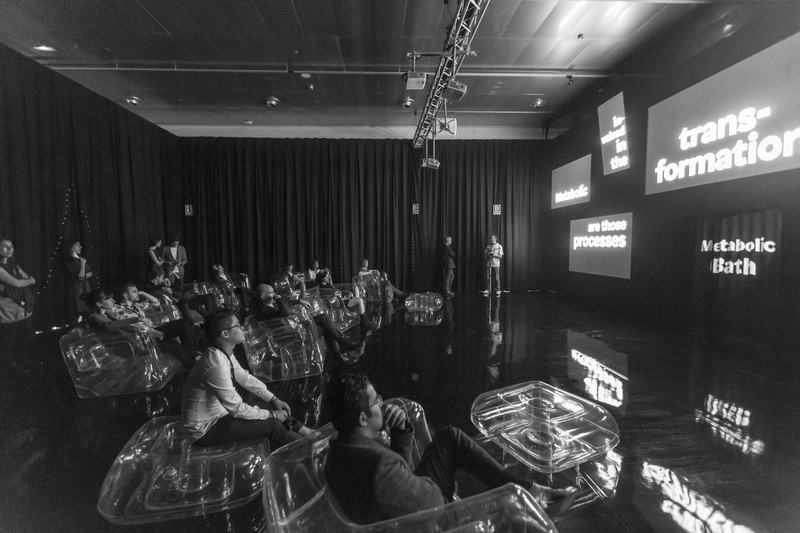 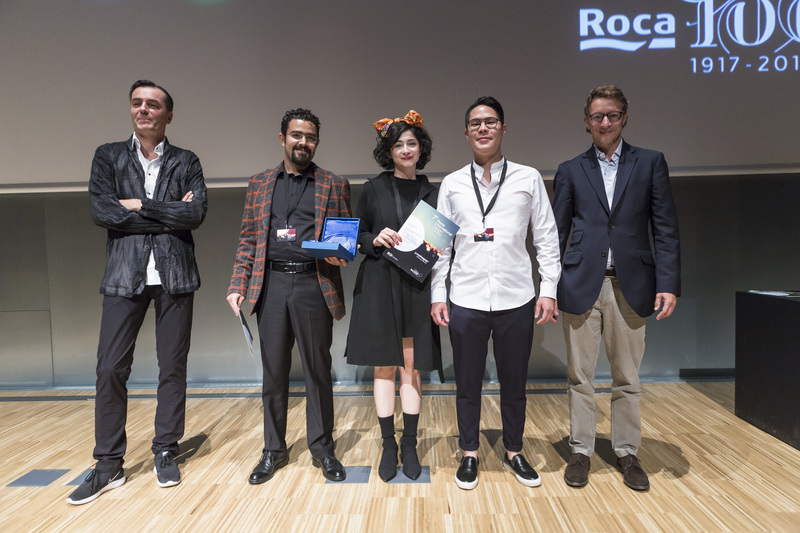 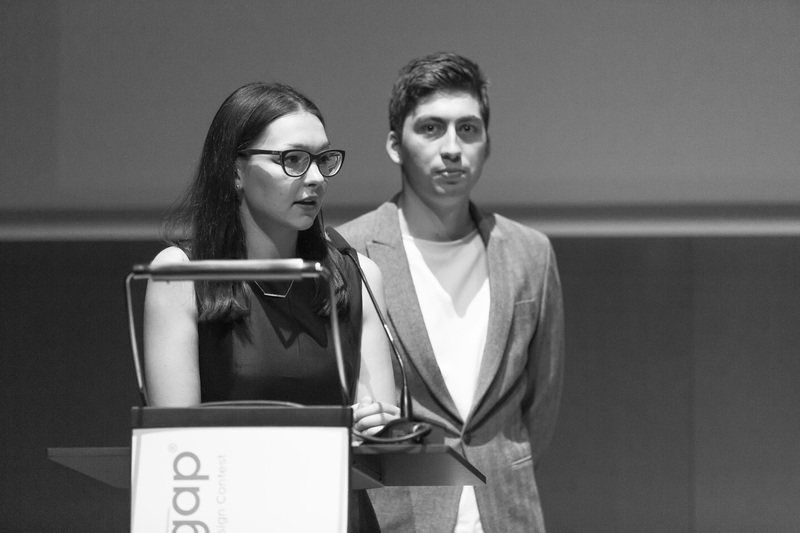 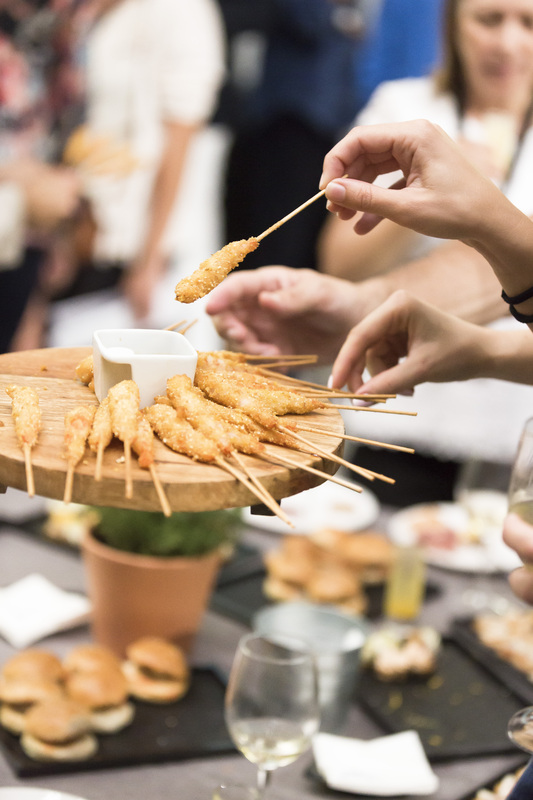 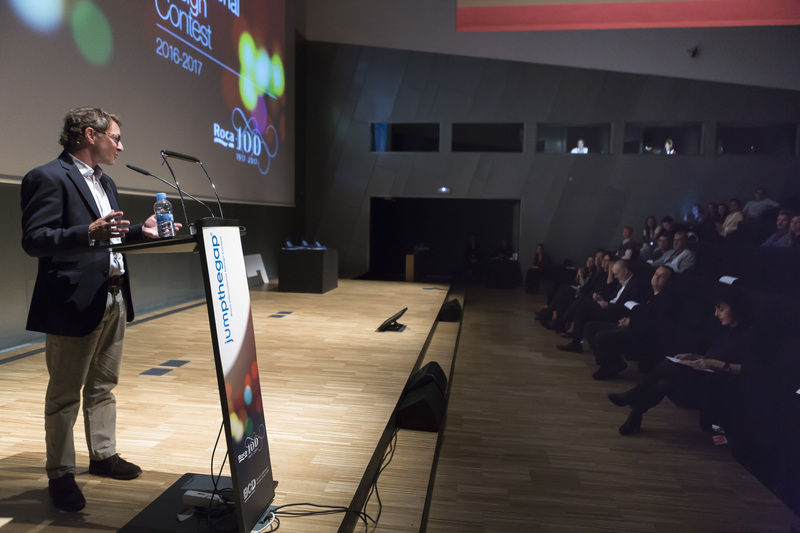 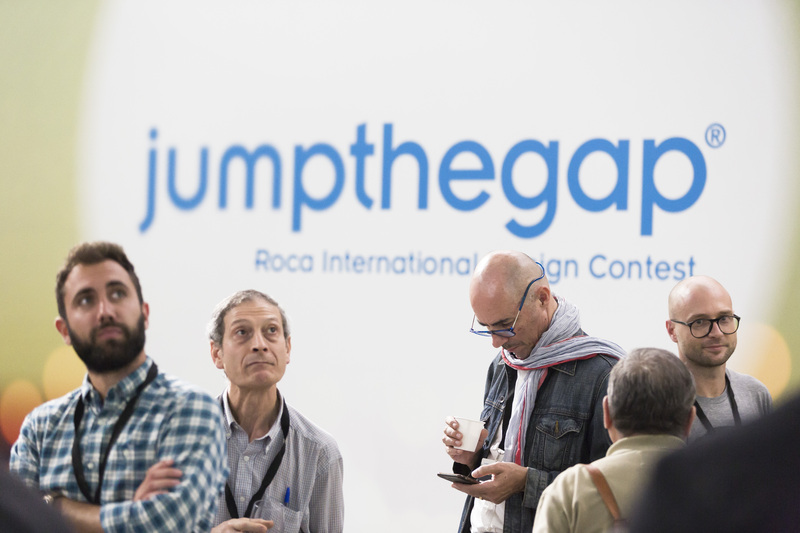 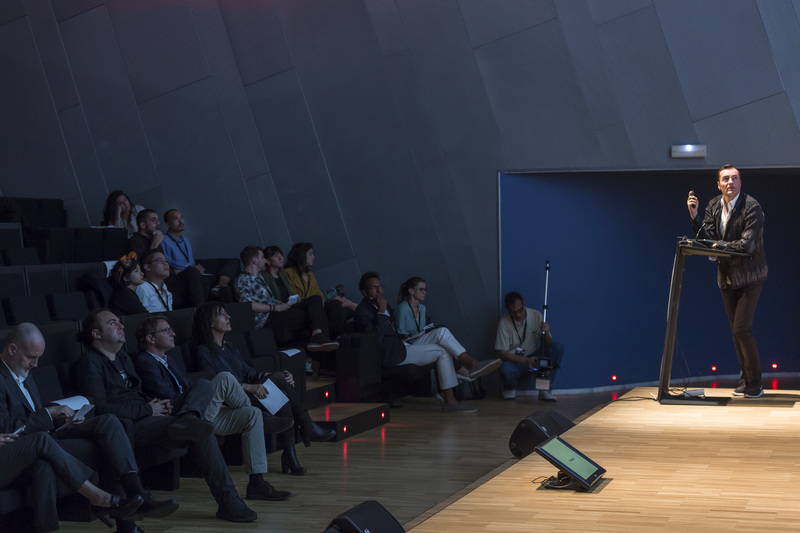 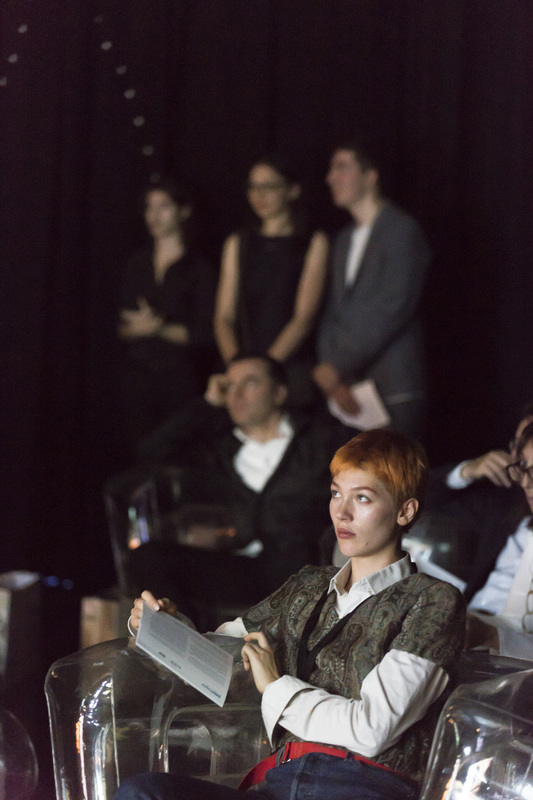 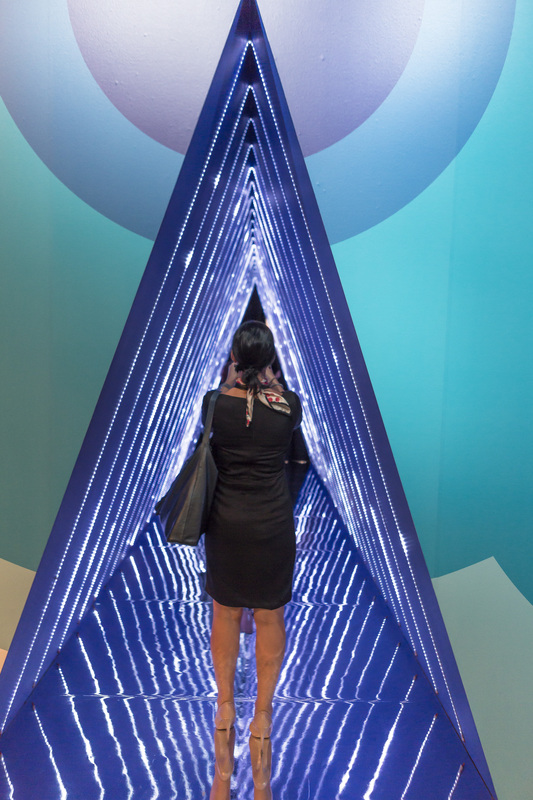 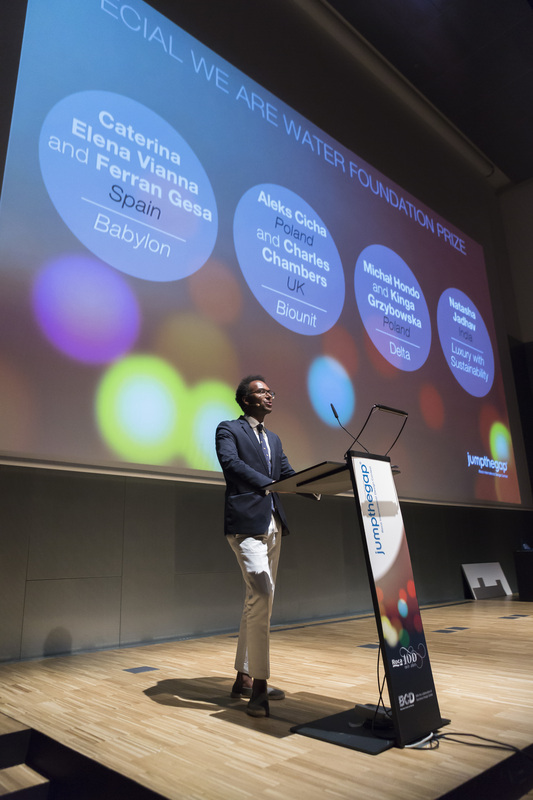 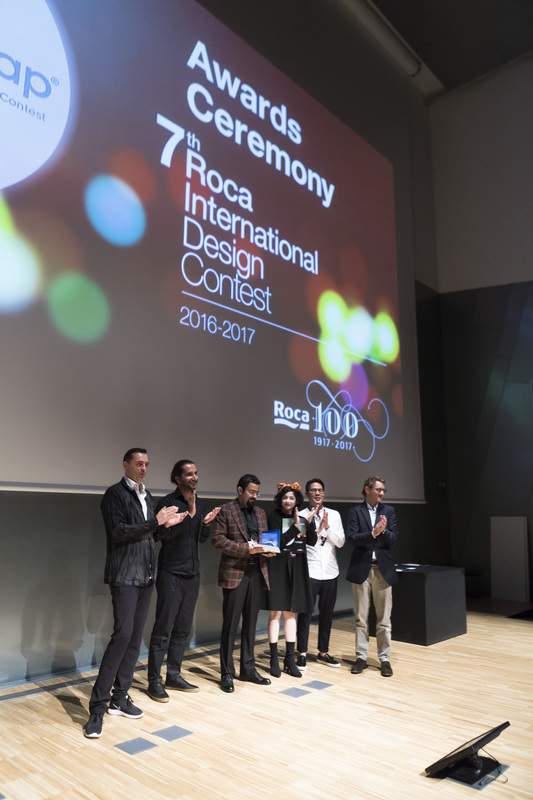 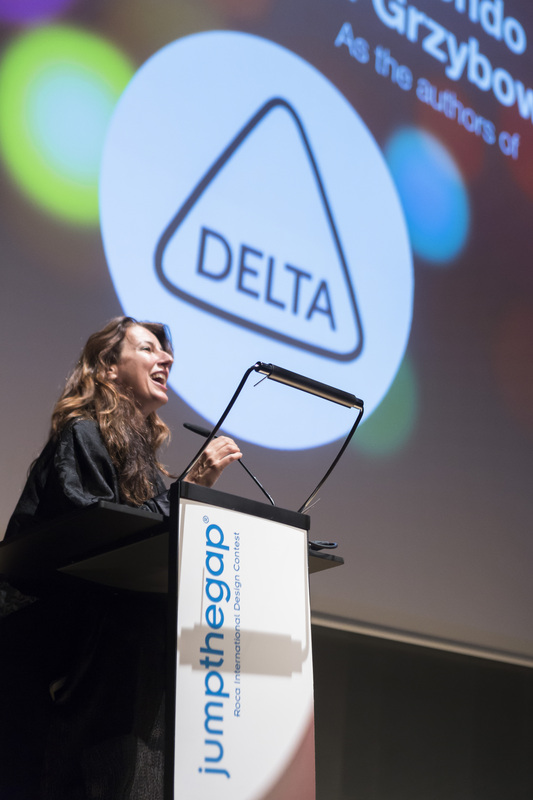 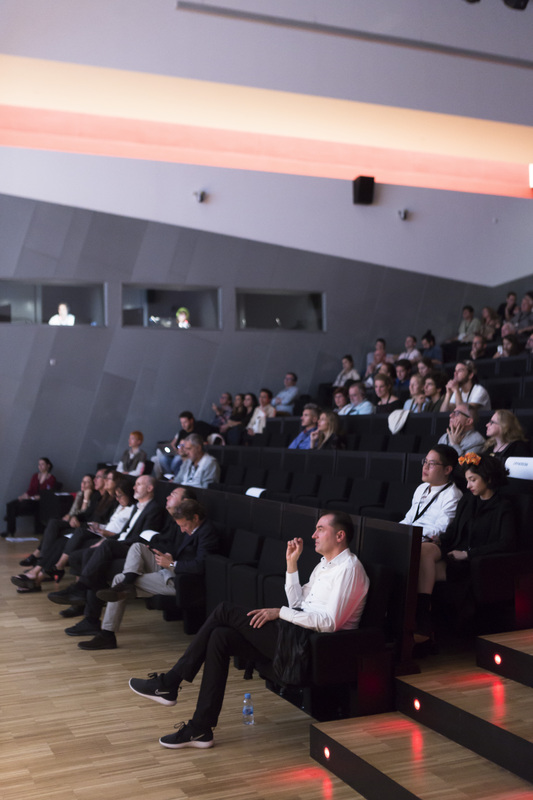 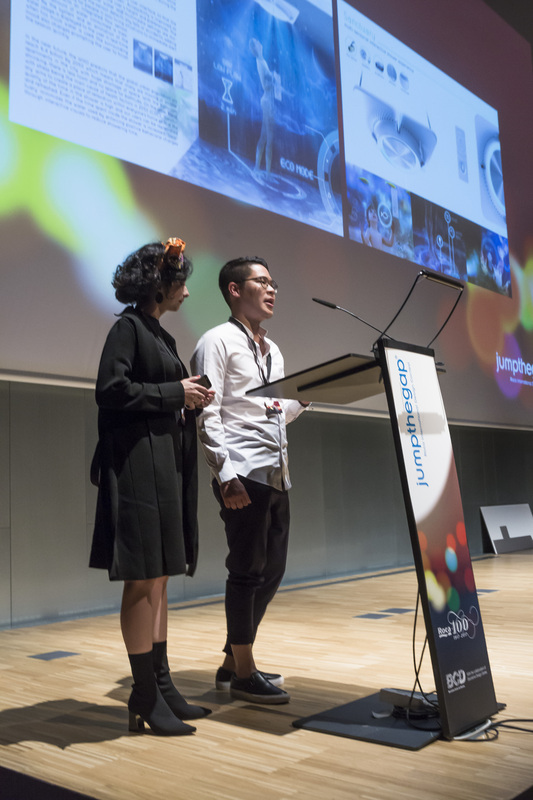 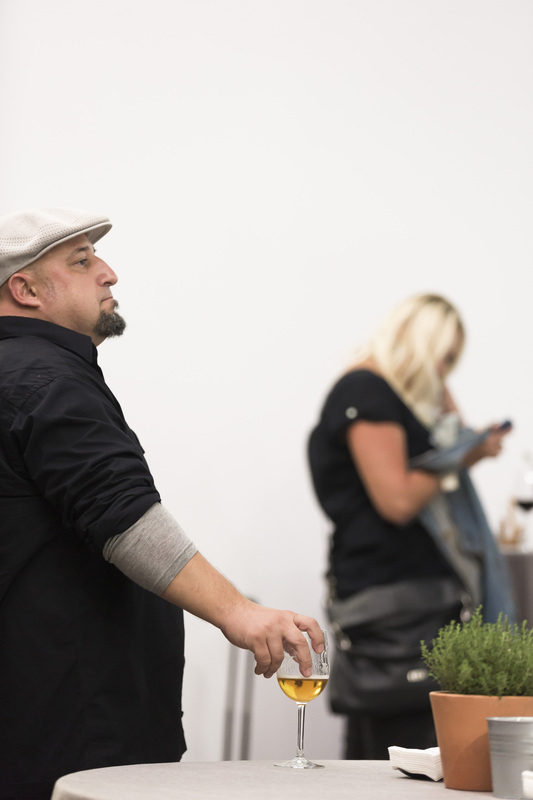 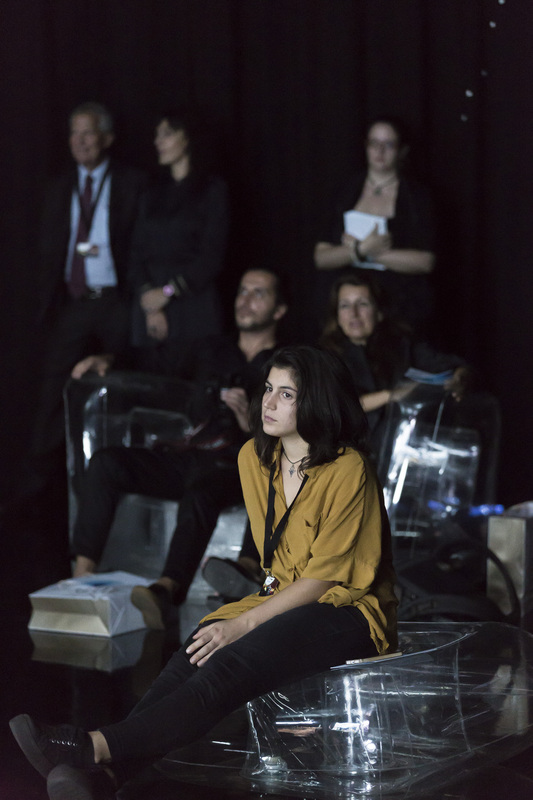 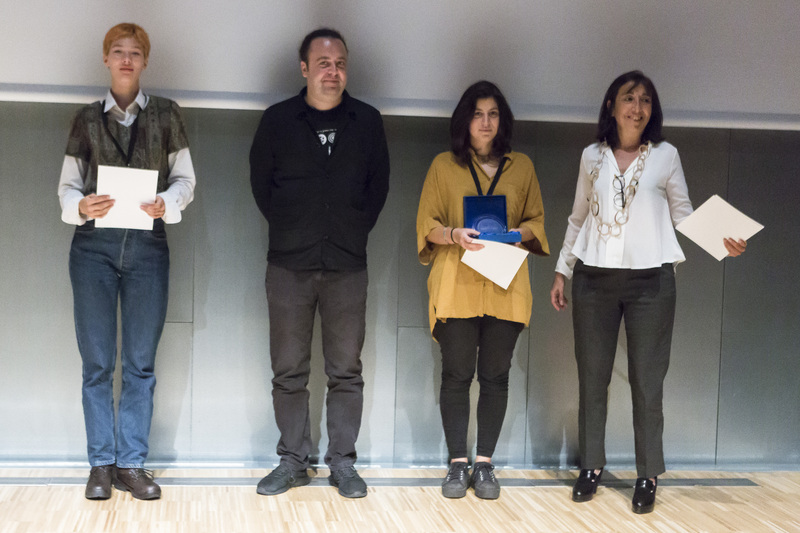 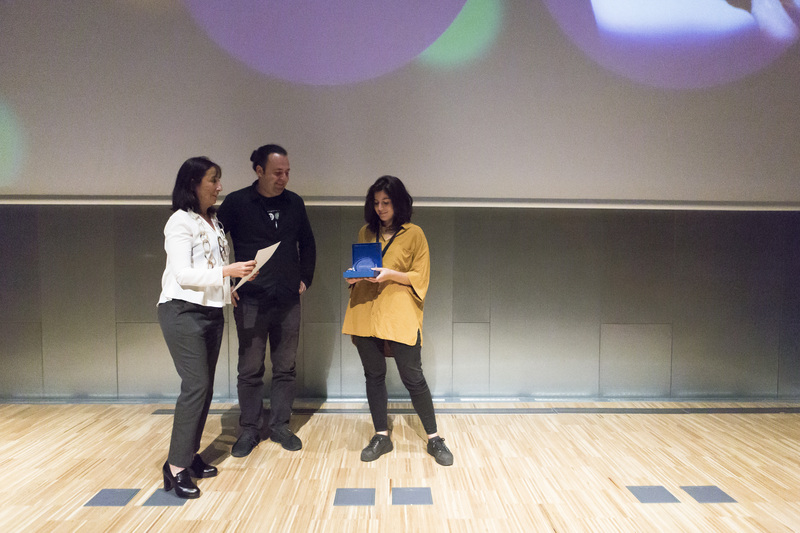 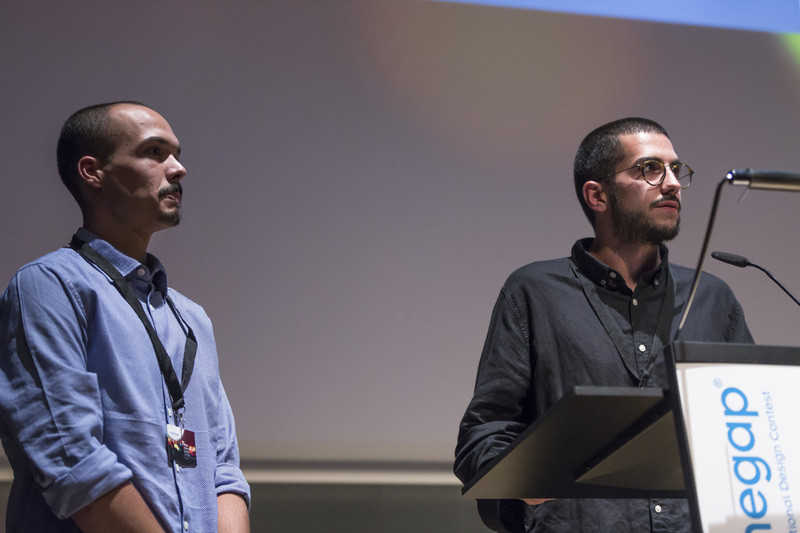 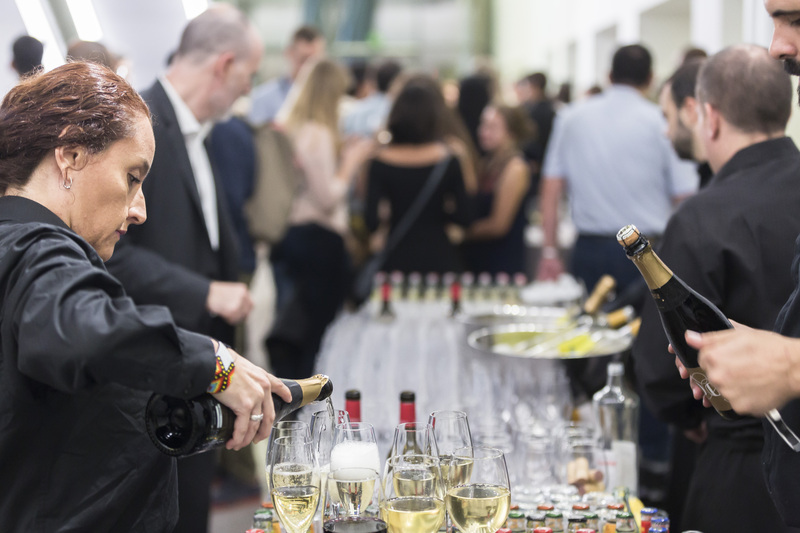 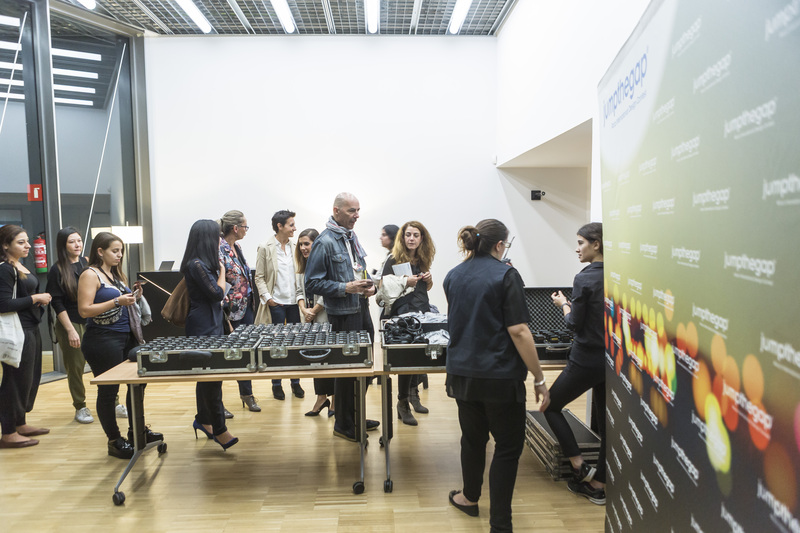 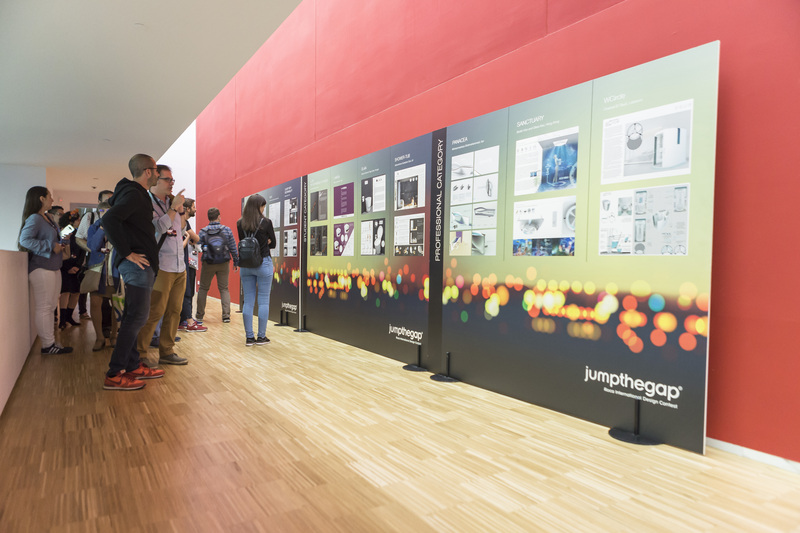 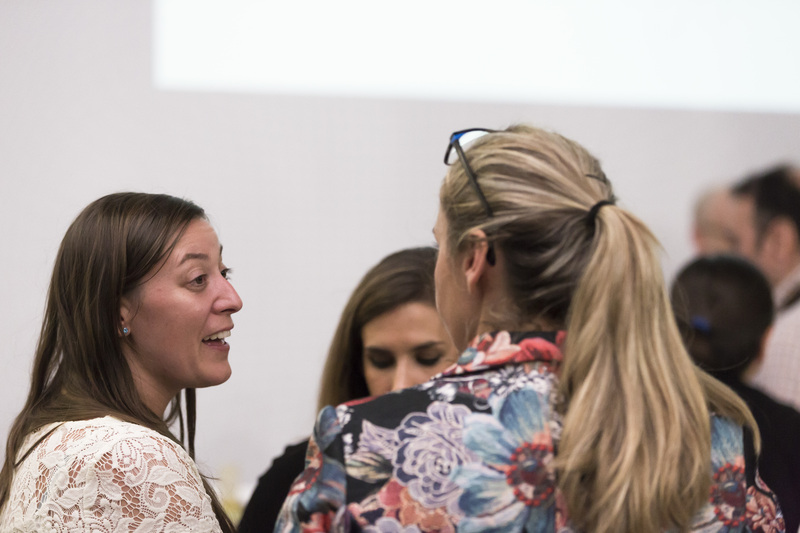 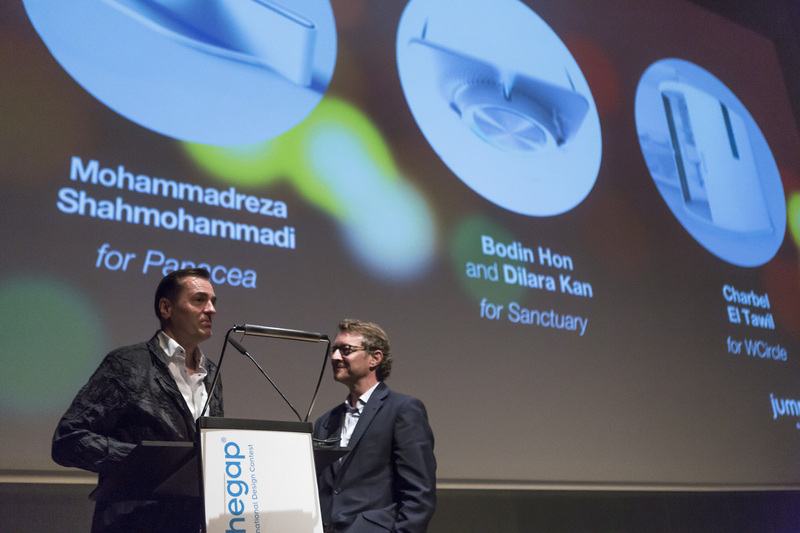 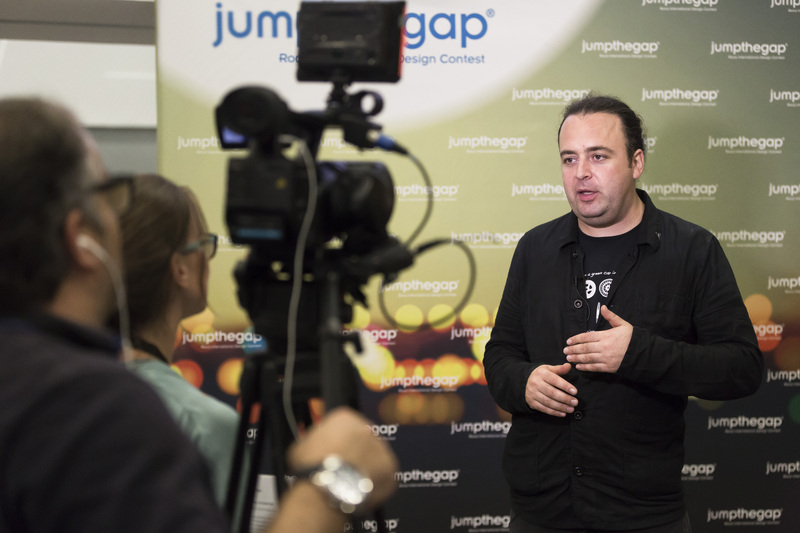 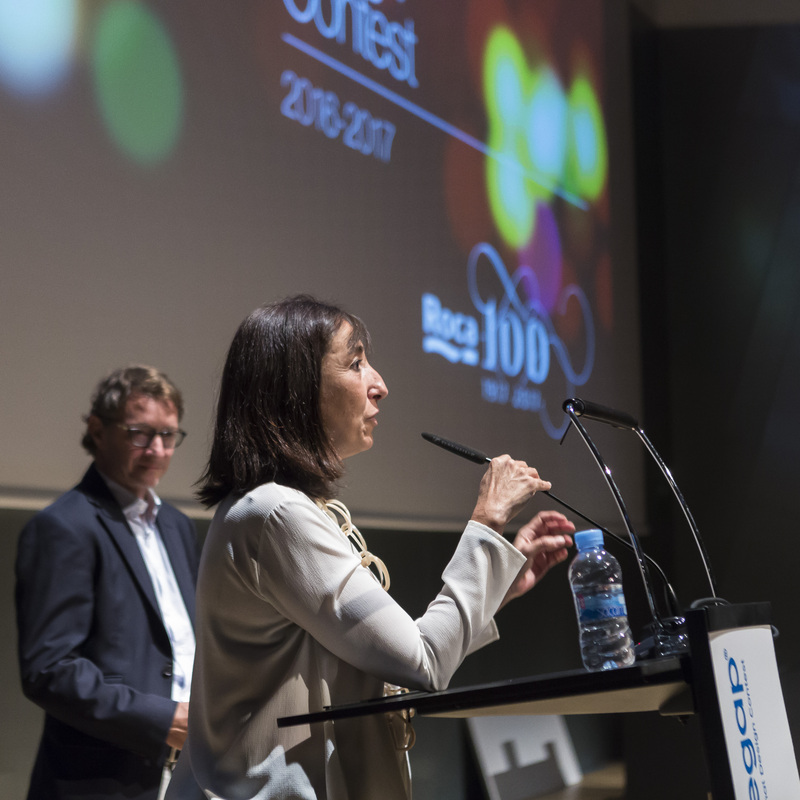 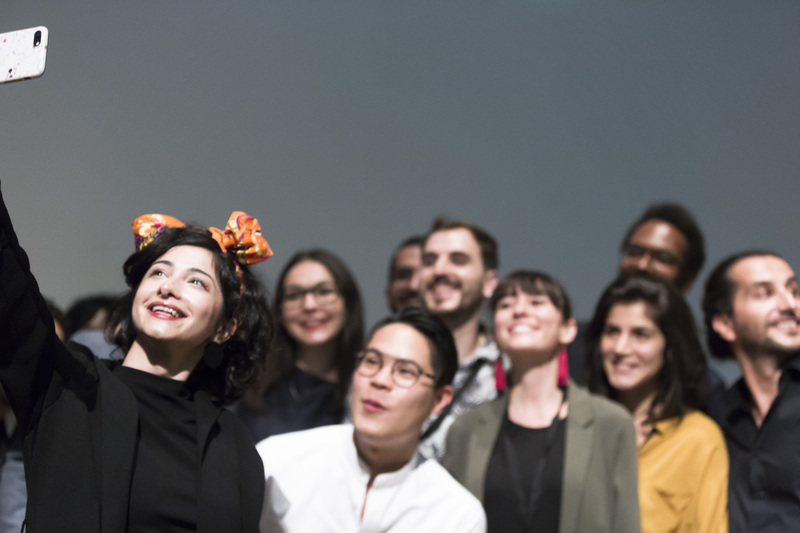 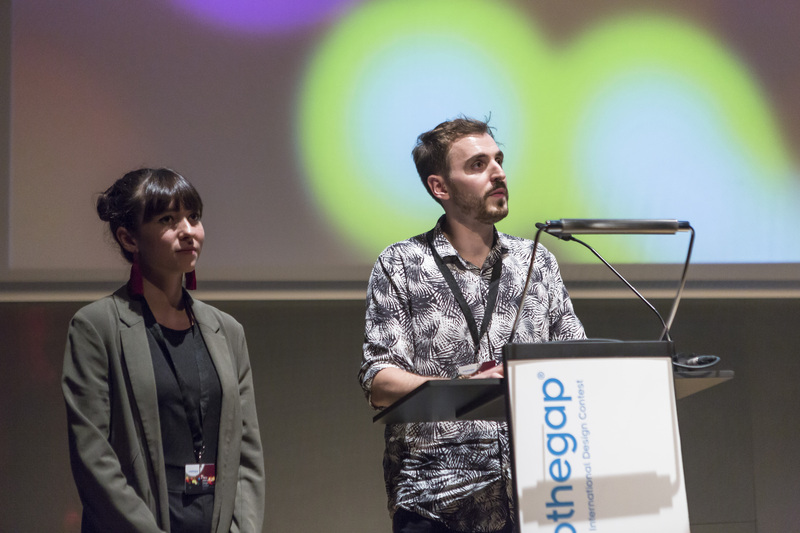 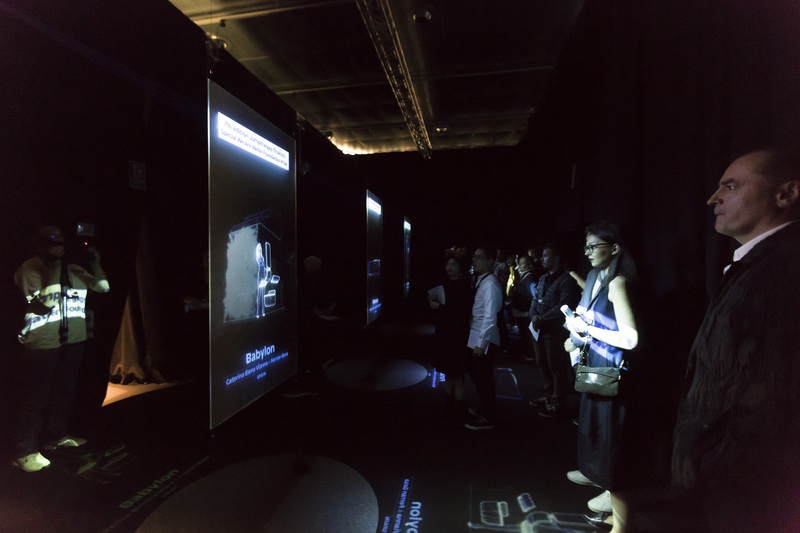 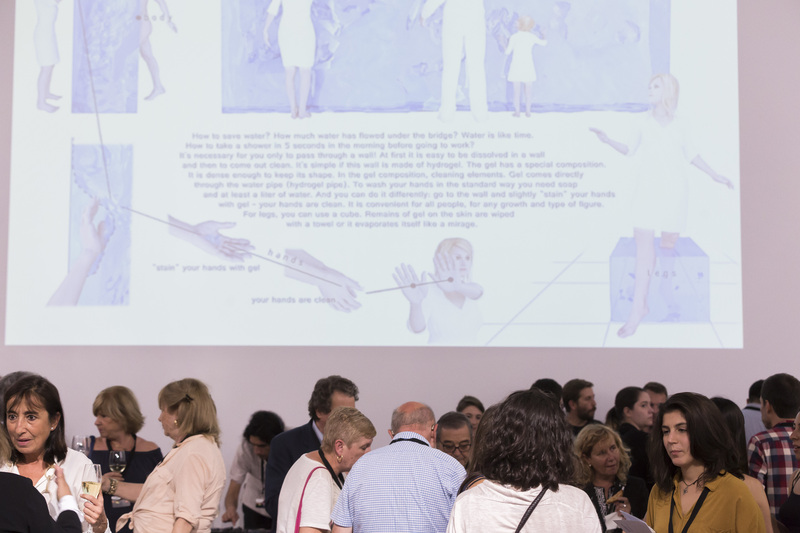 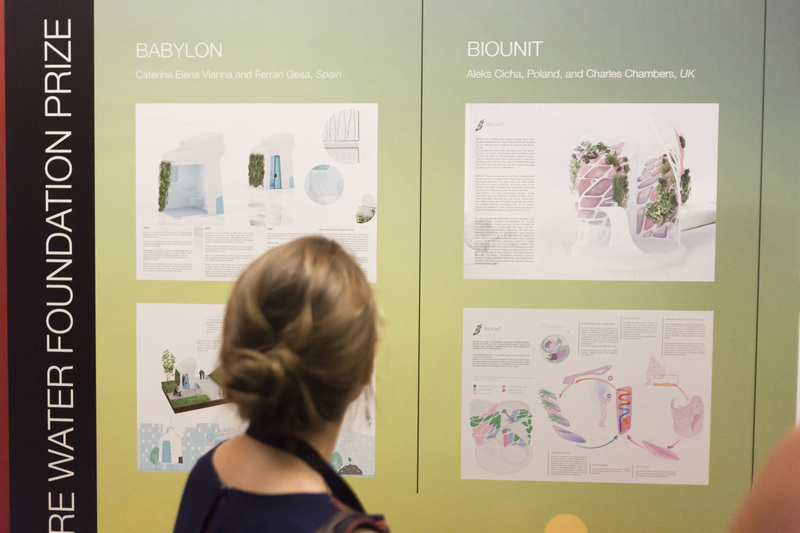 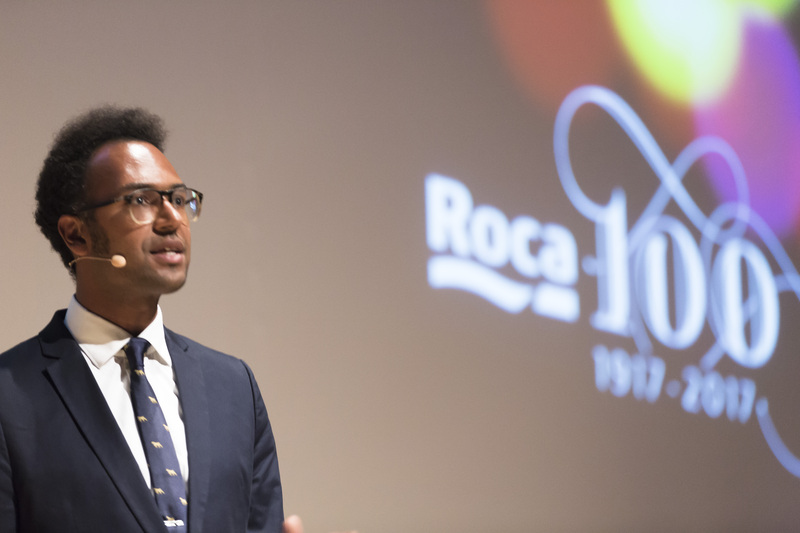 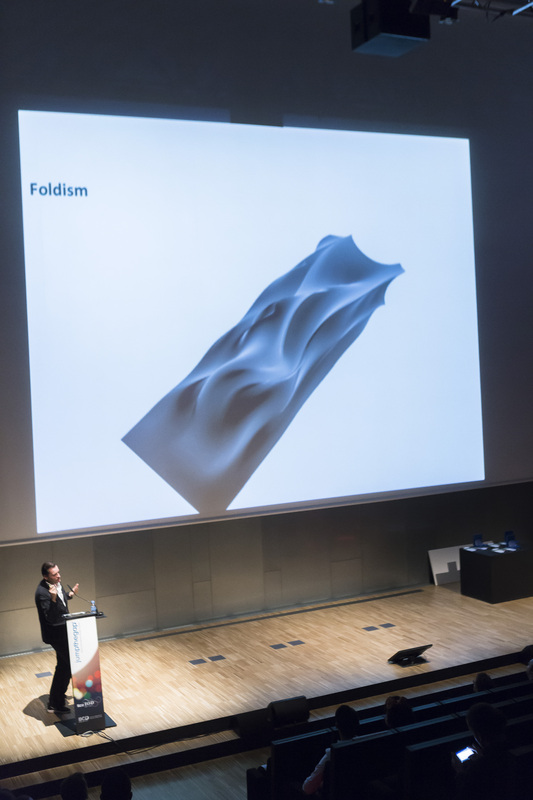 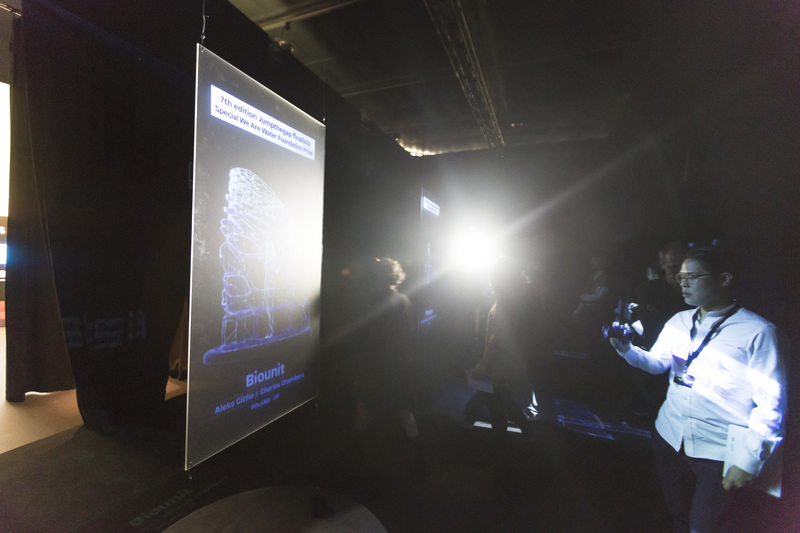 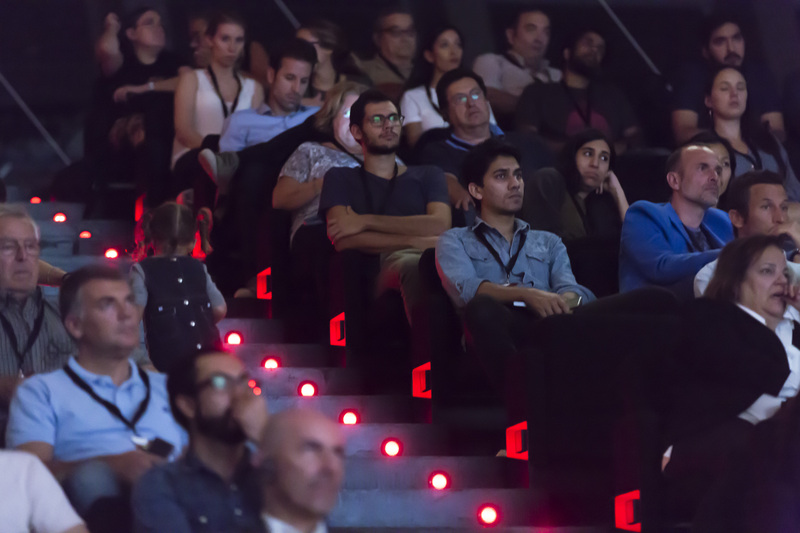 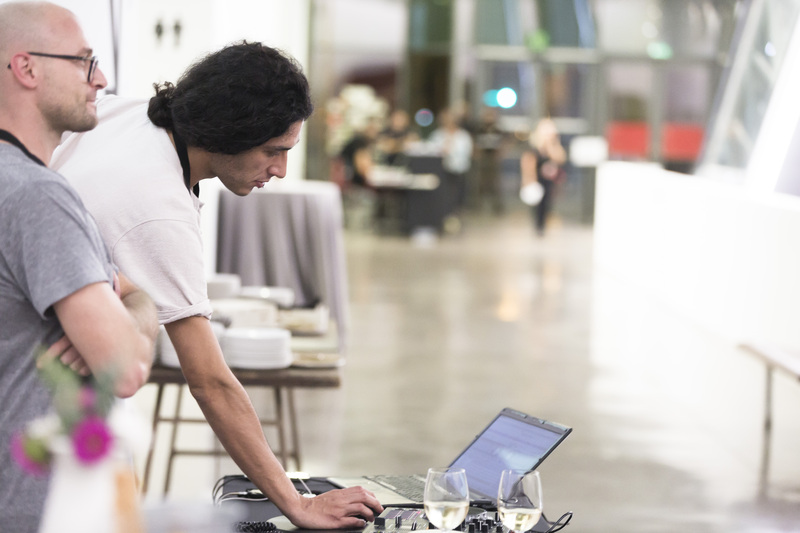 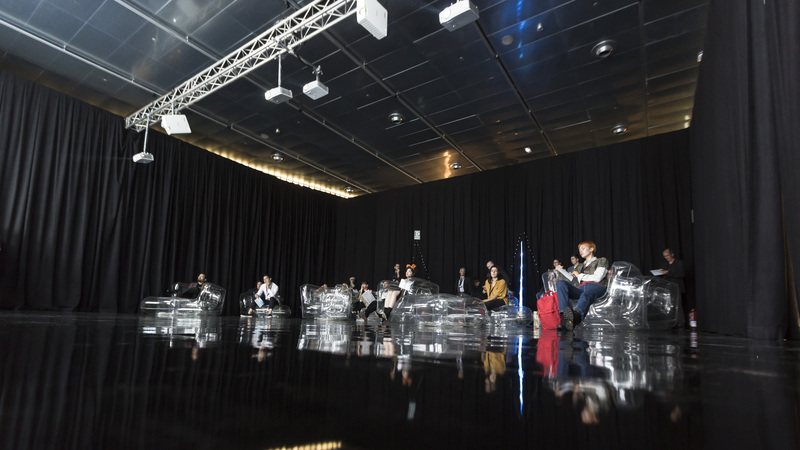 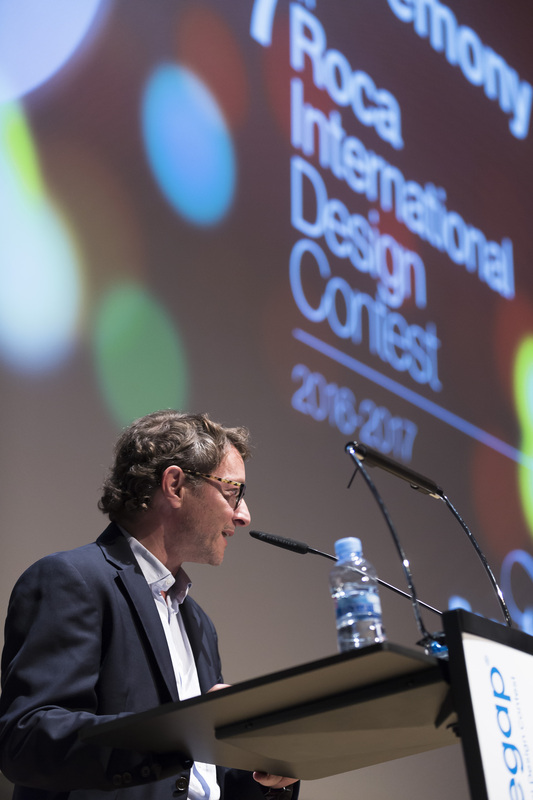 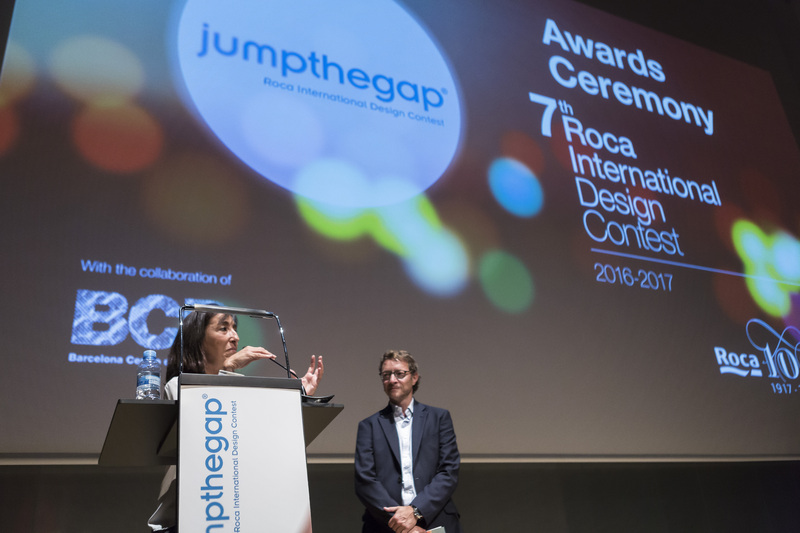 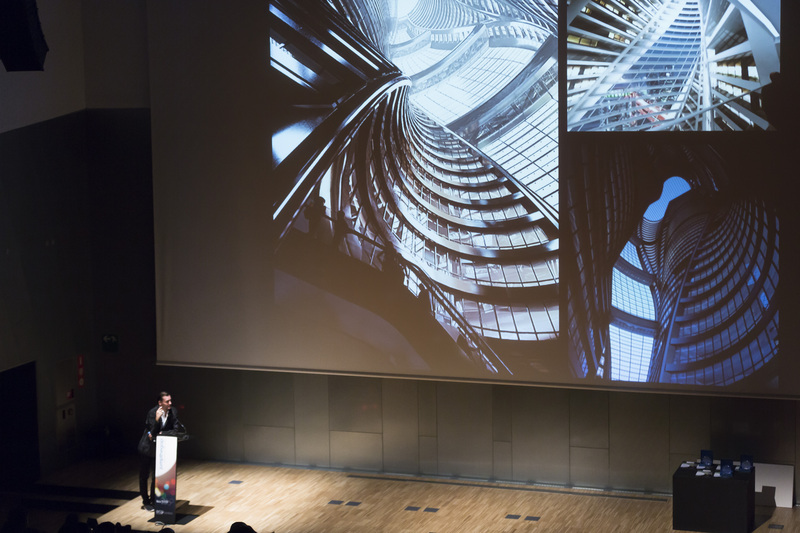 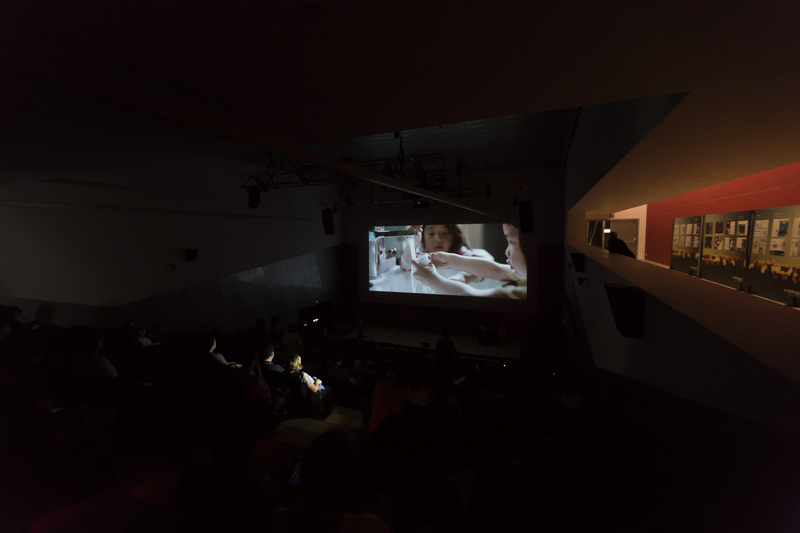 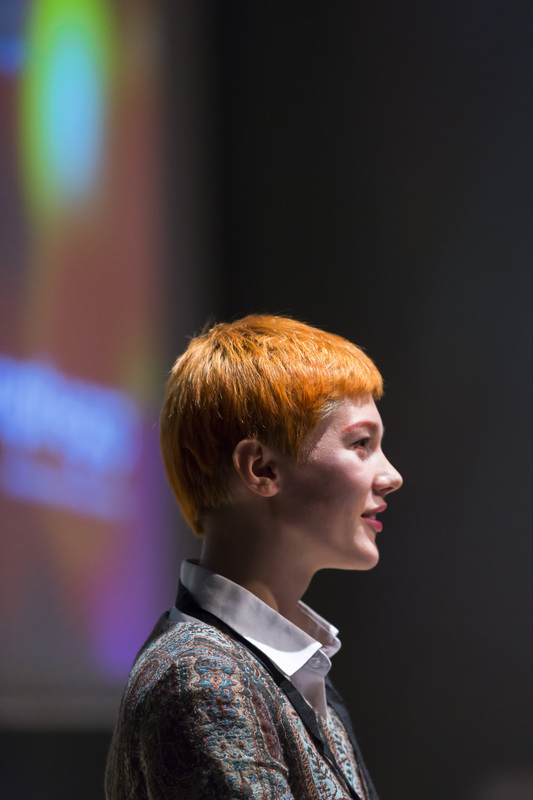 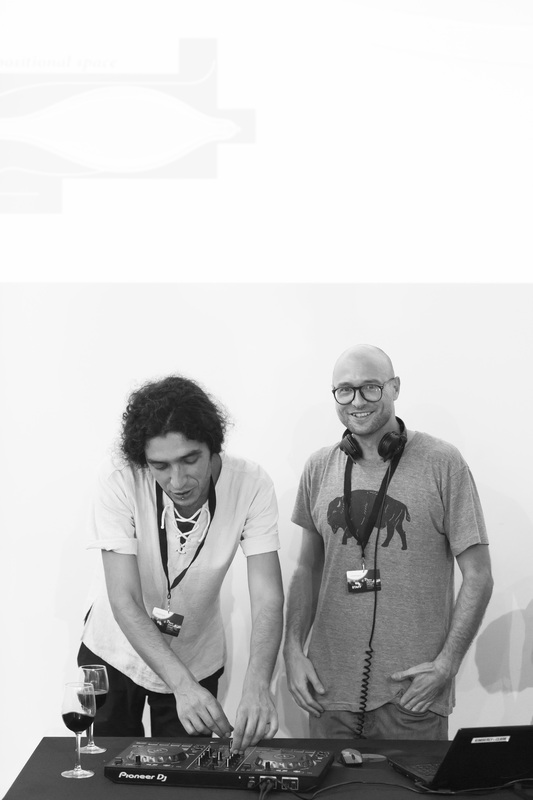 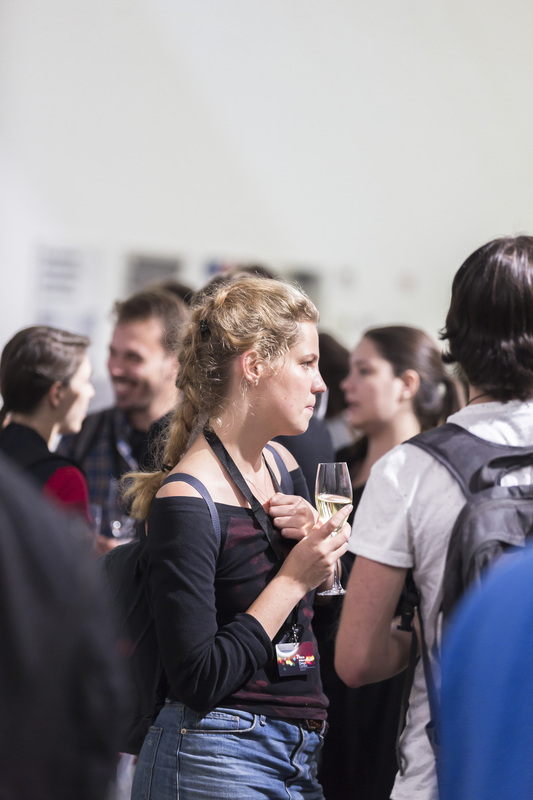 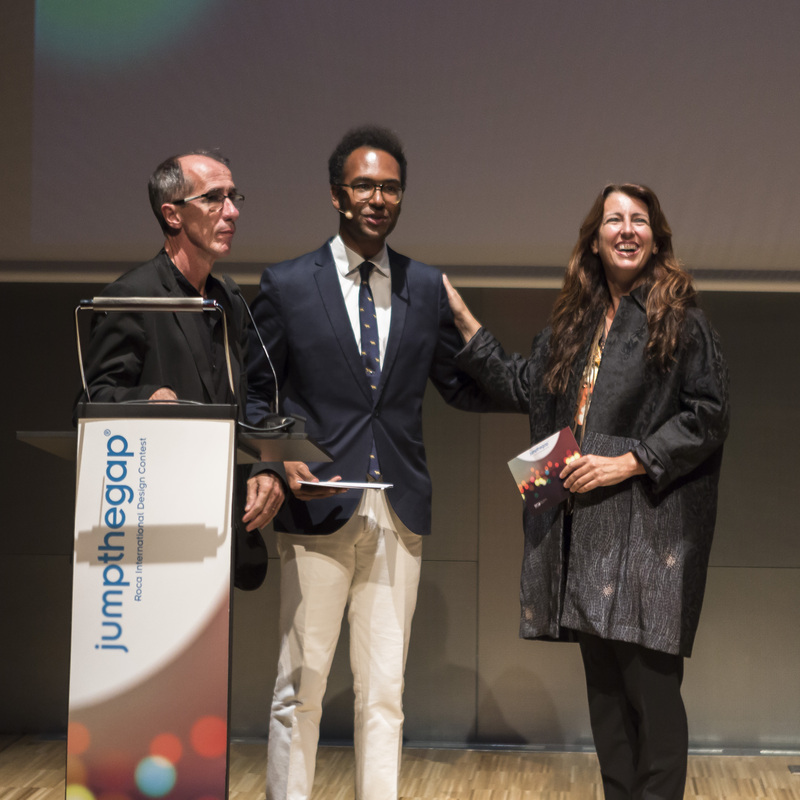 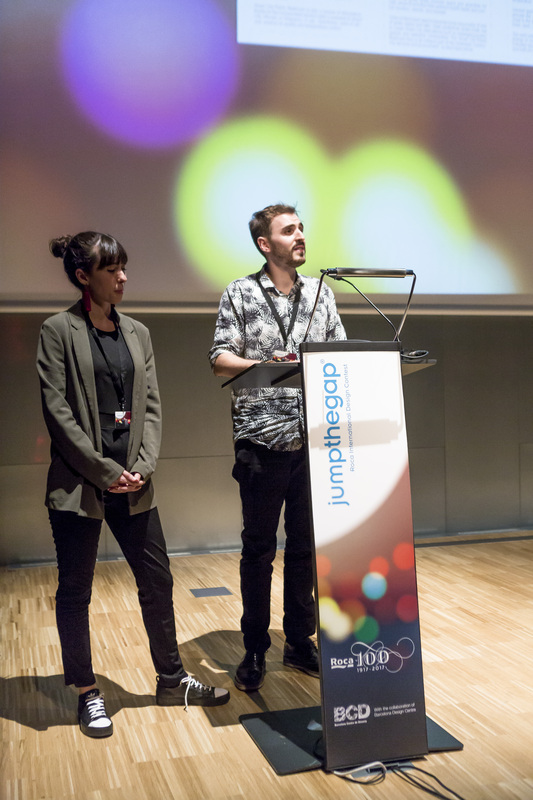 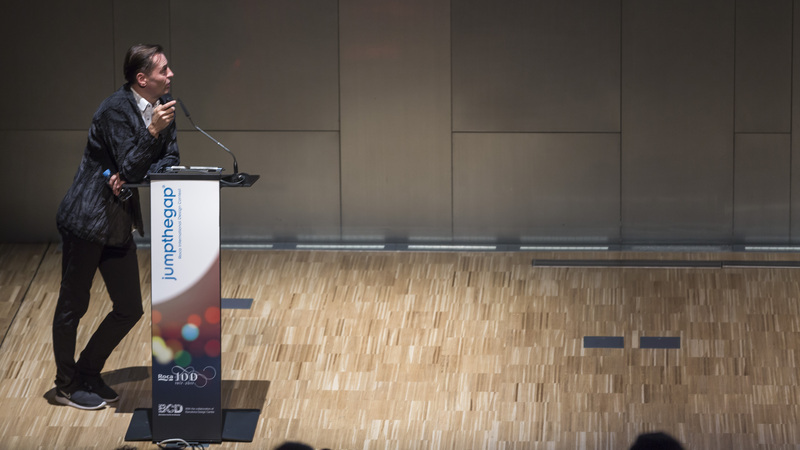 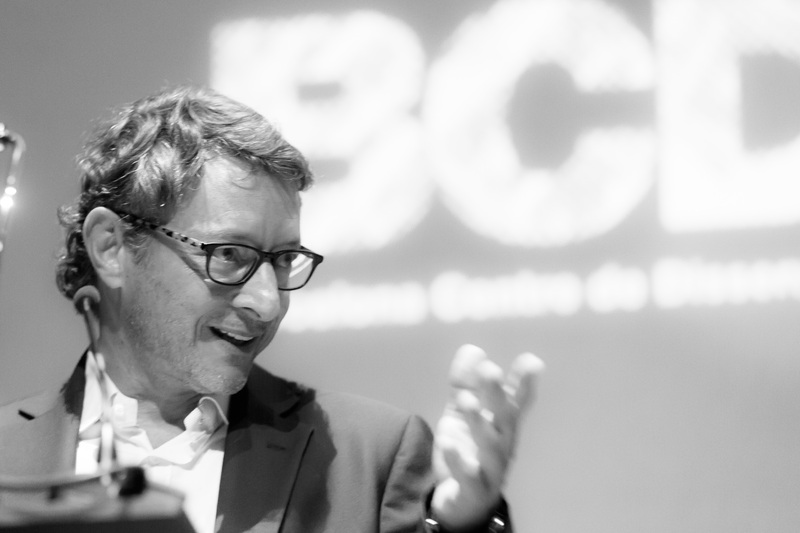 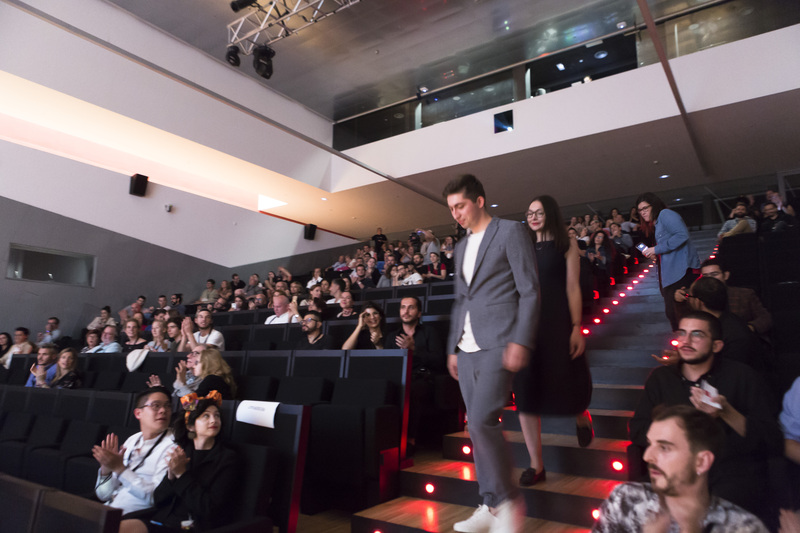 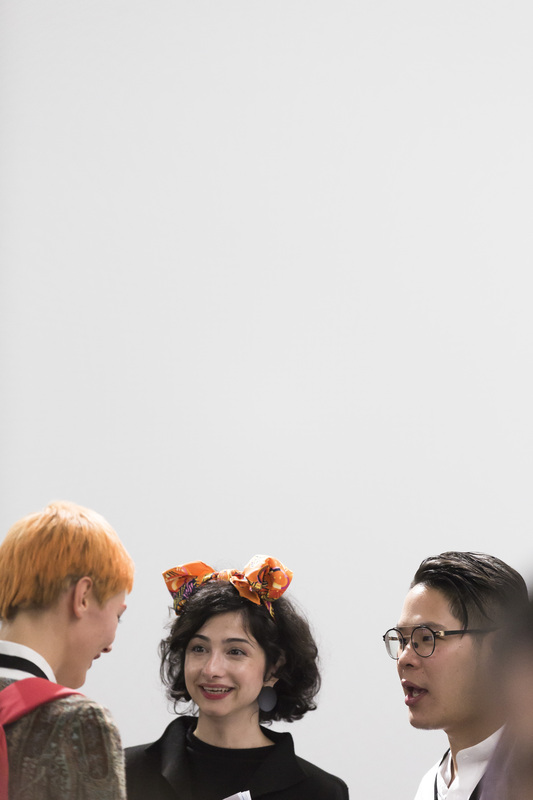 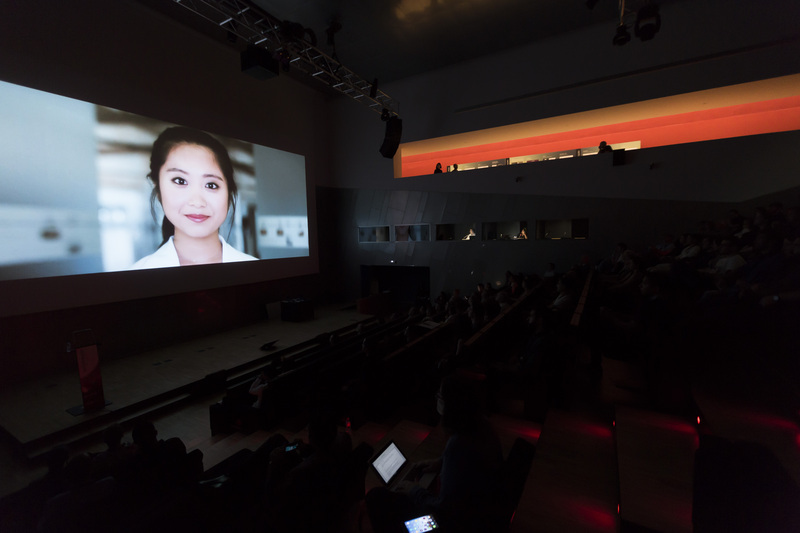 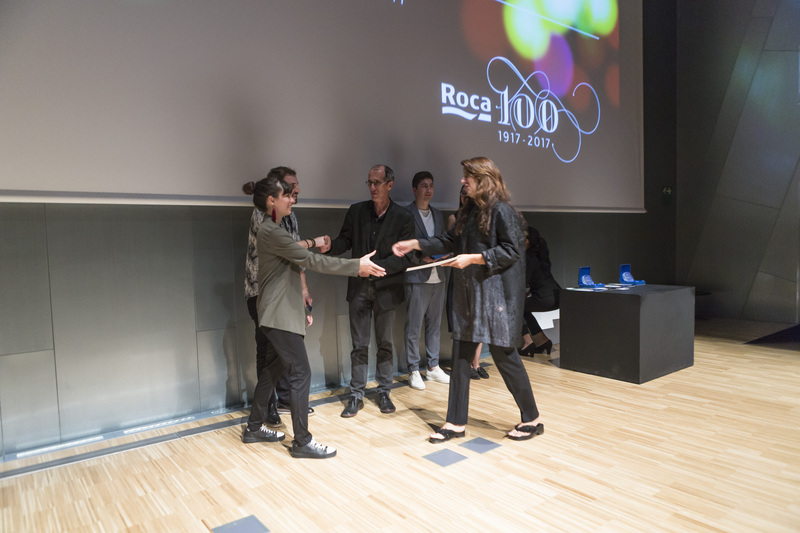 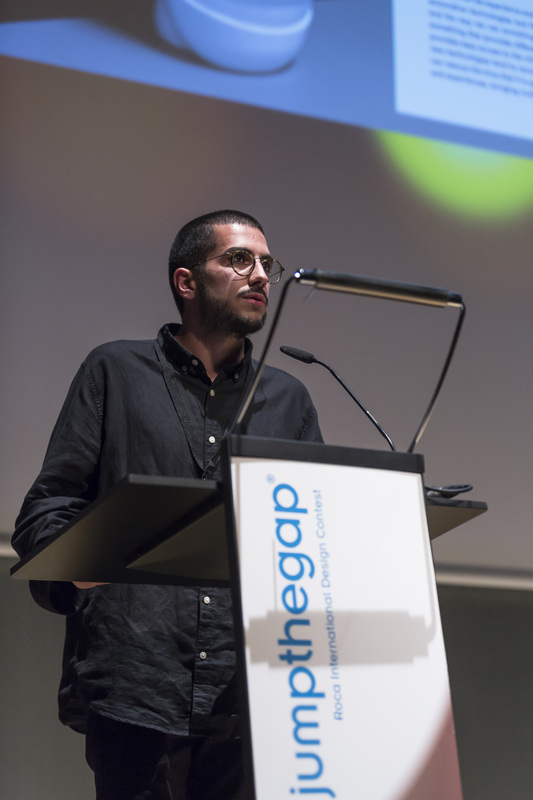 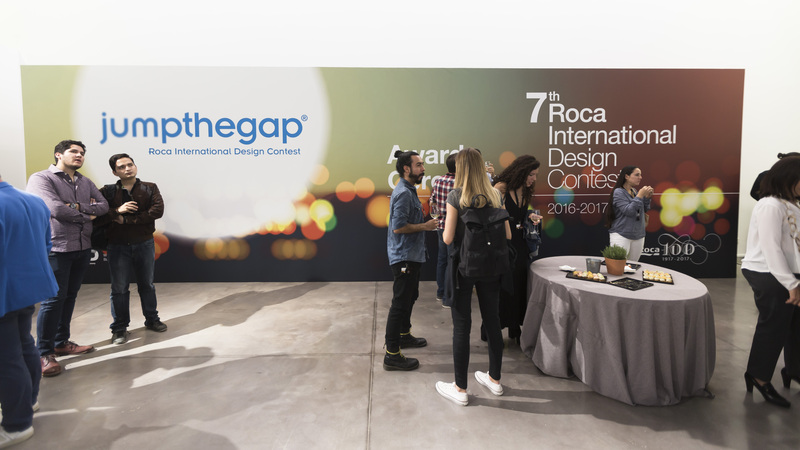 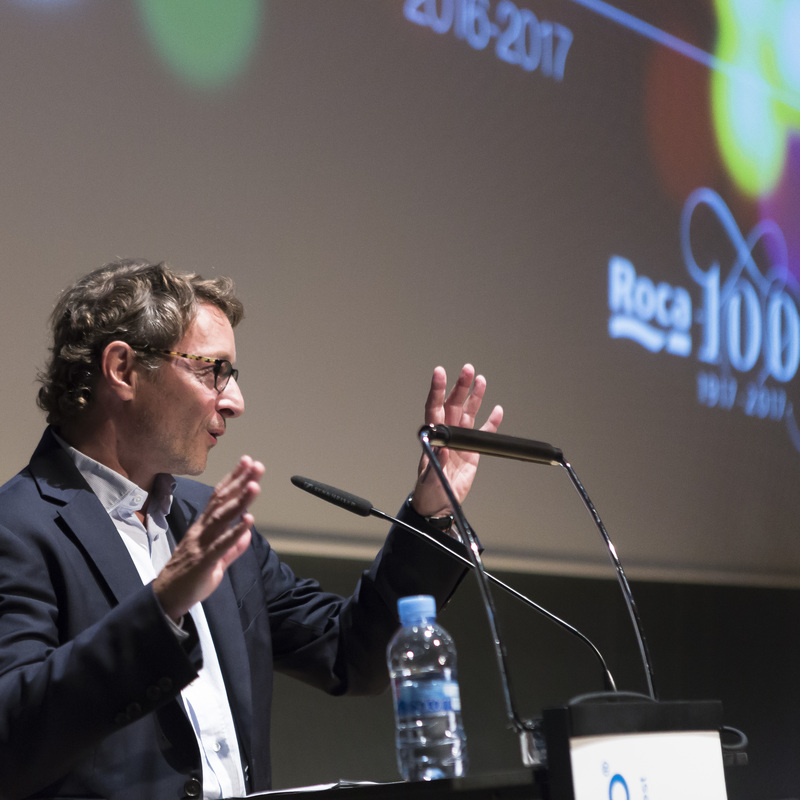 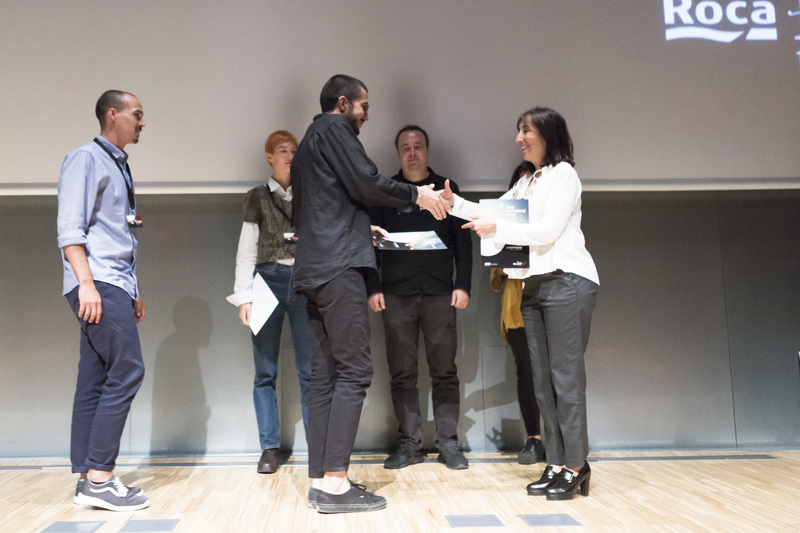 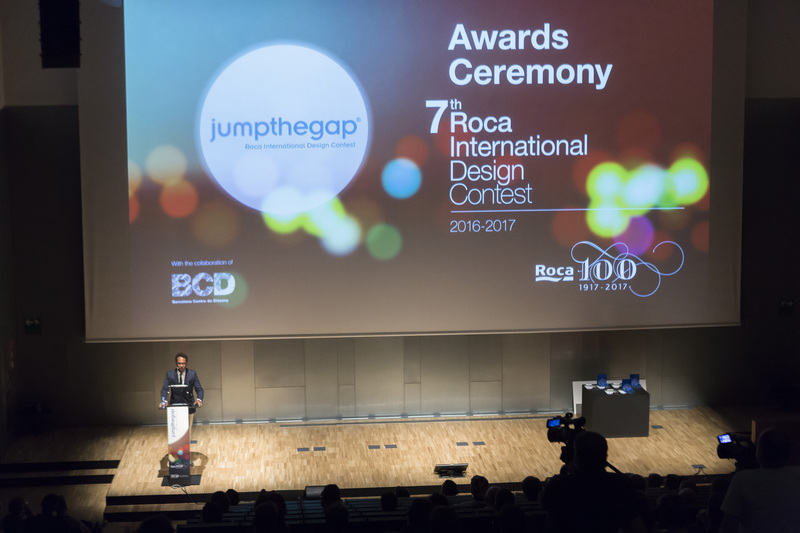 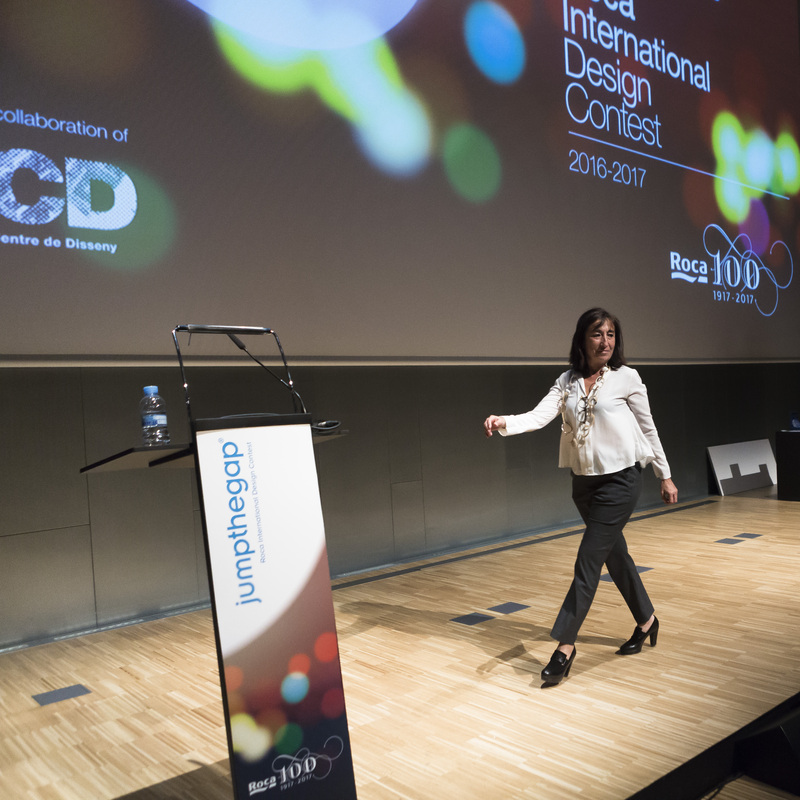 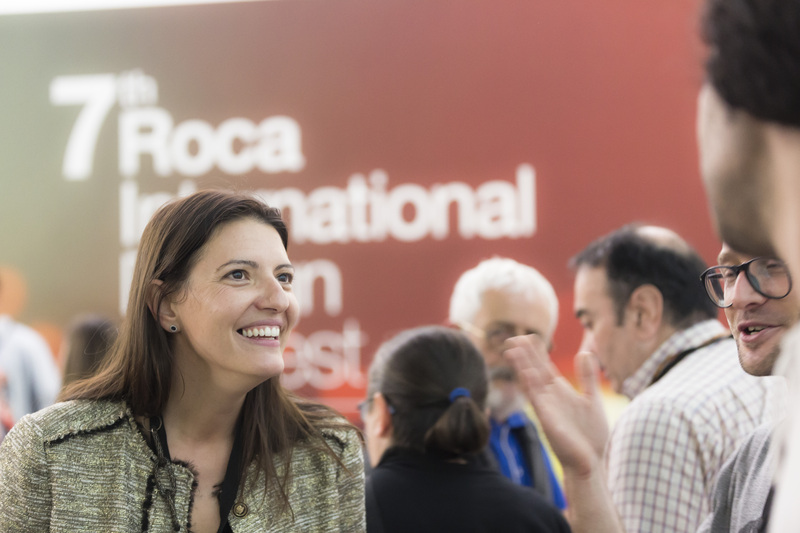 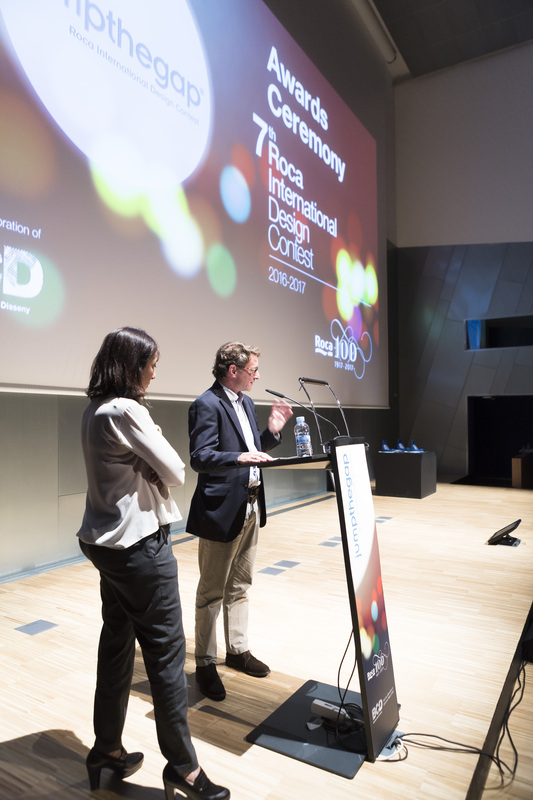 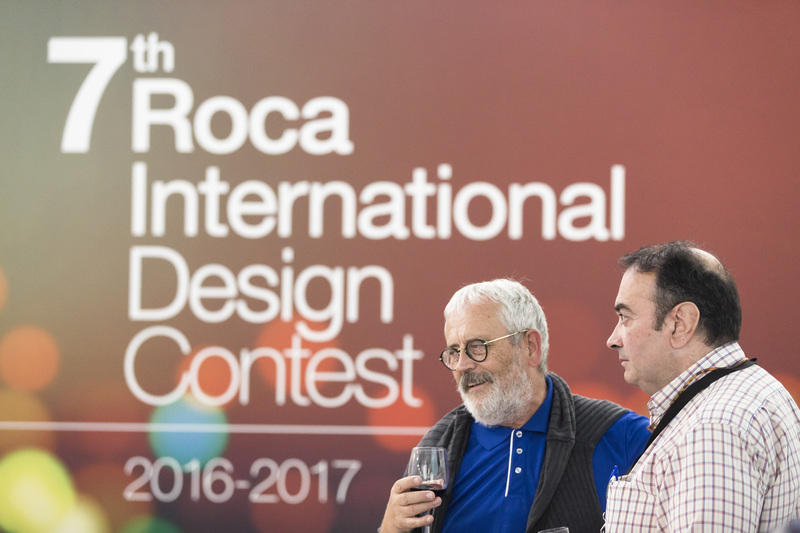 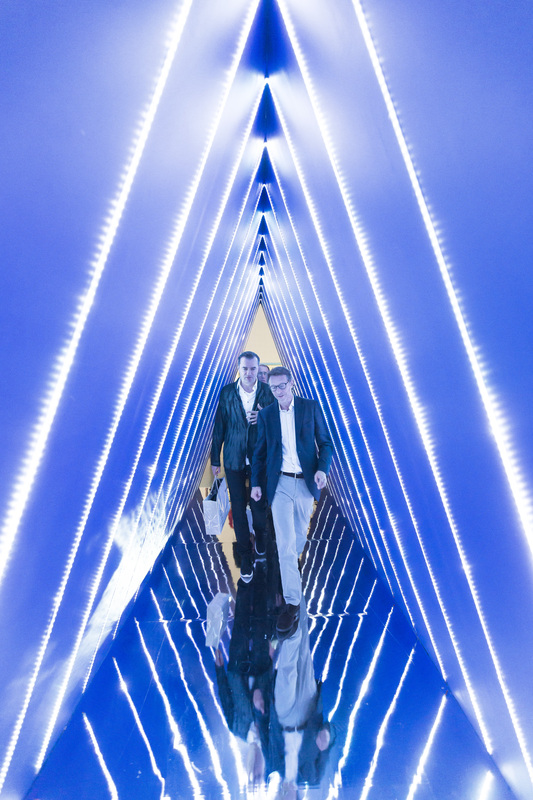 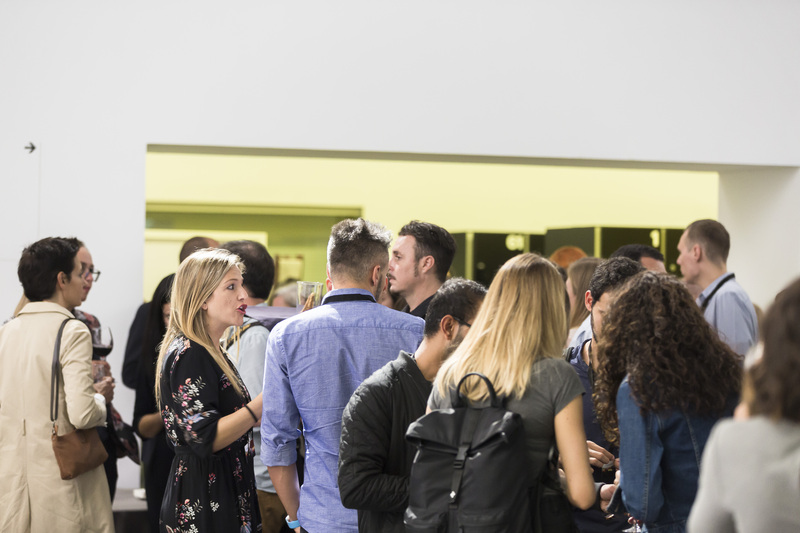 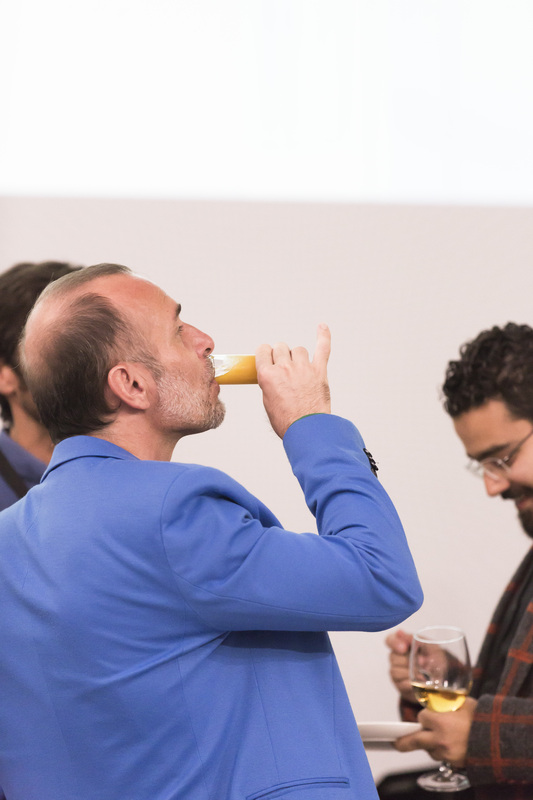 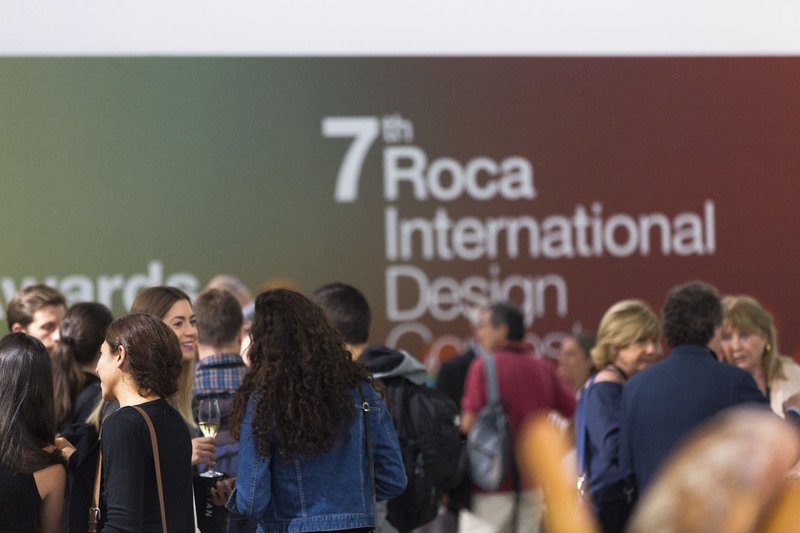 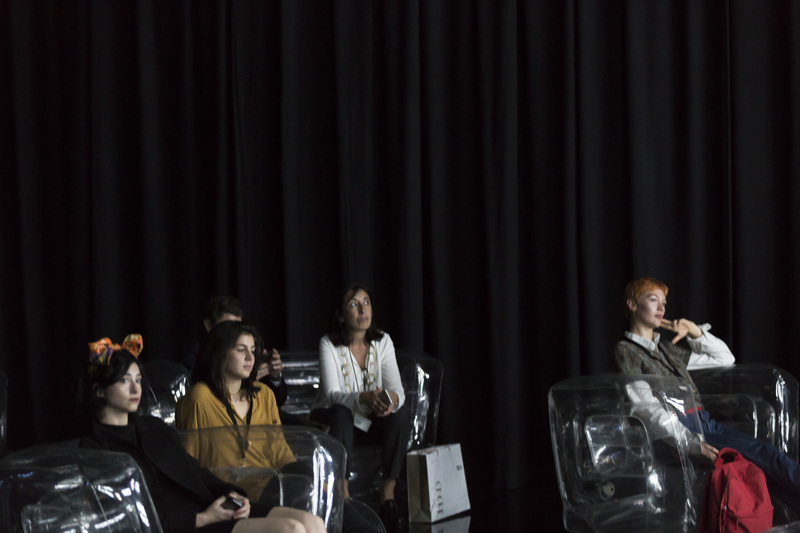 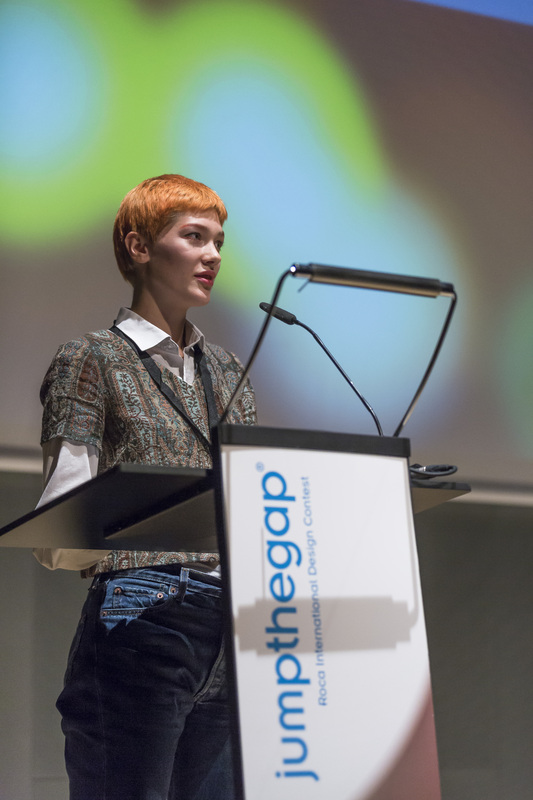 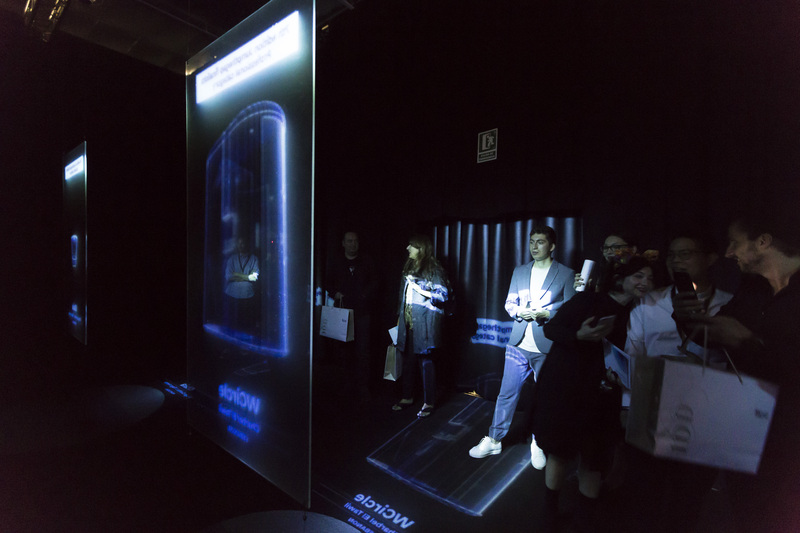 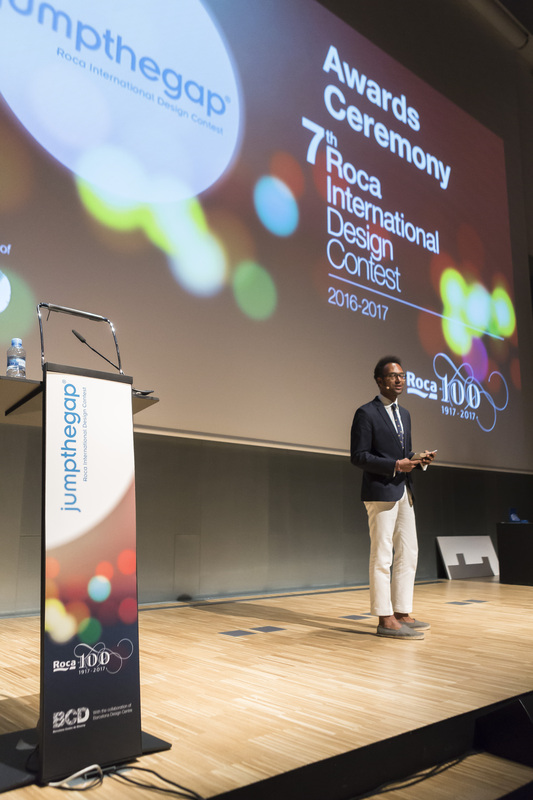 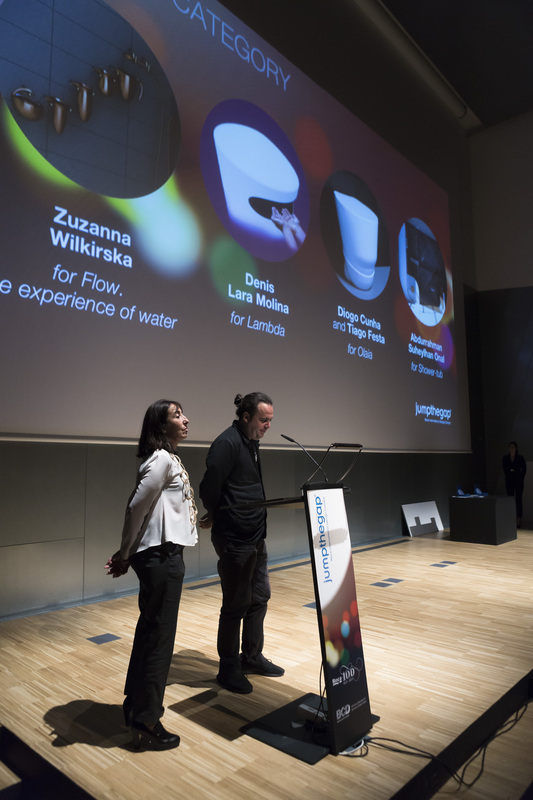 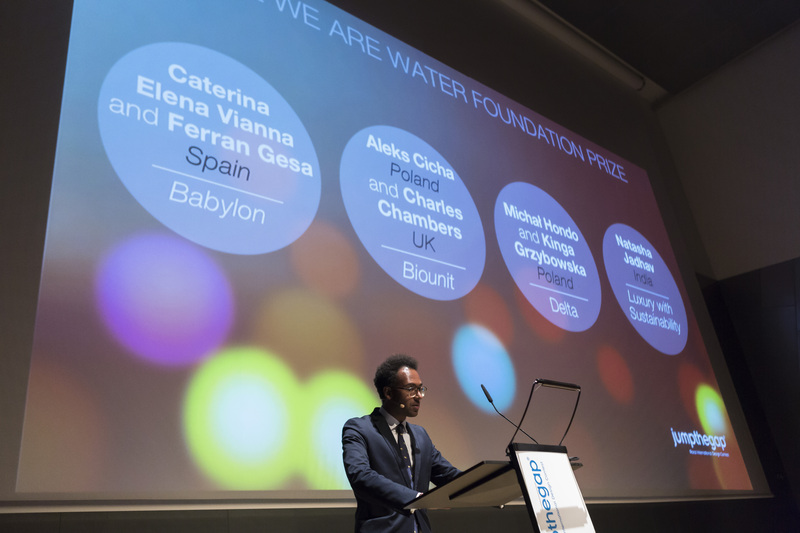 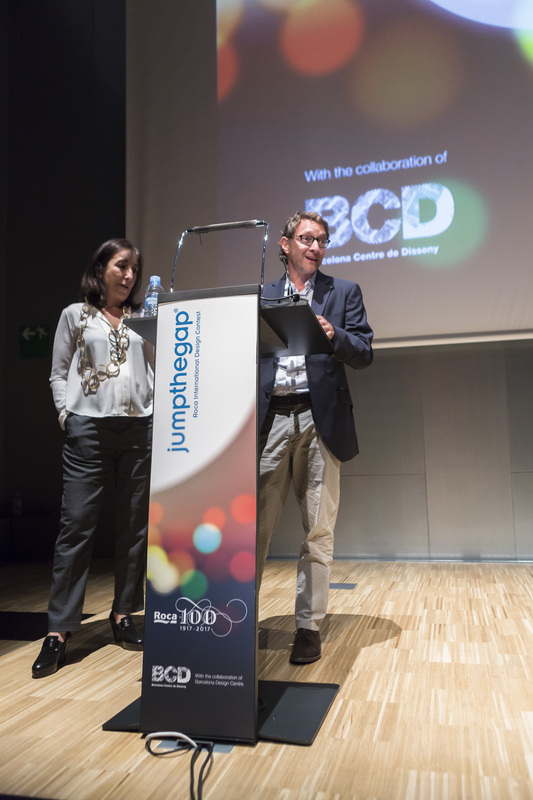 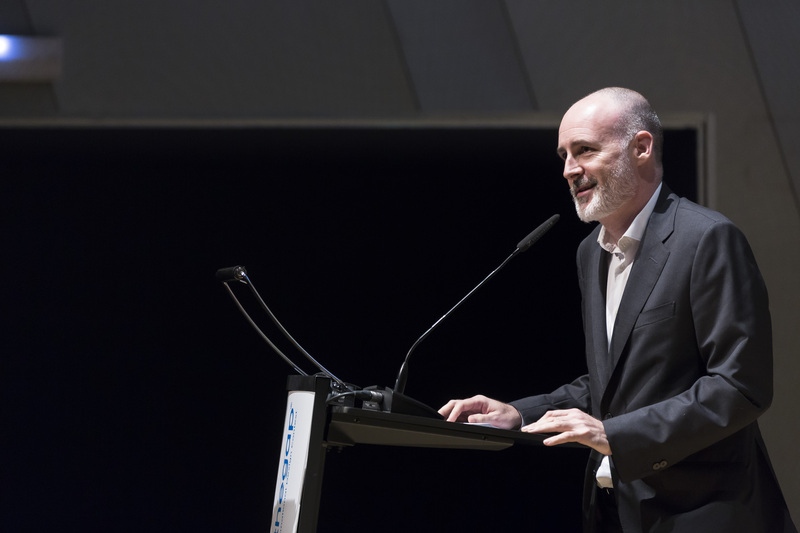 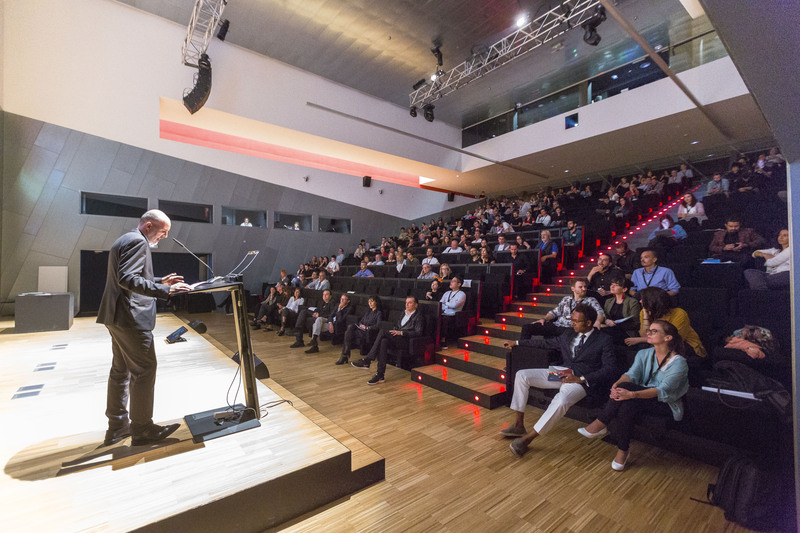 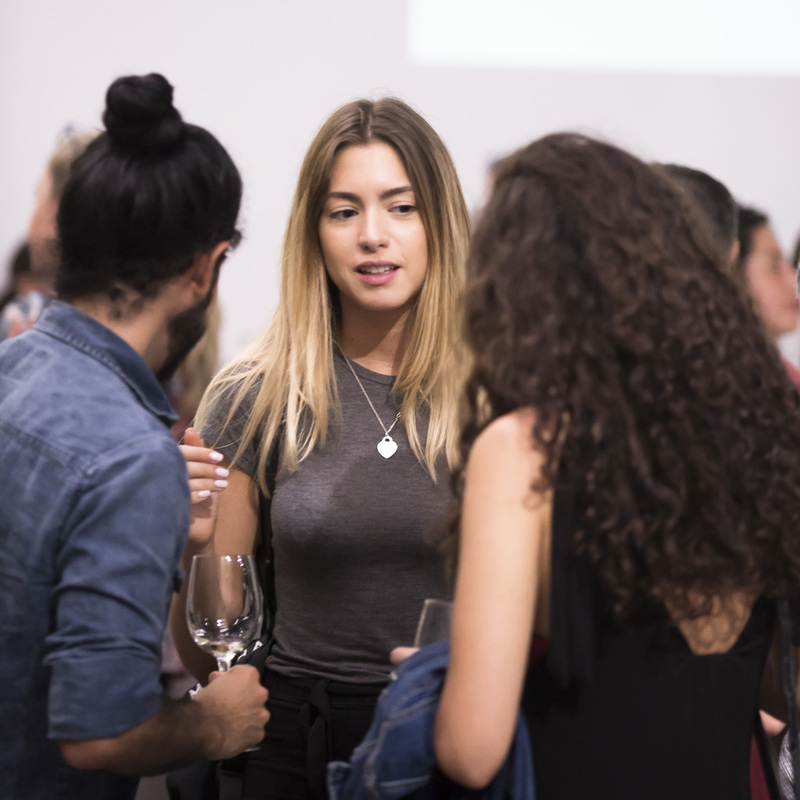 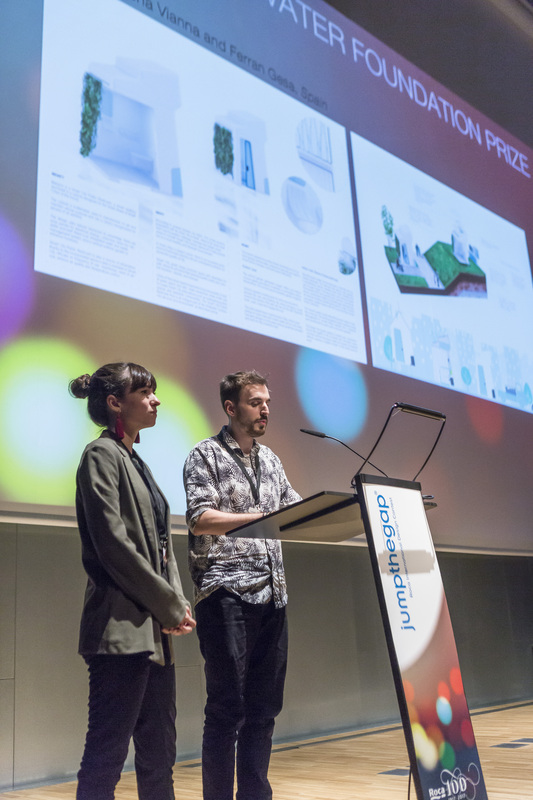 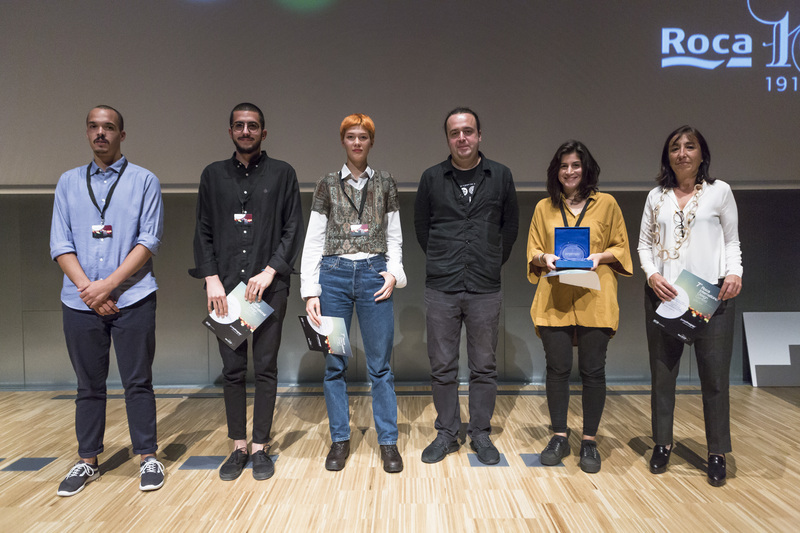 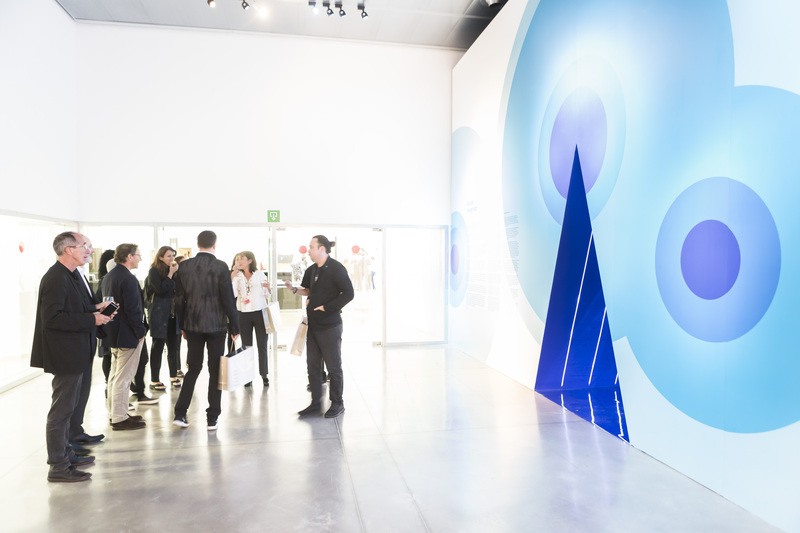 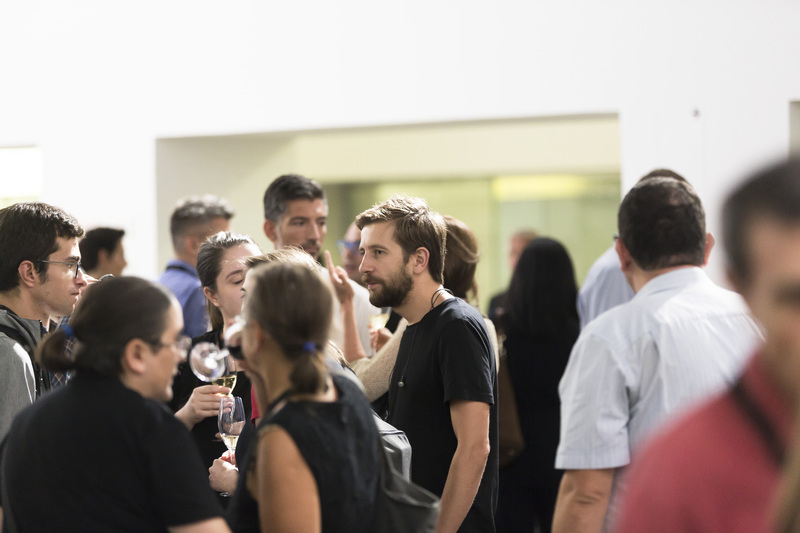 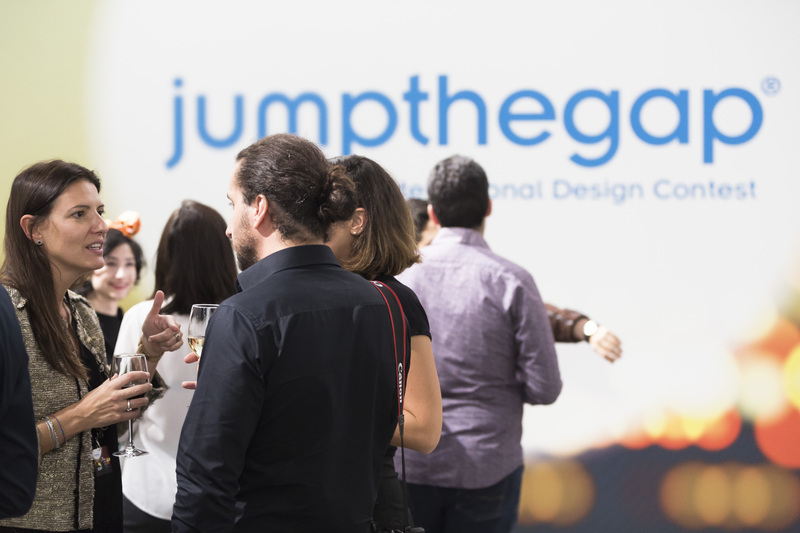 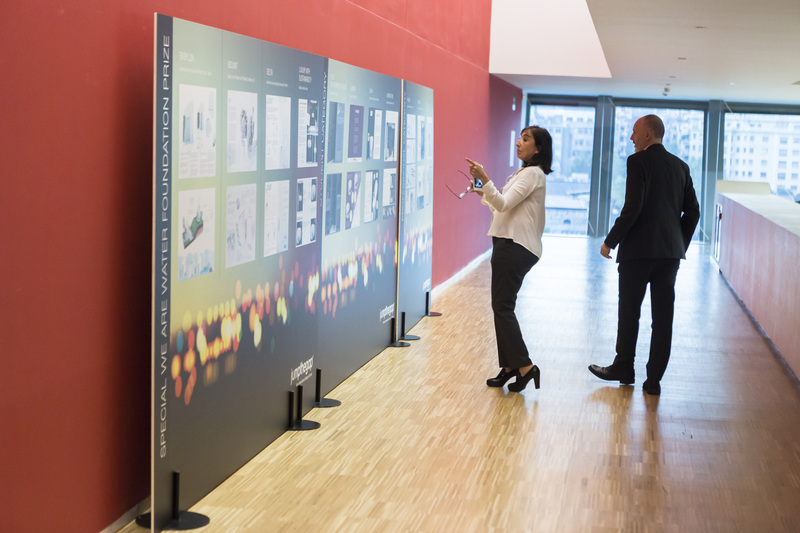 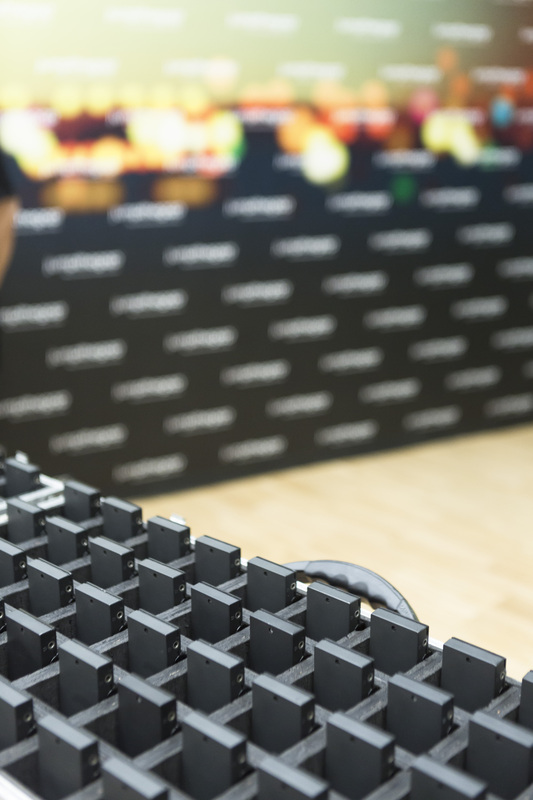 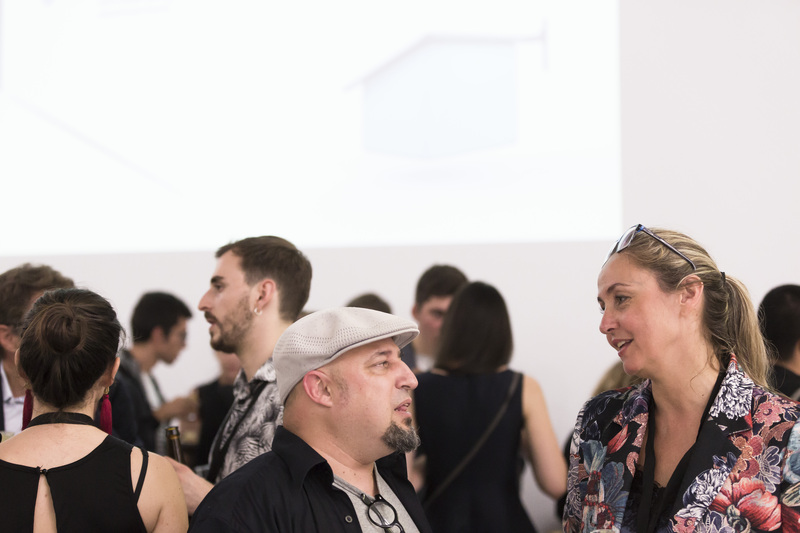 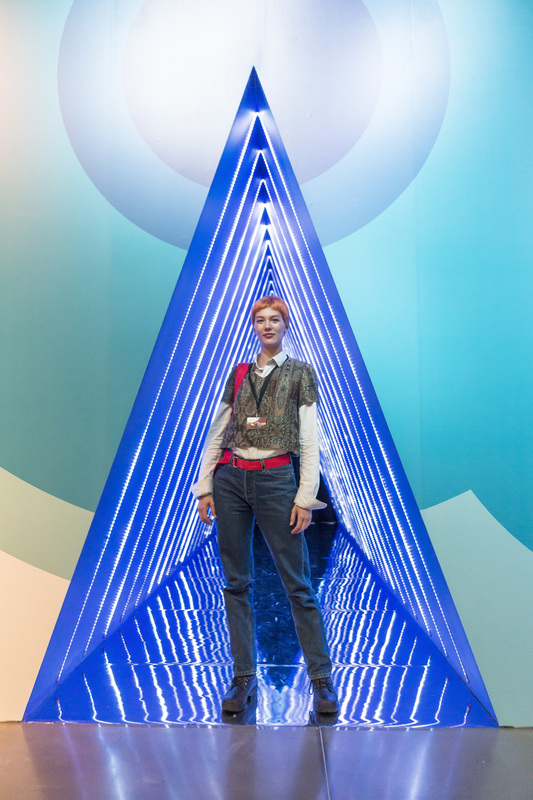 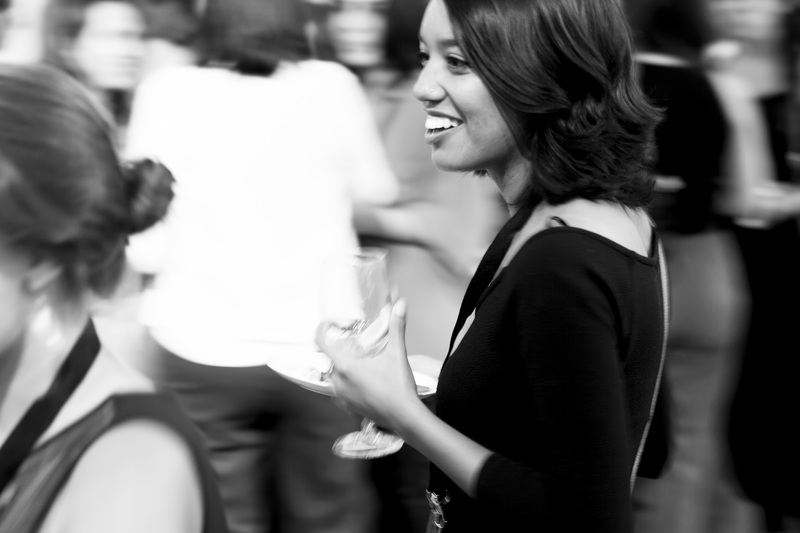 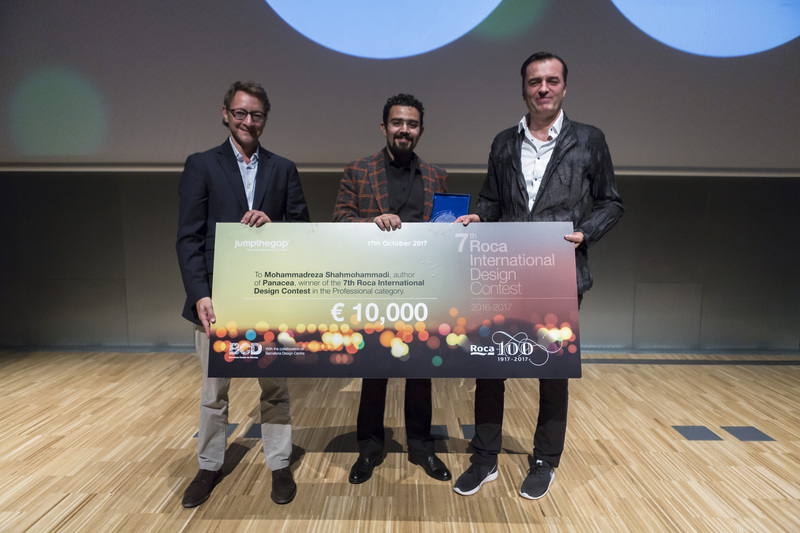 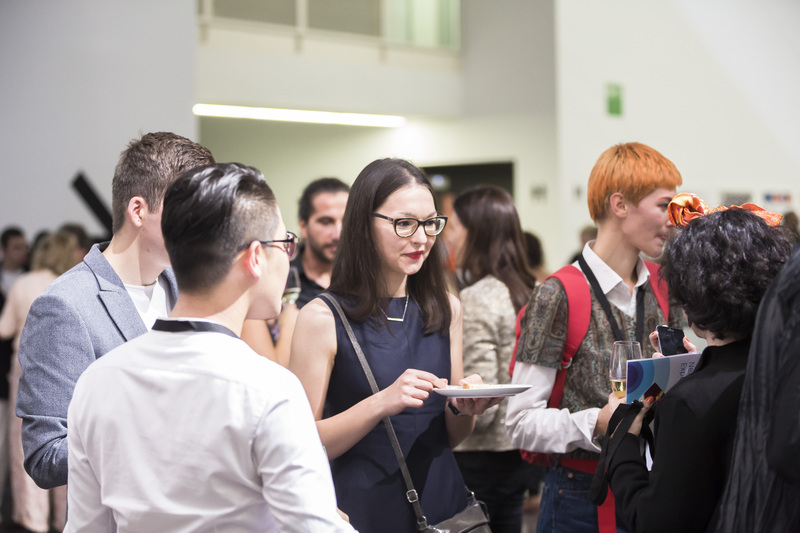 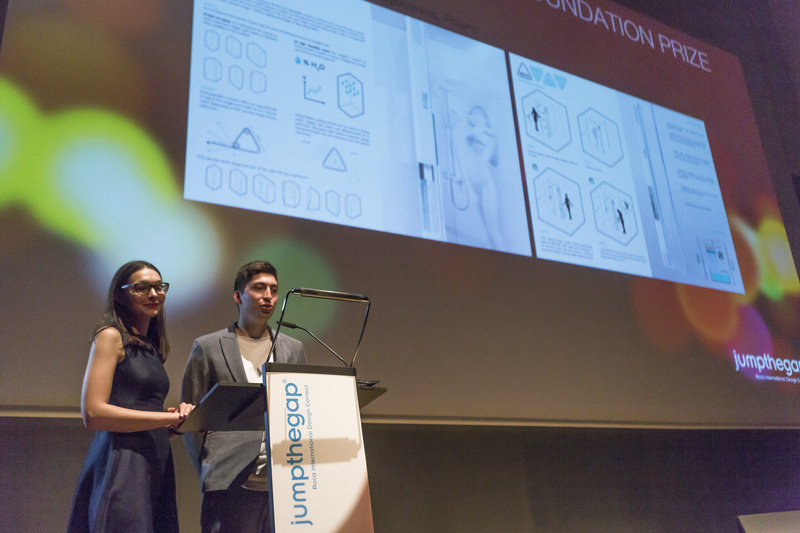 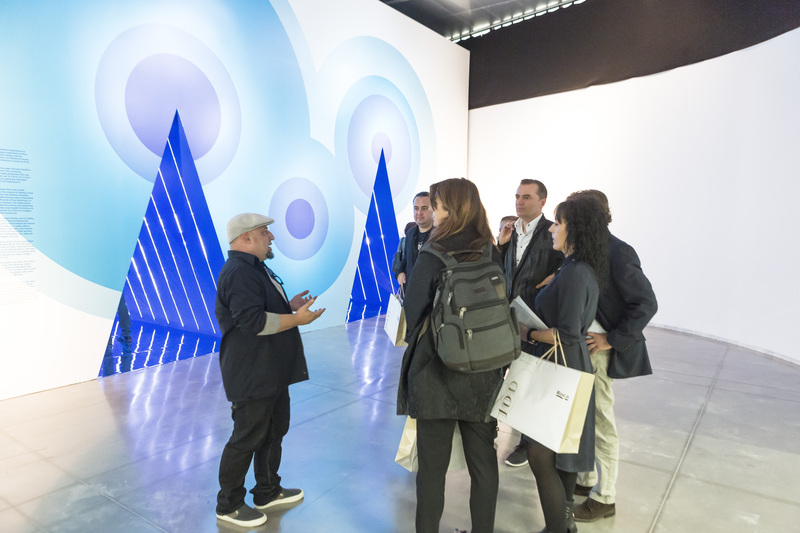 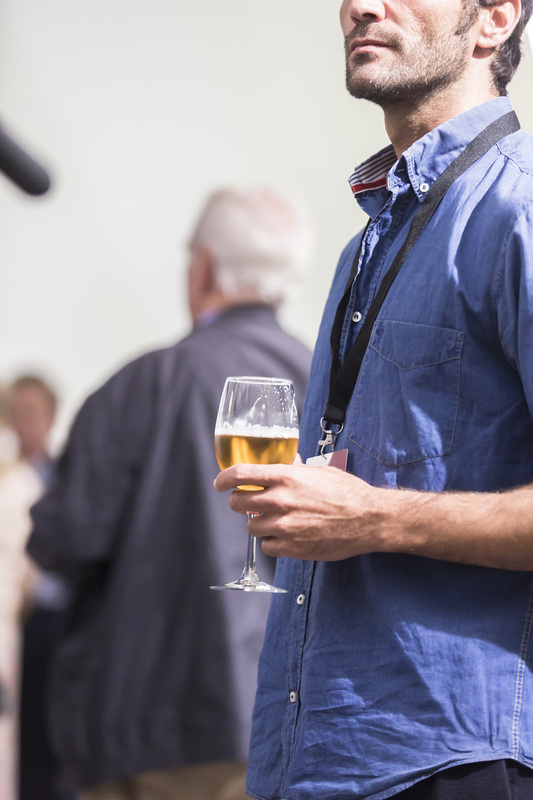 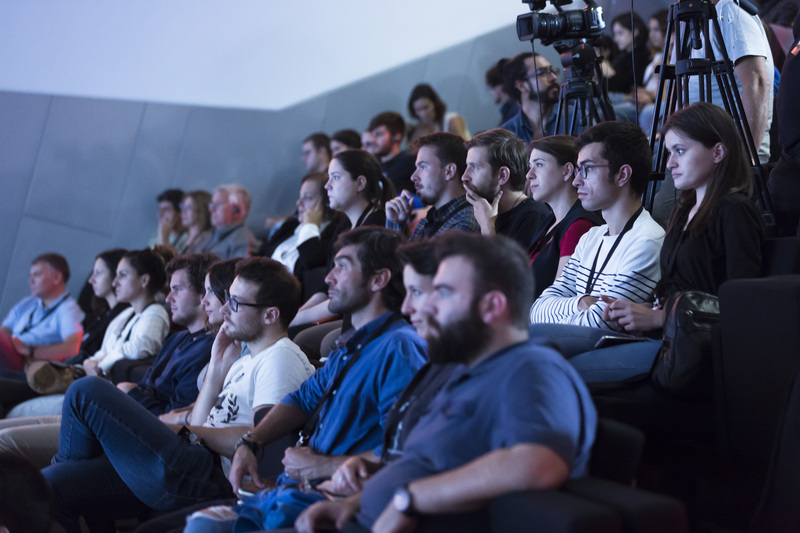 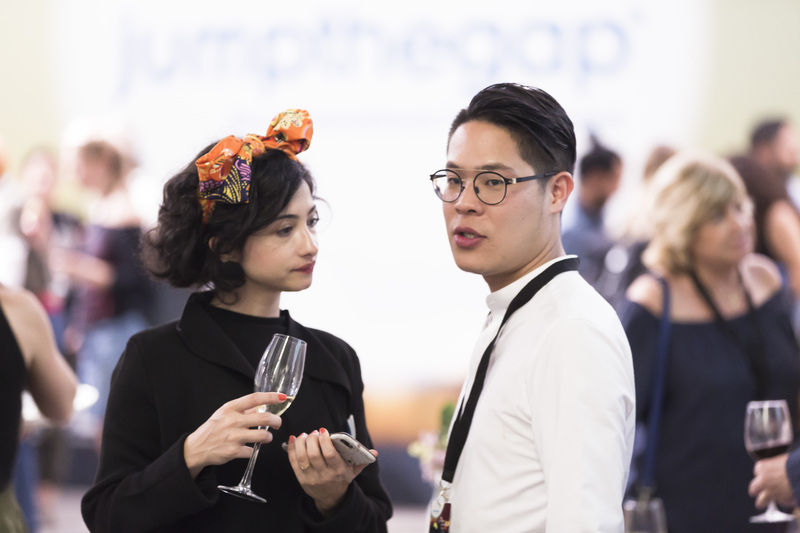 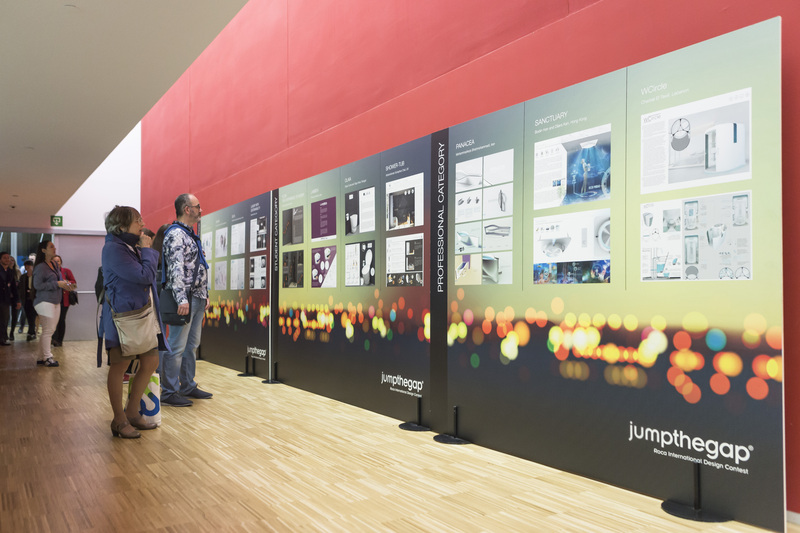 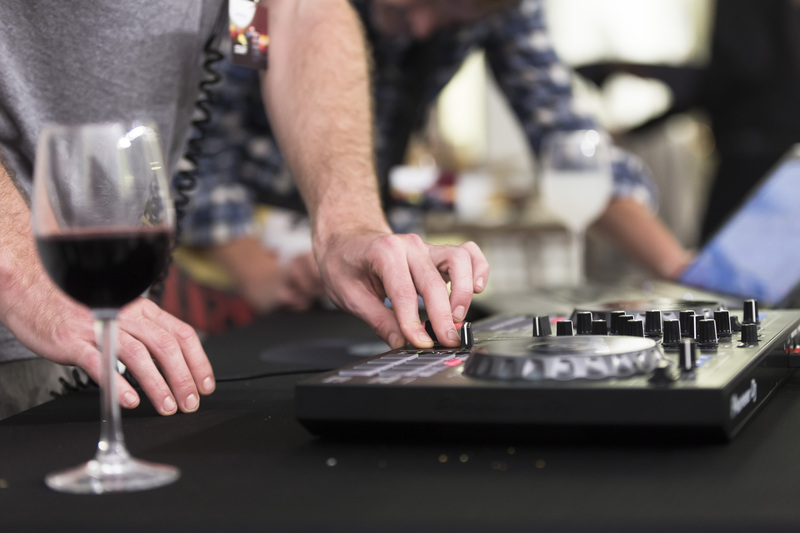 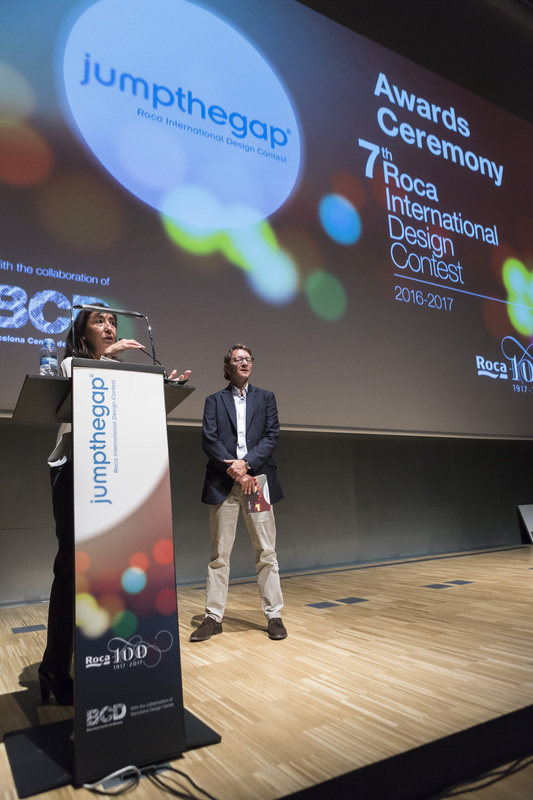 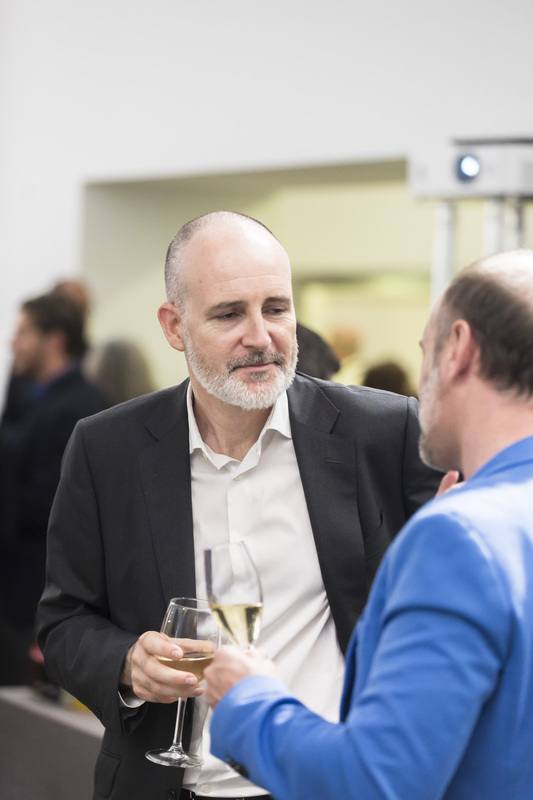 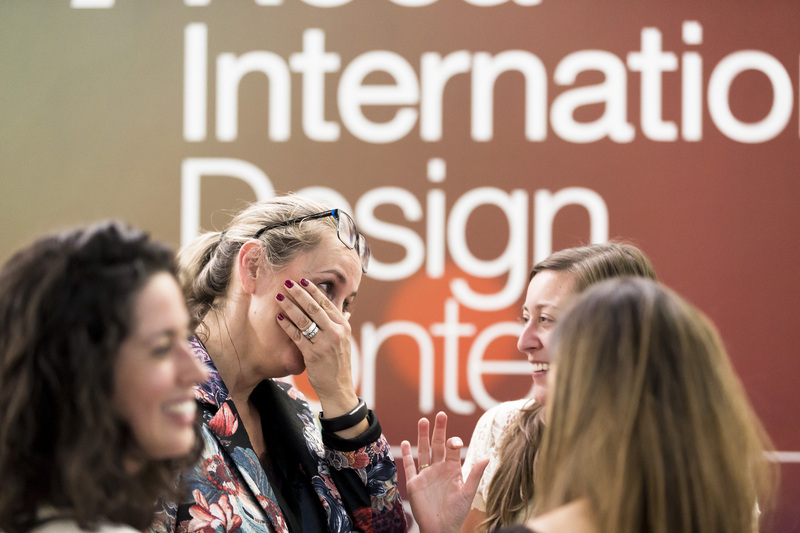 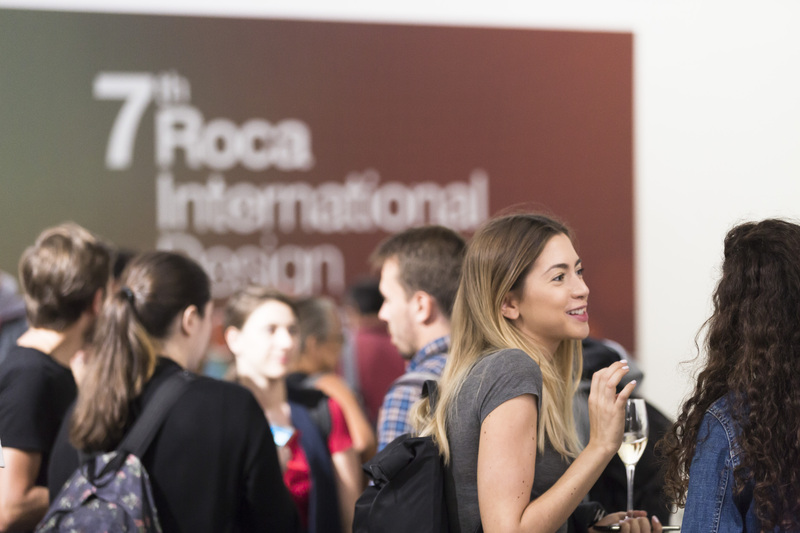 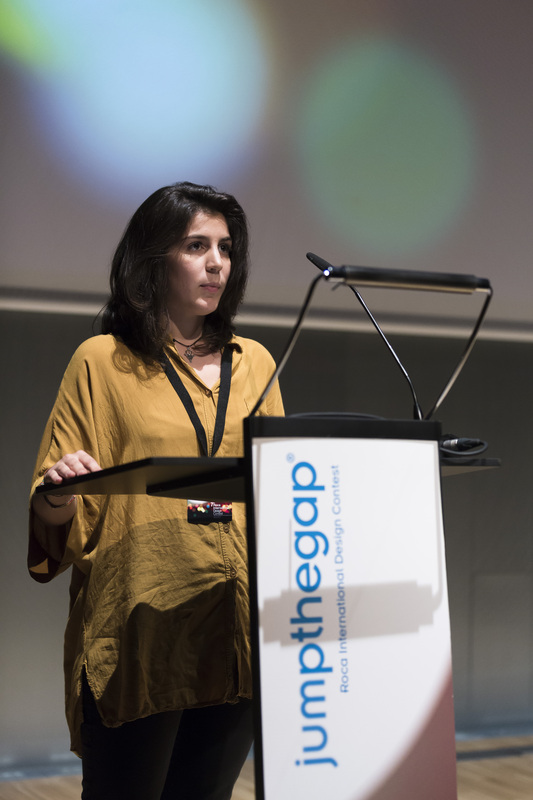 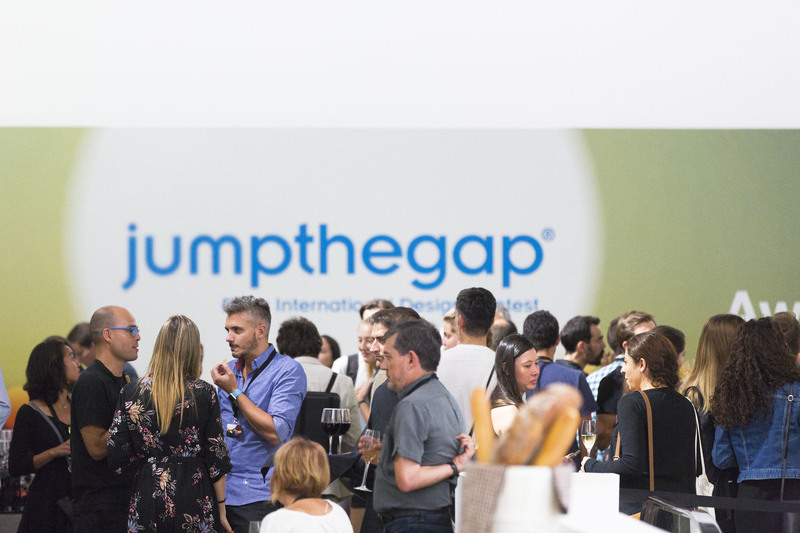 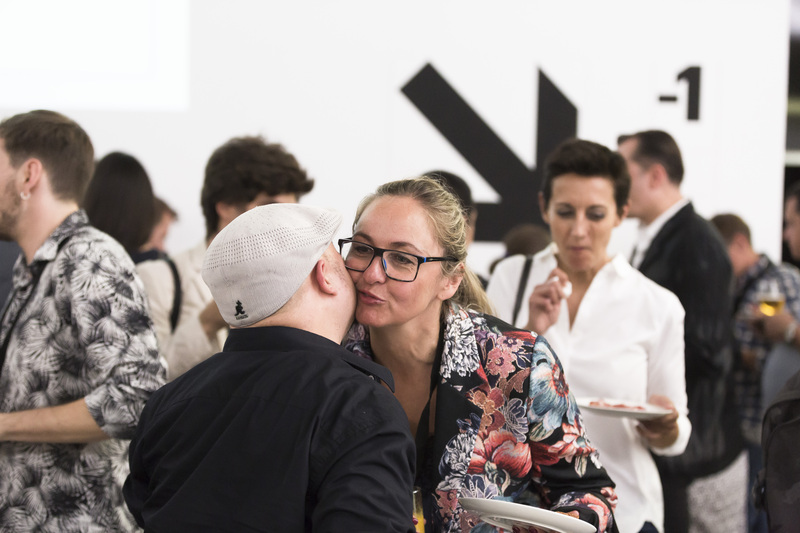 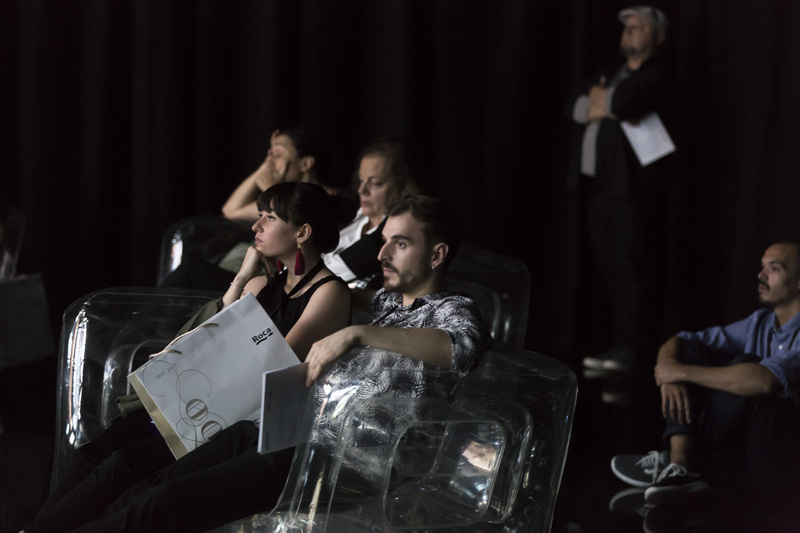 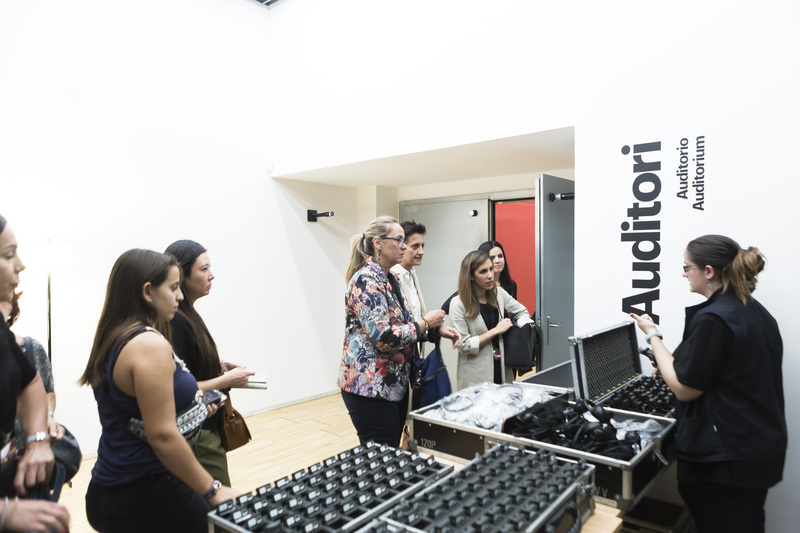 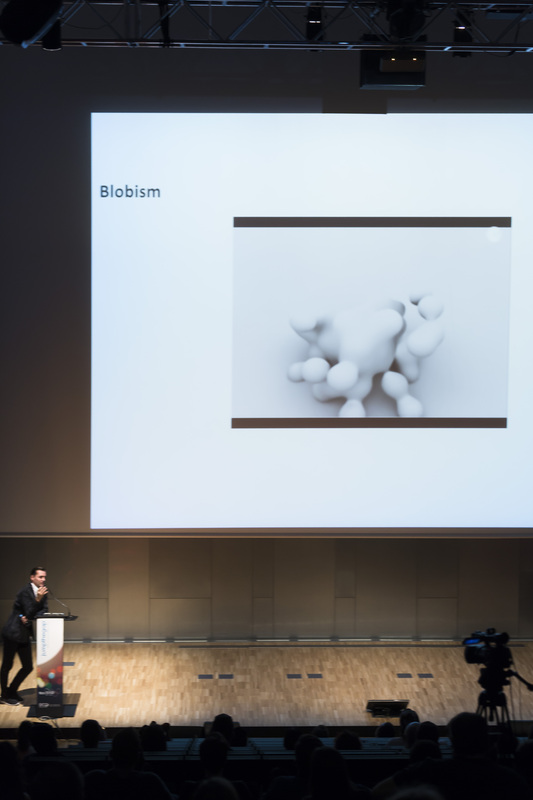 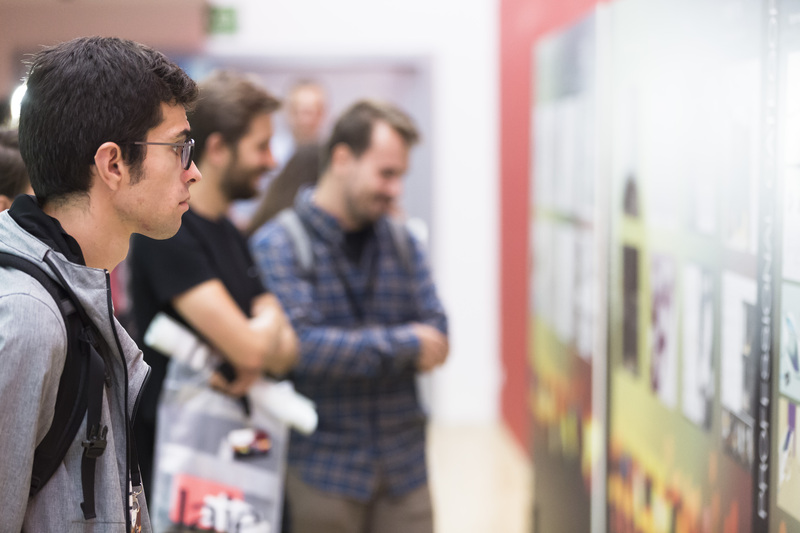 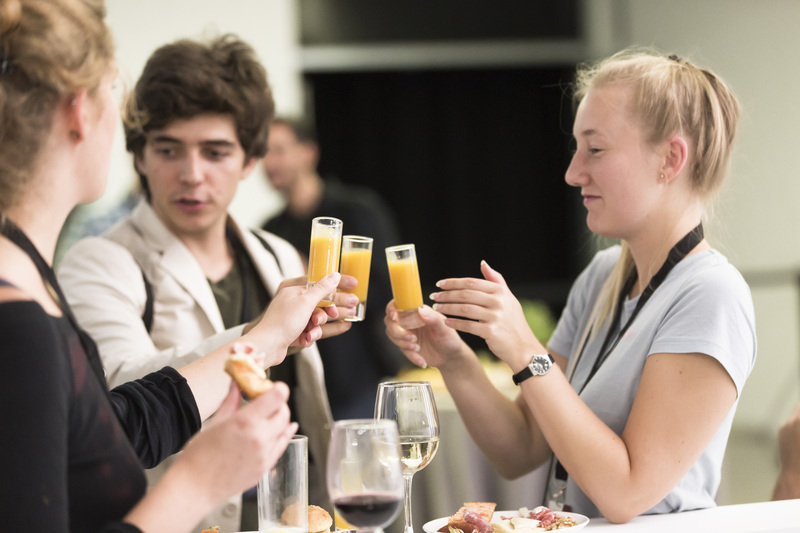 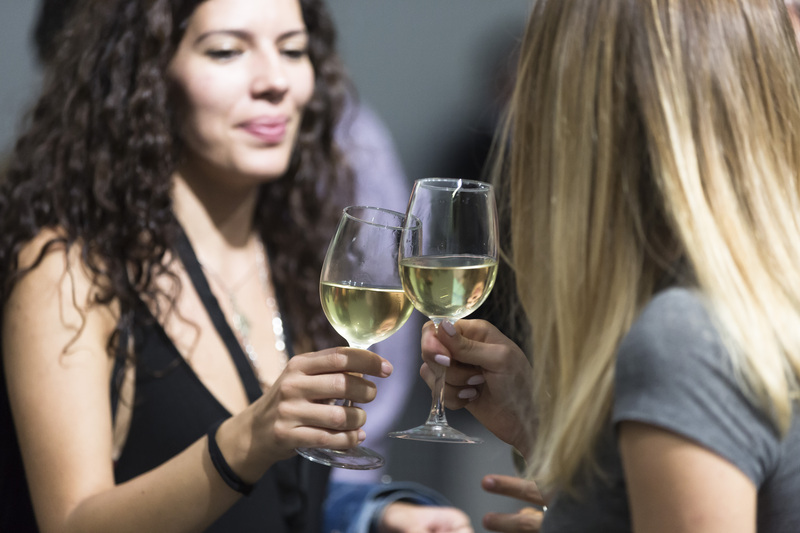 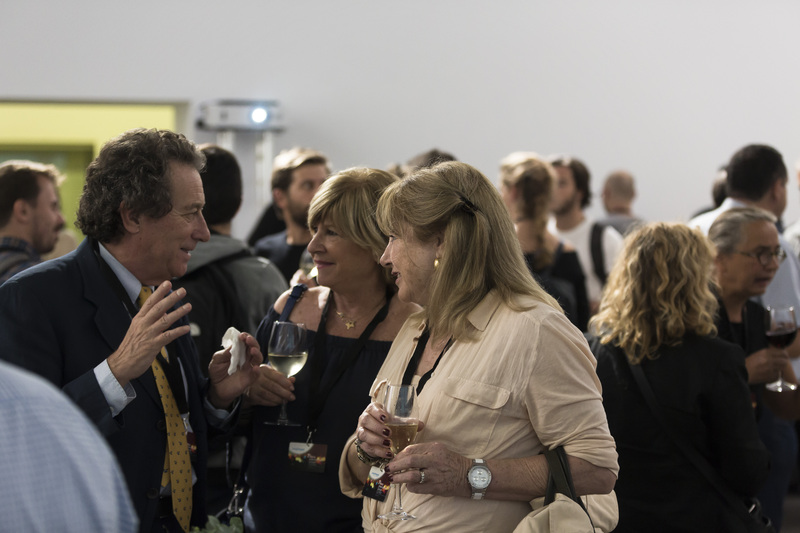 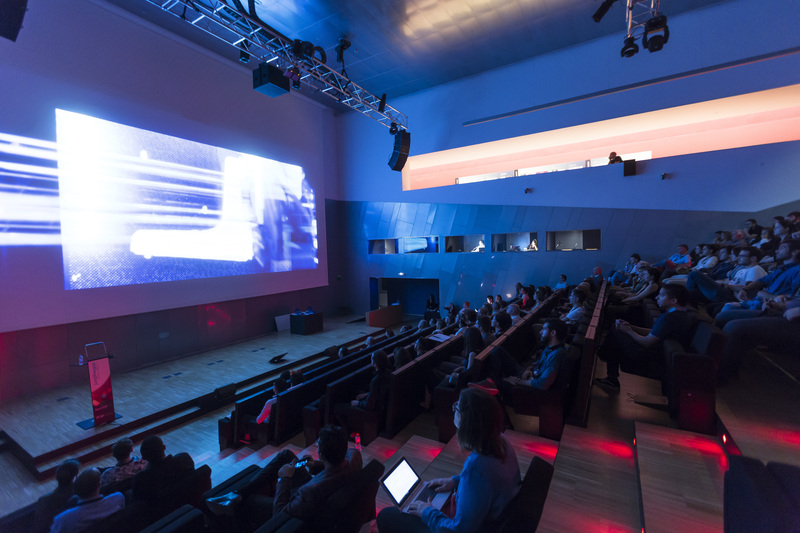 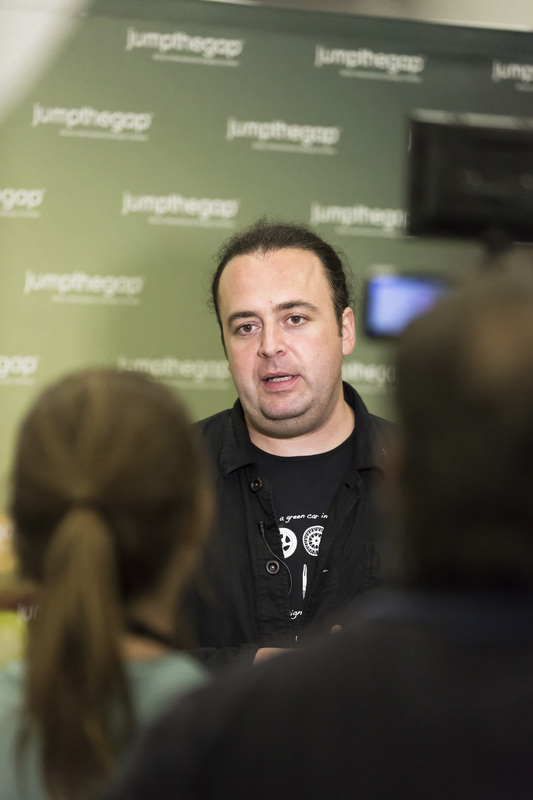 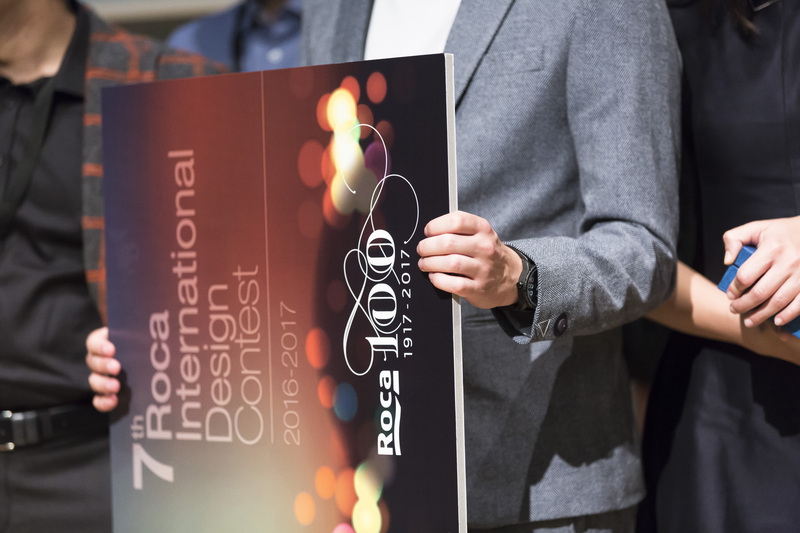 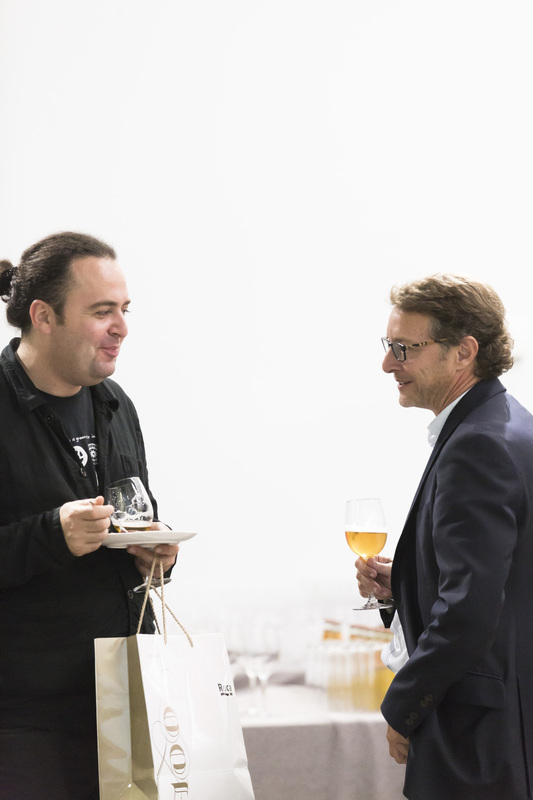 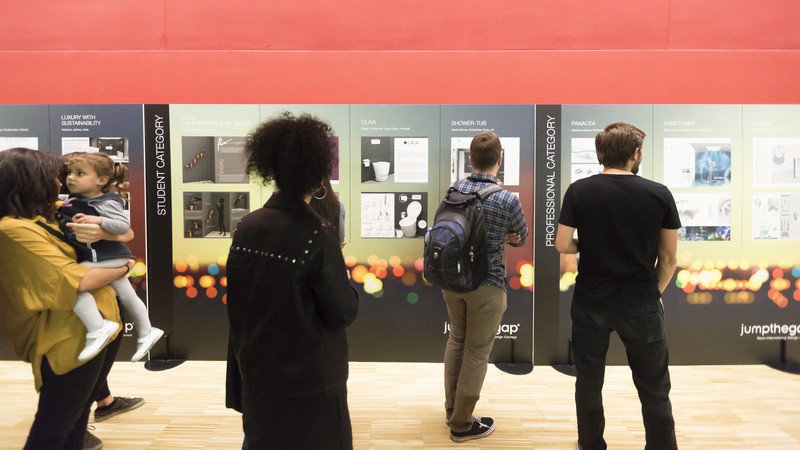 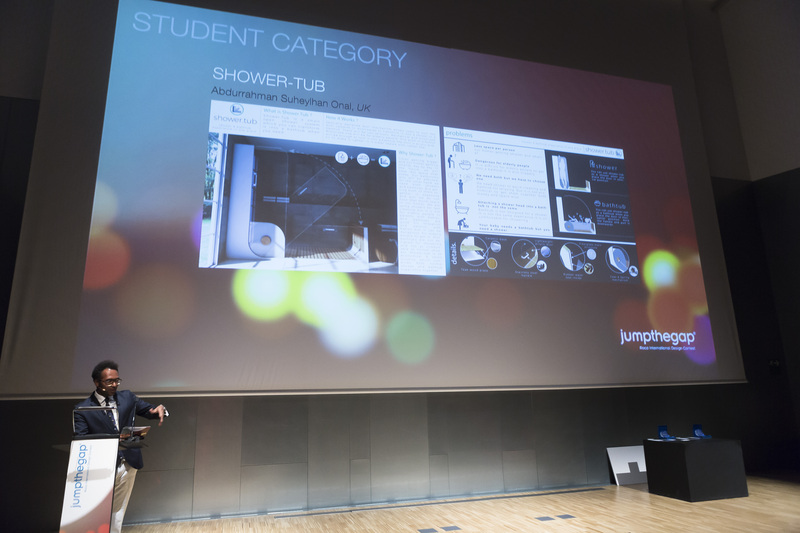 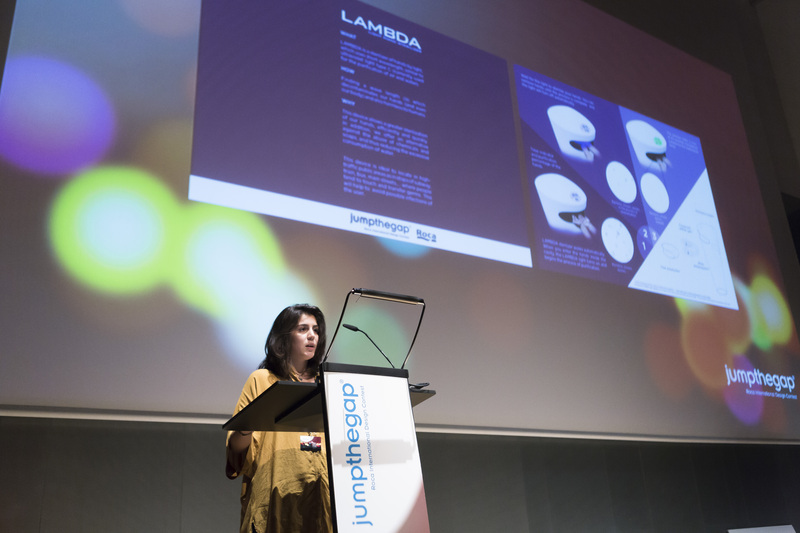 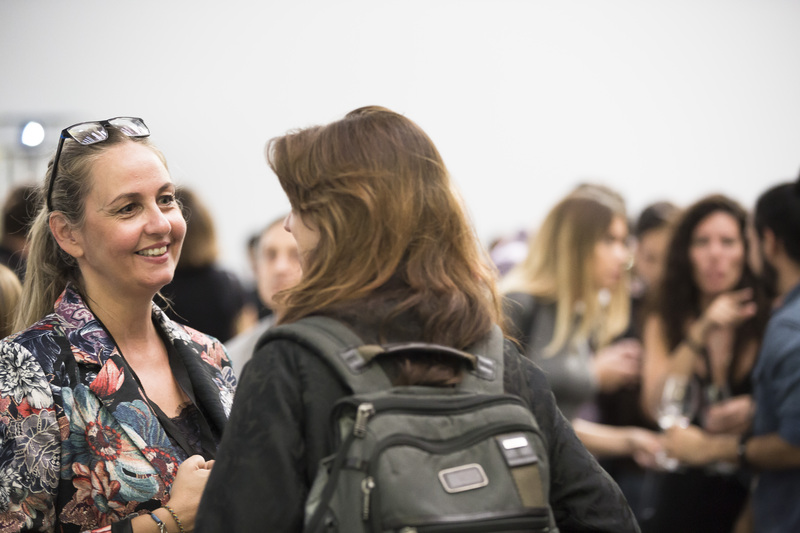 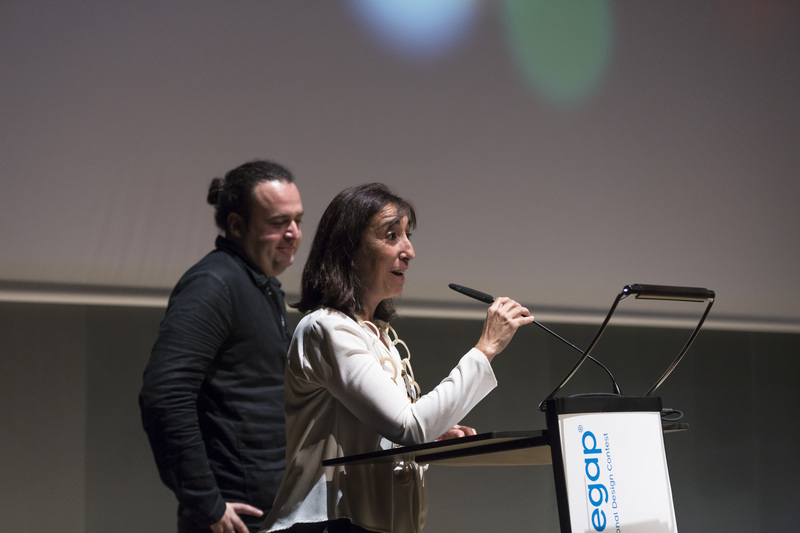 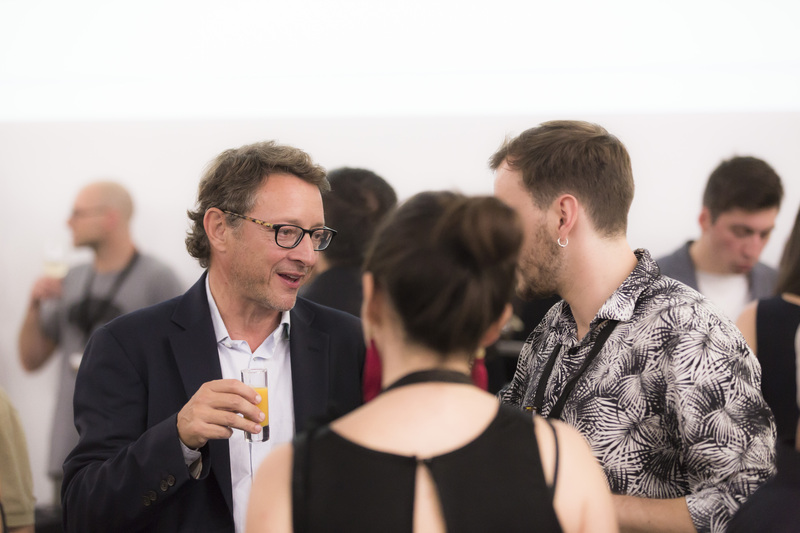 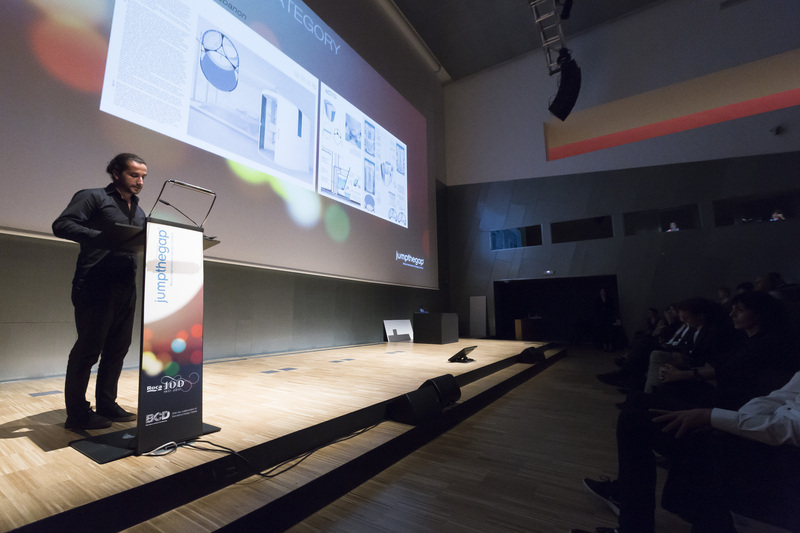 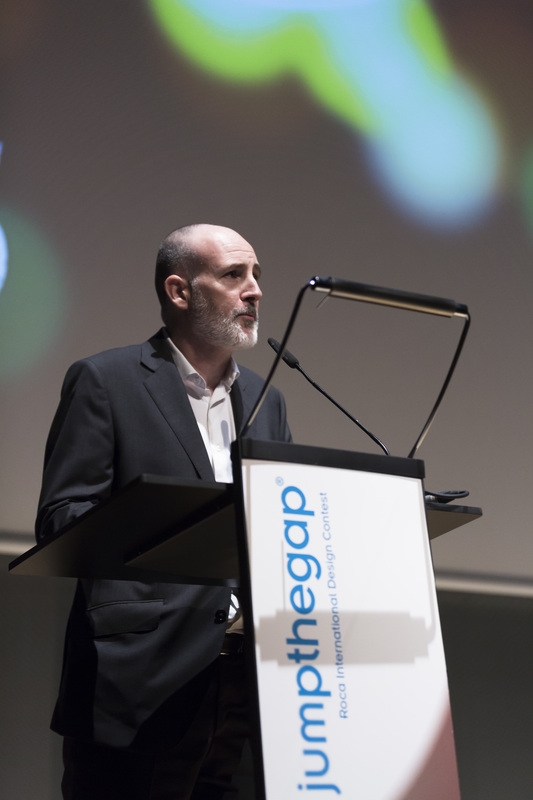 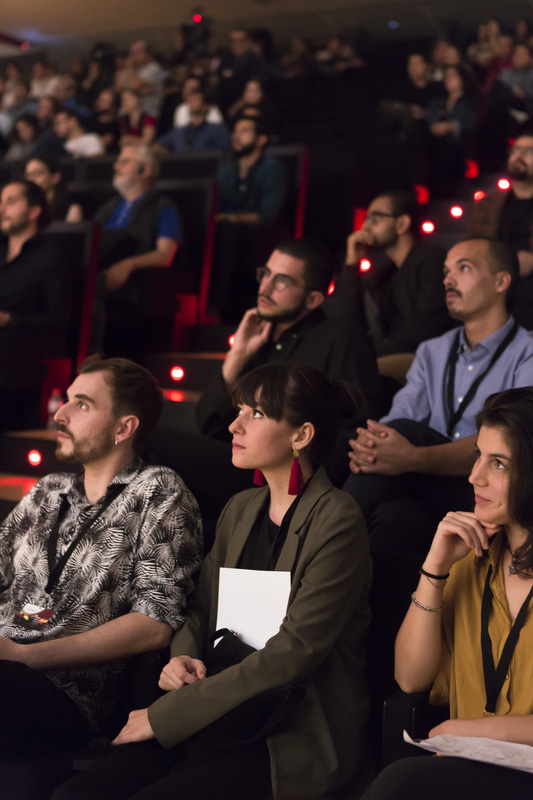 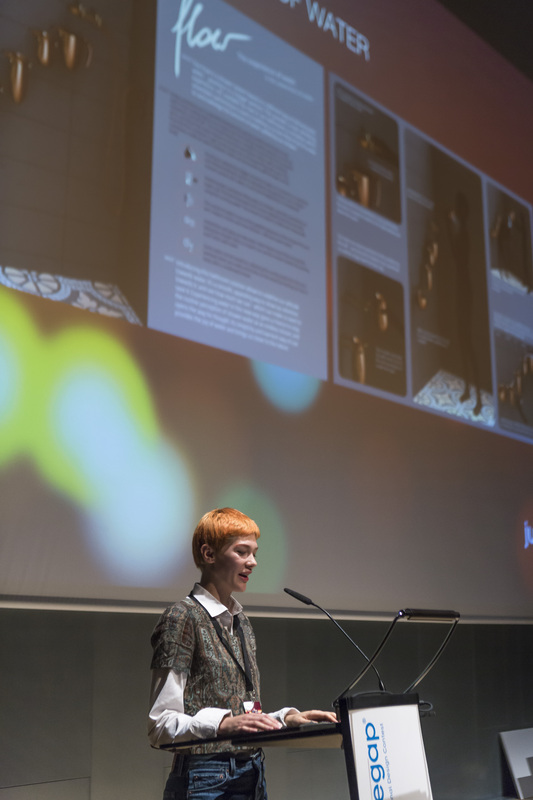 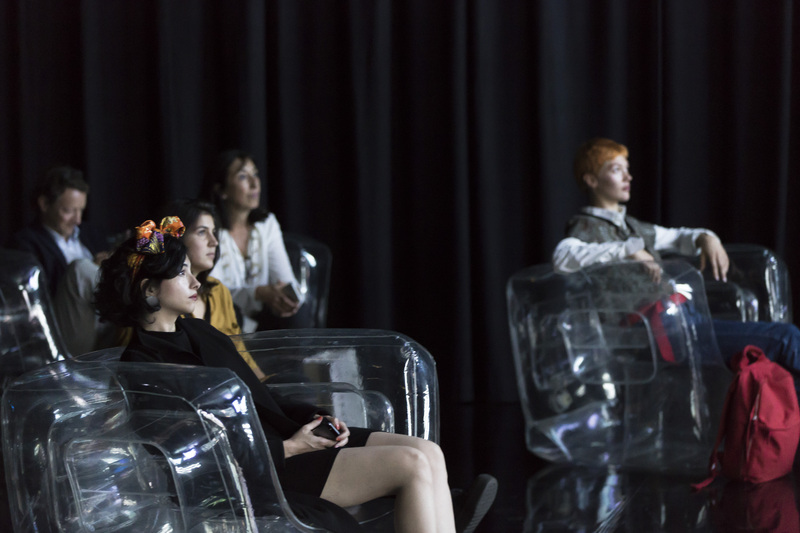 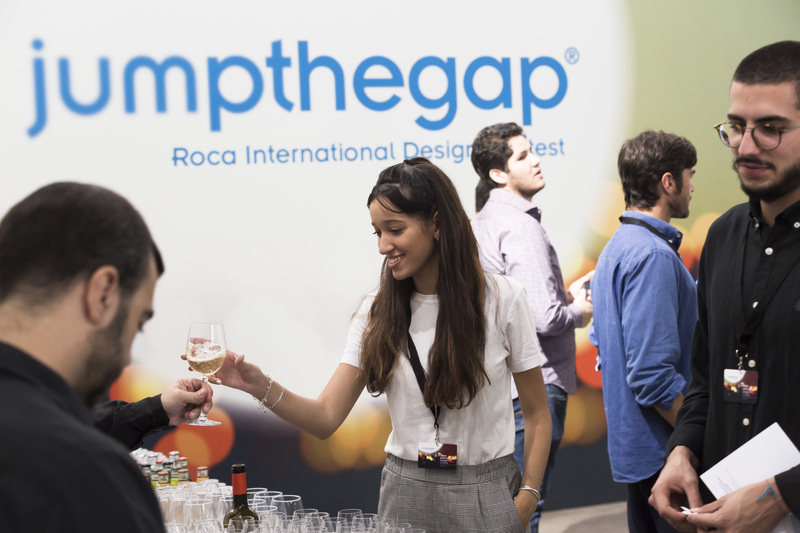 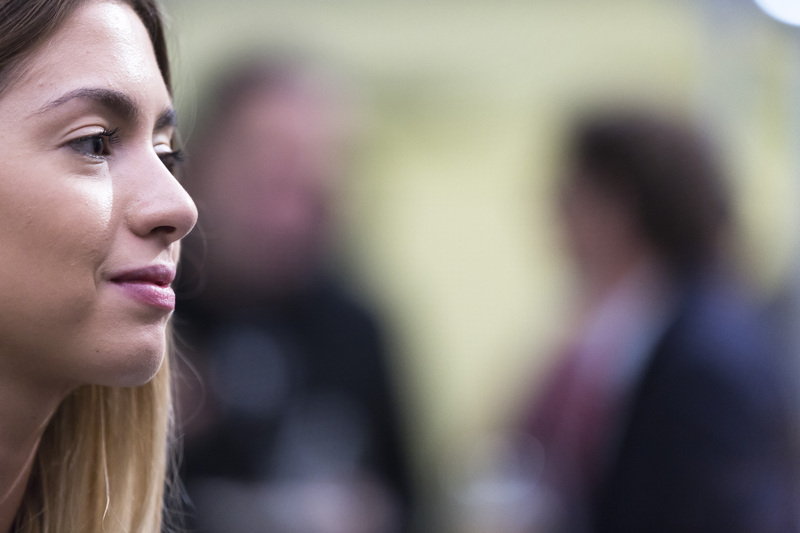 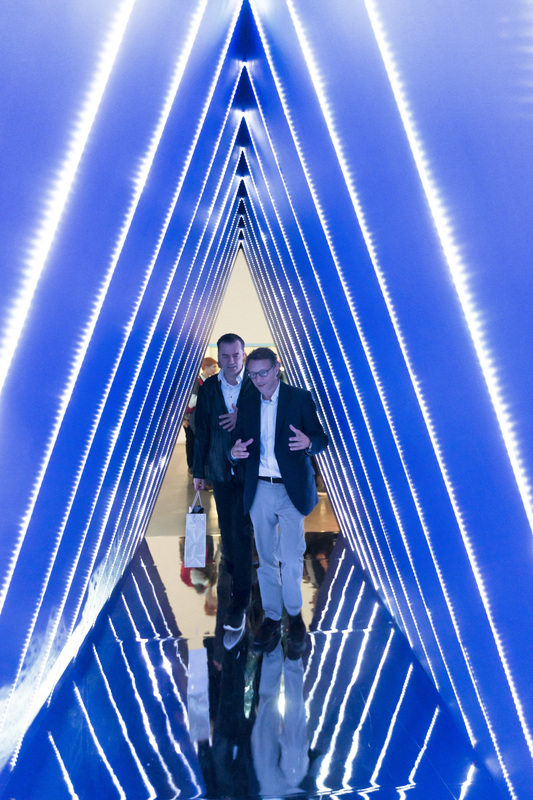 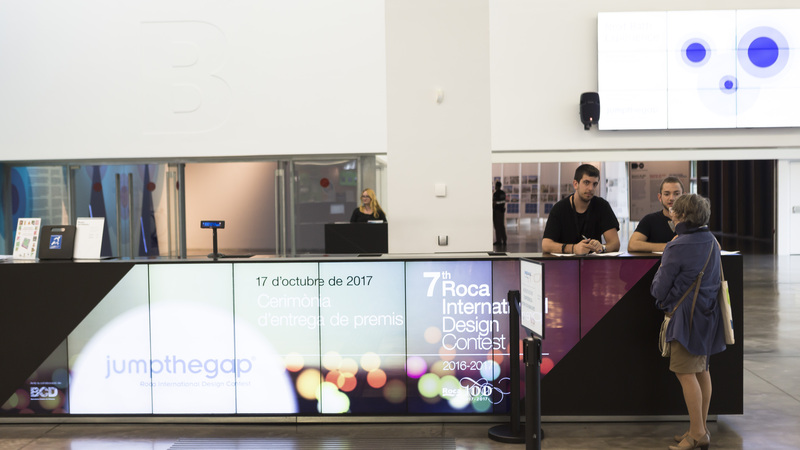 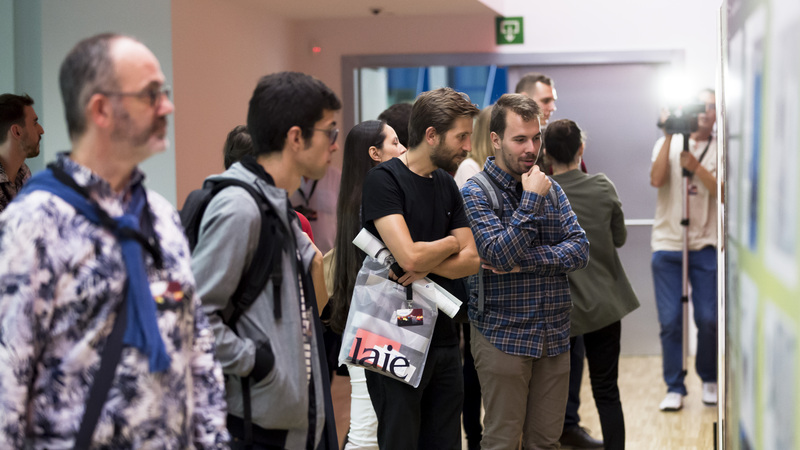 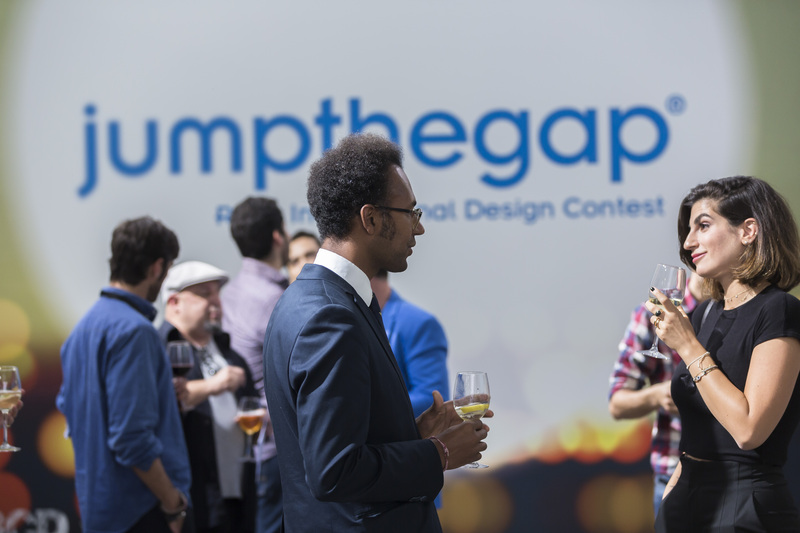 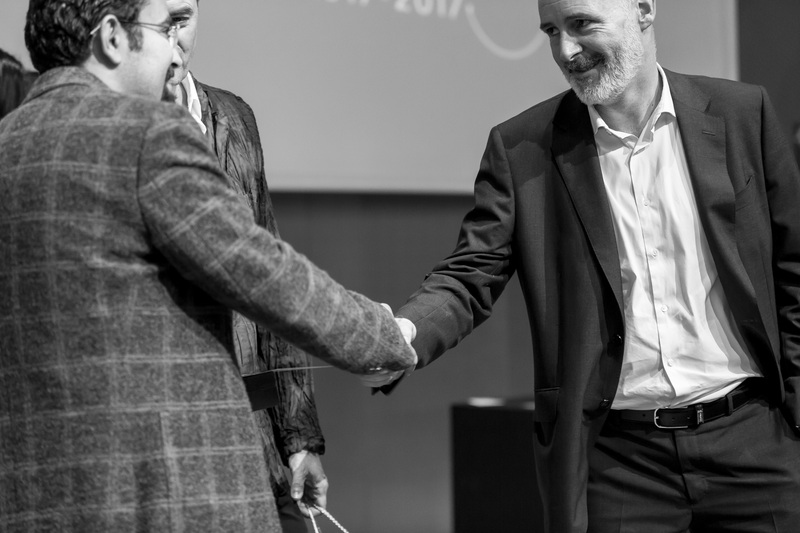 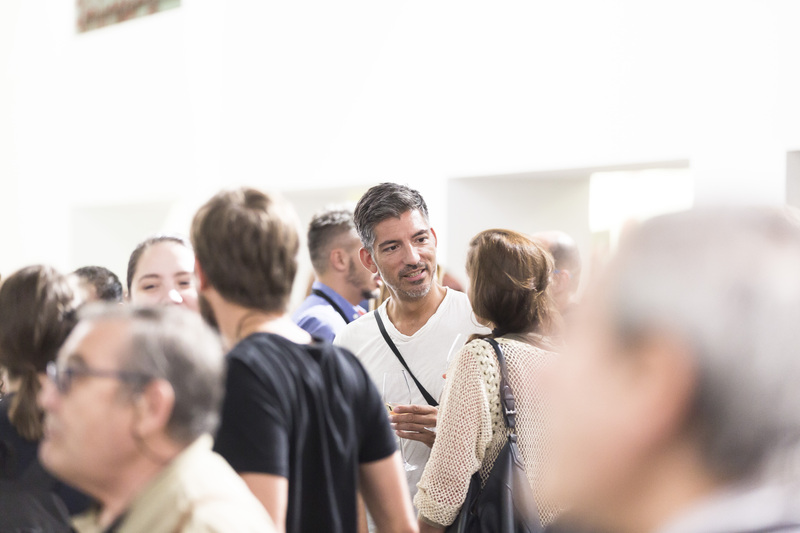 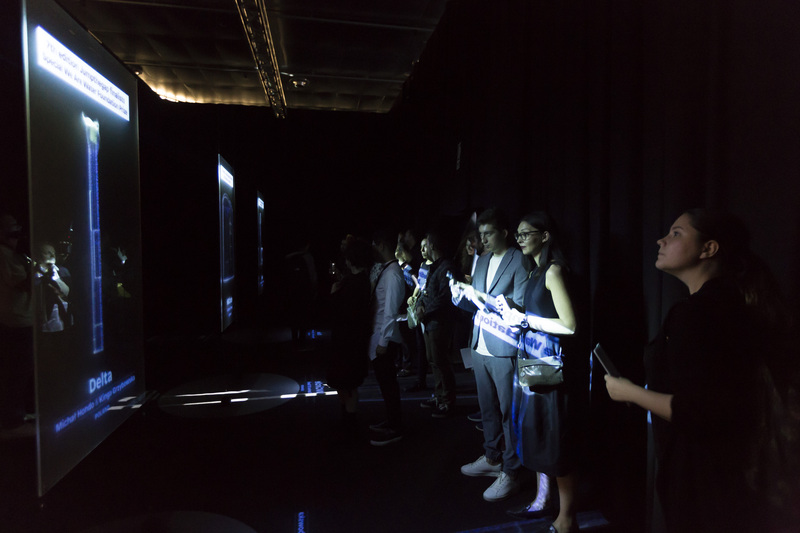 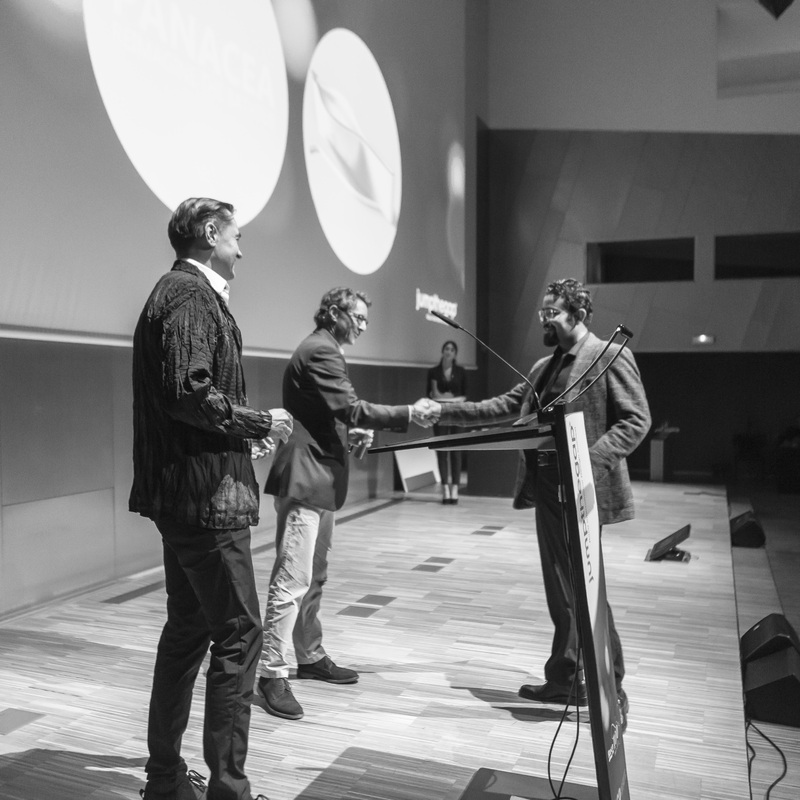 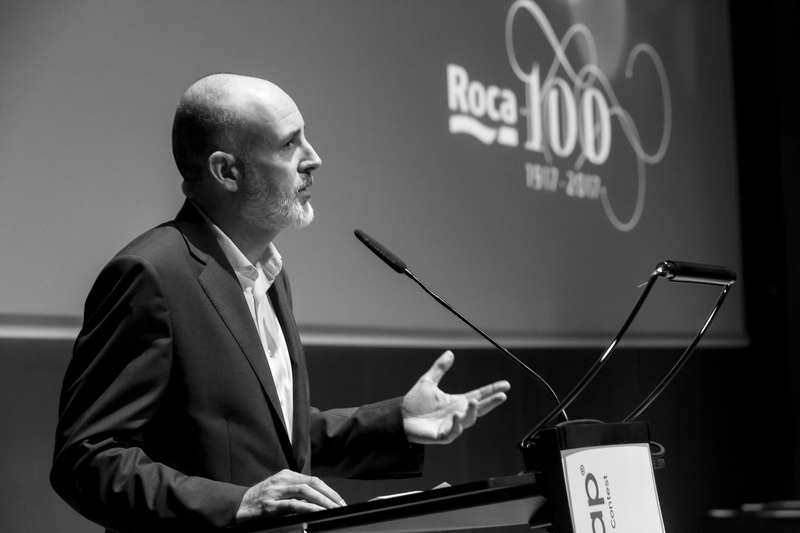 The seventh edition of jumpthegap®, whose award ceremony coincided with the celebration of the centenary of the establishment of Roca, had over 6,000 contestants from 134 countries, becoming one of the most relevant design competitions in the world. 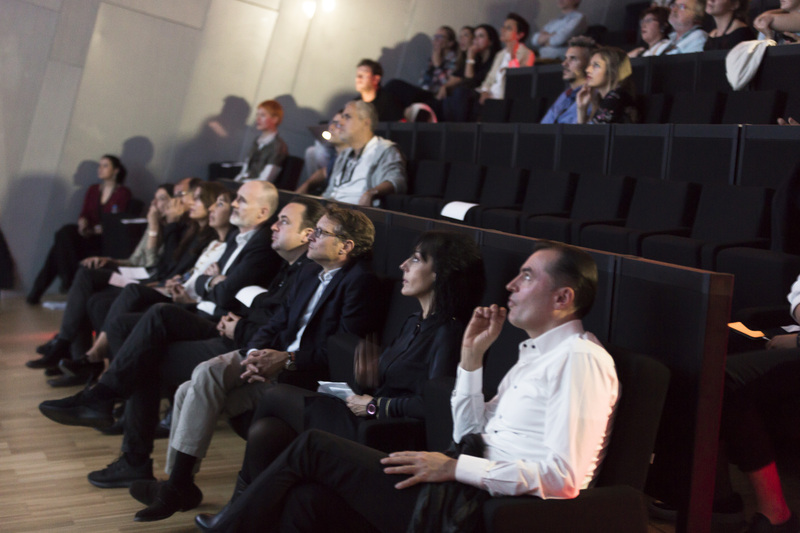 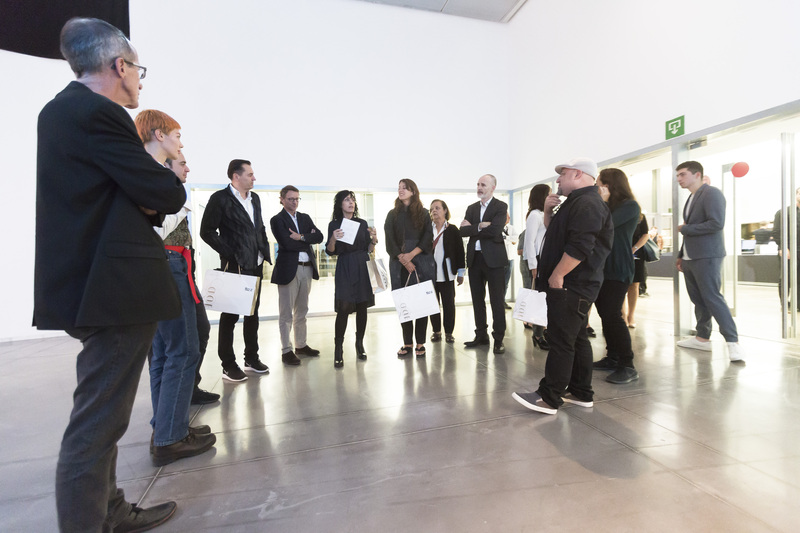 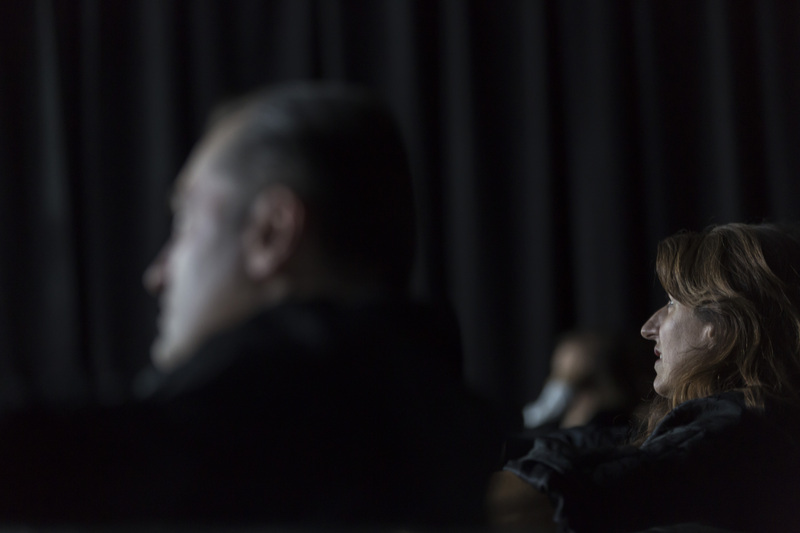 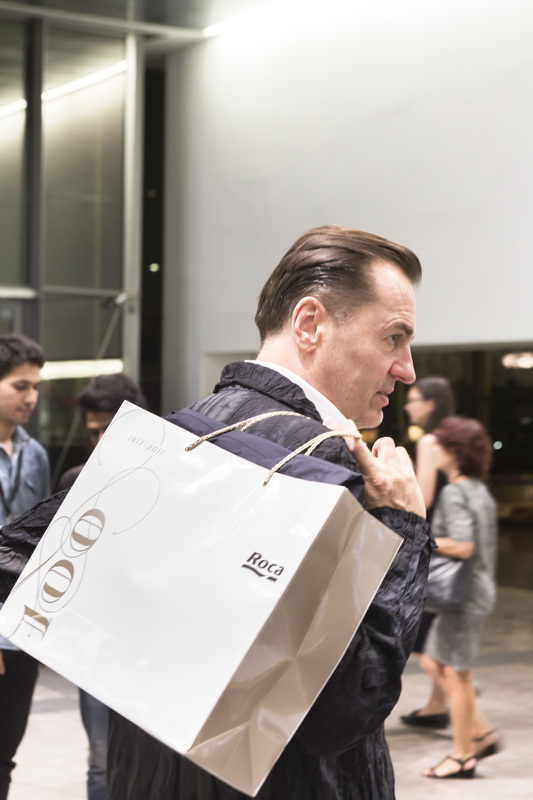 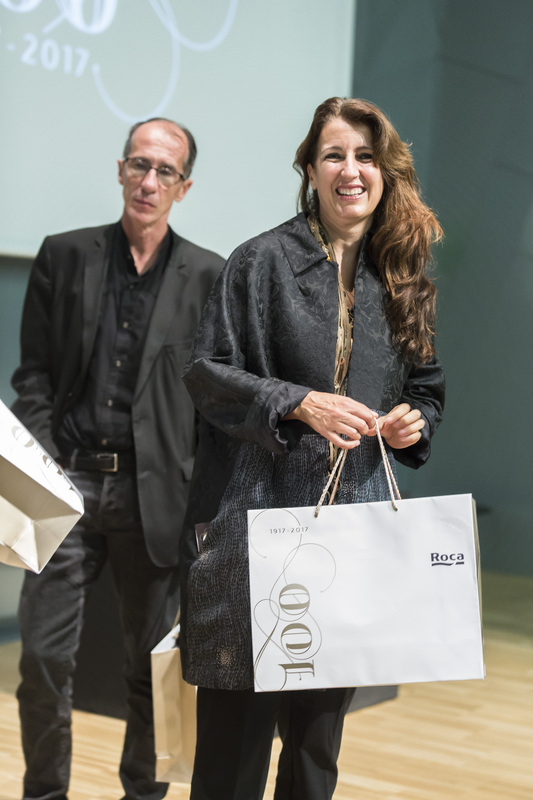 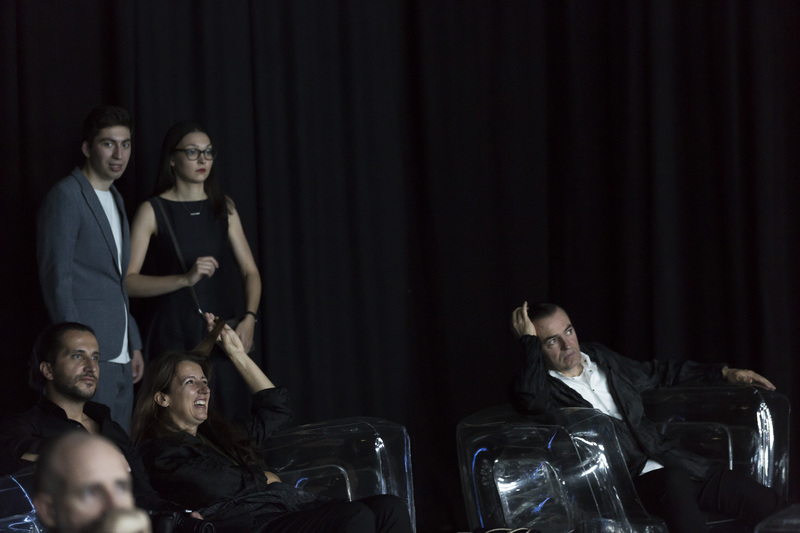 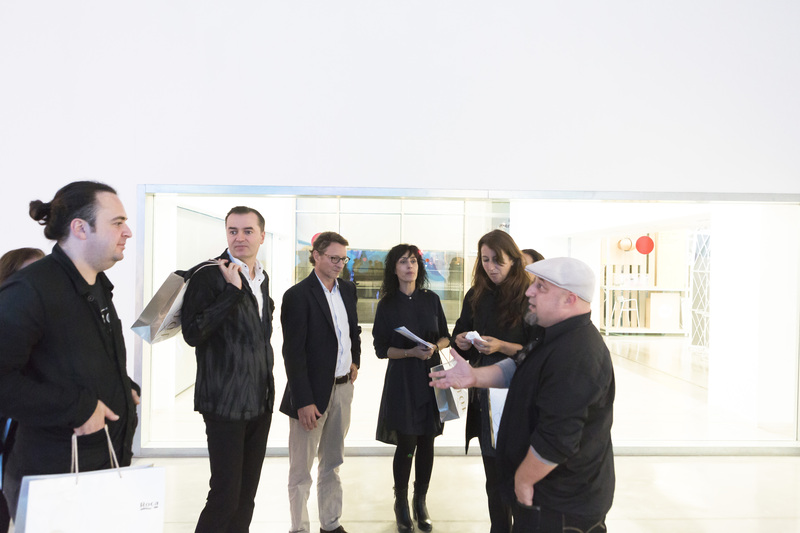 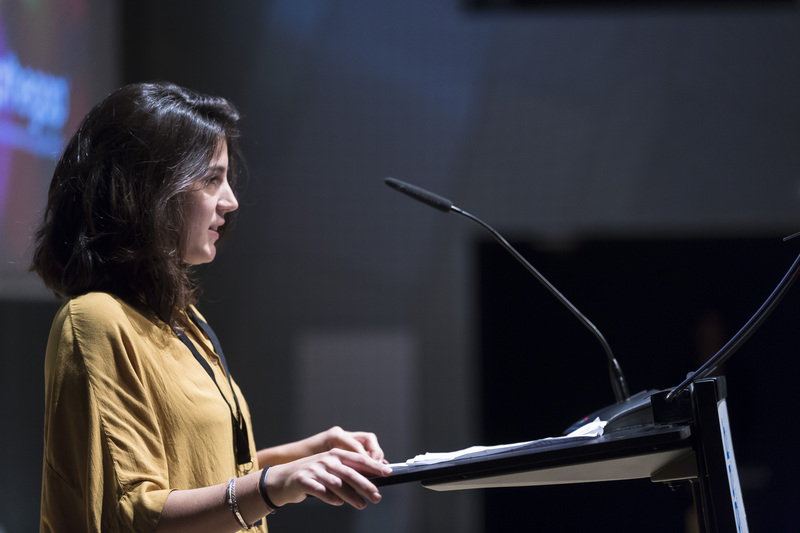 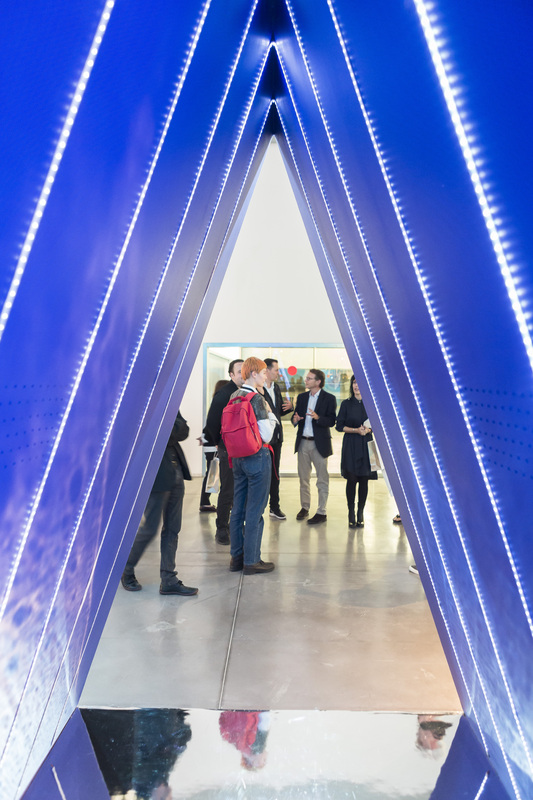 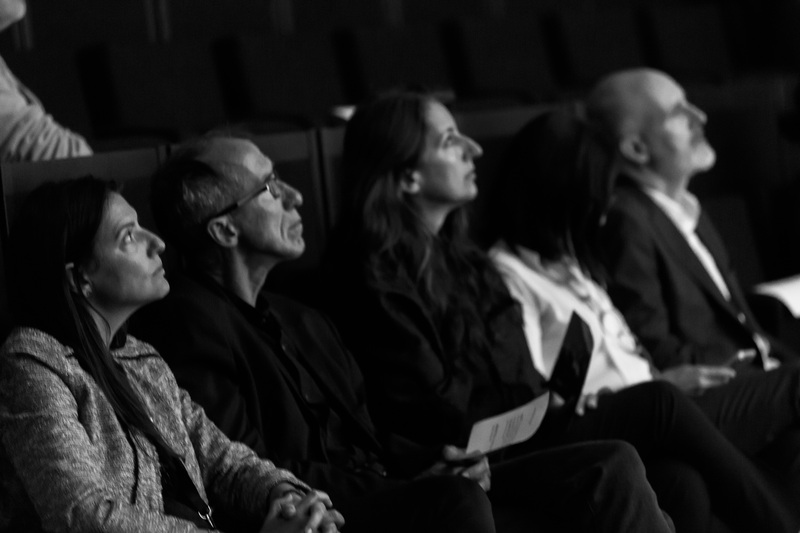 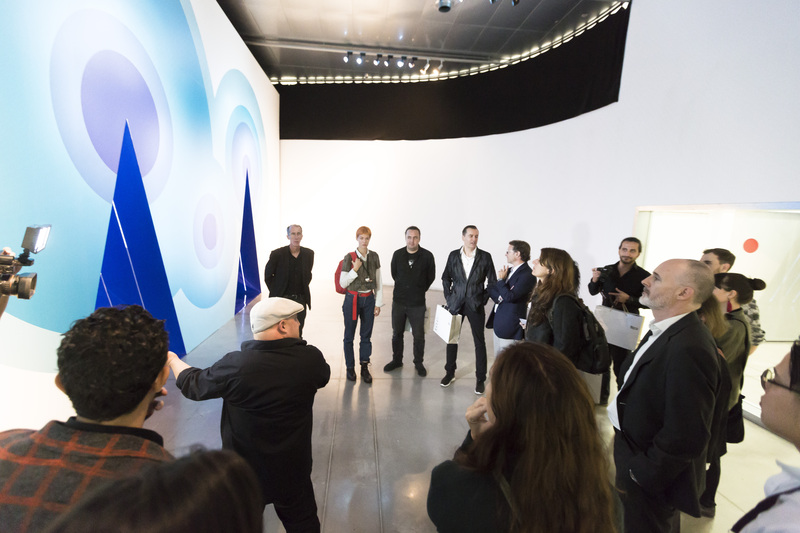 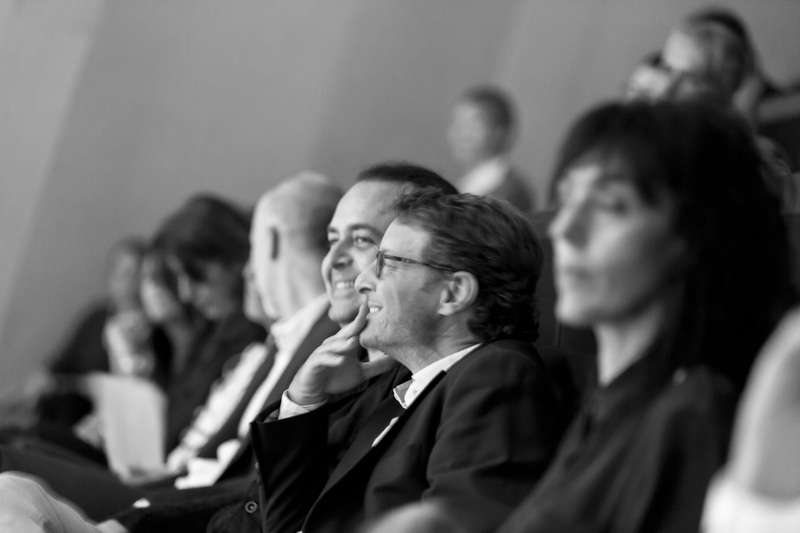 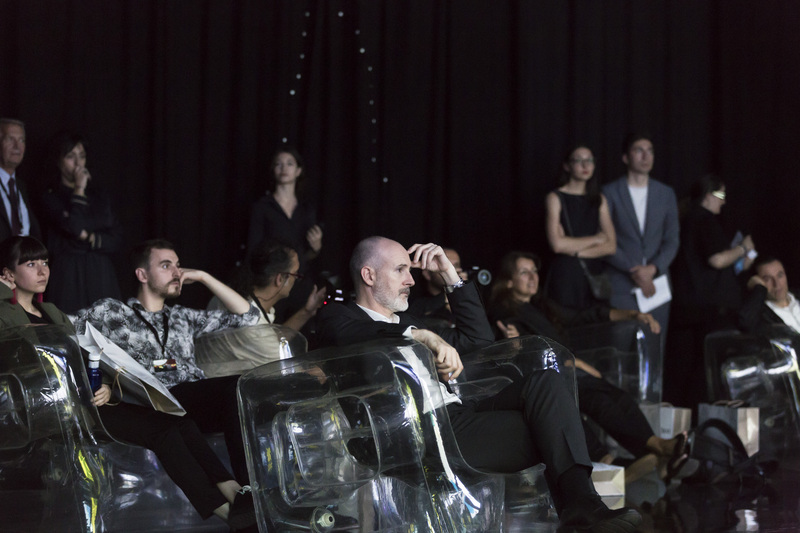 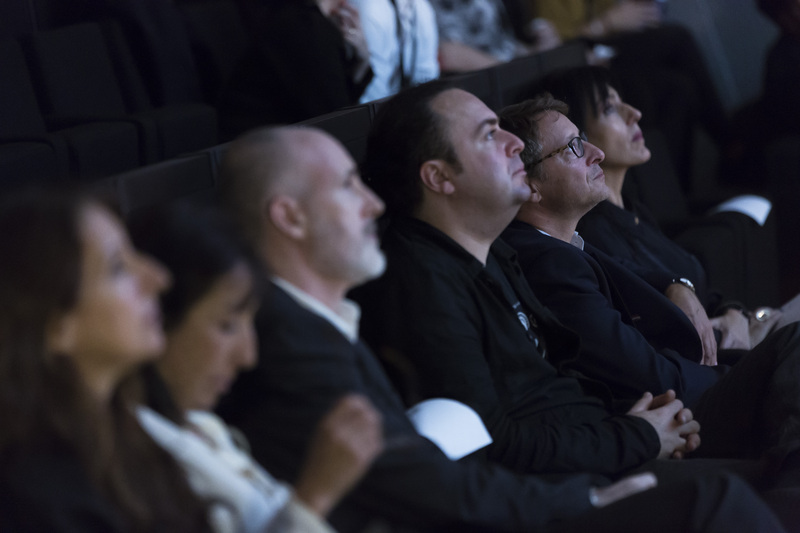 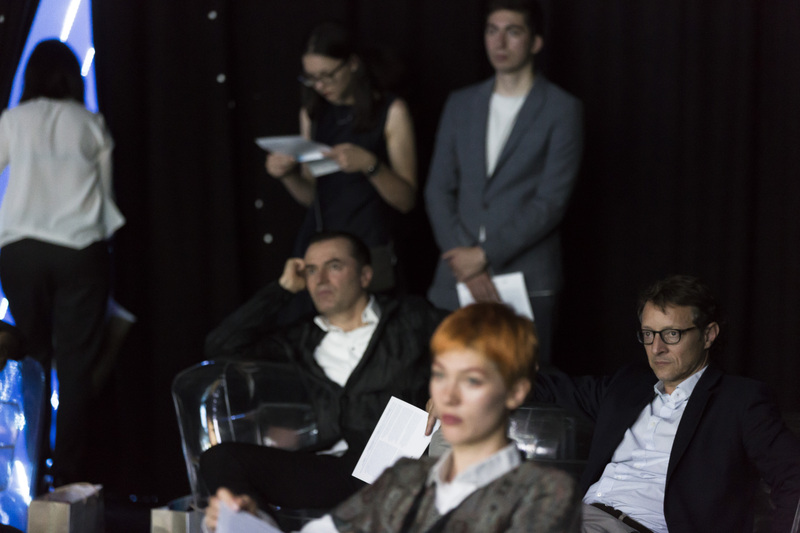 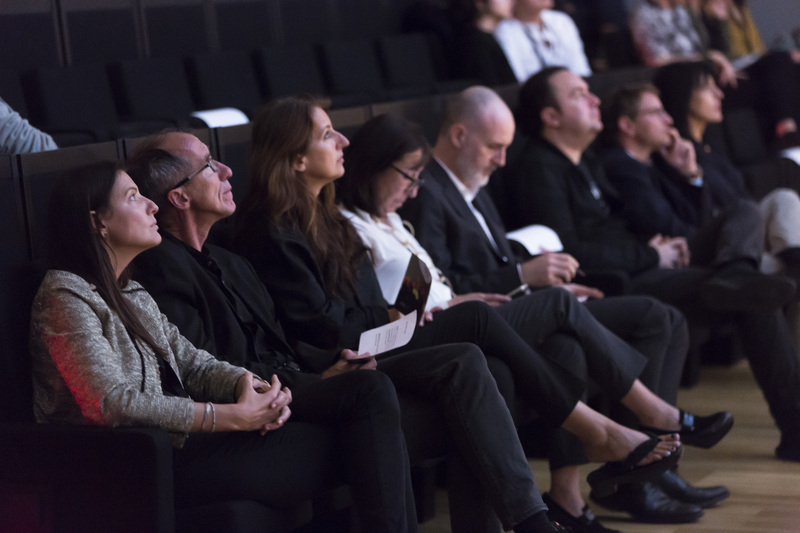 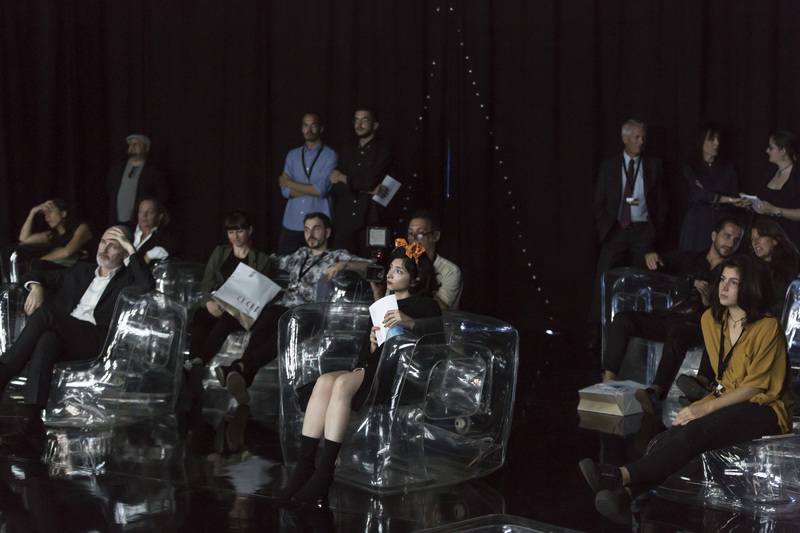 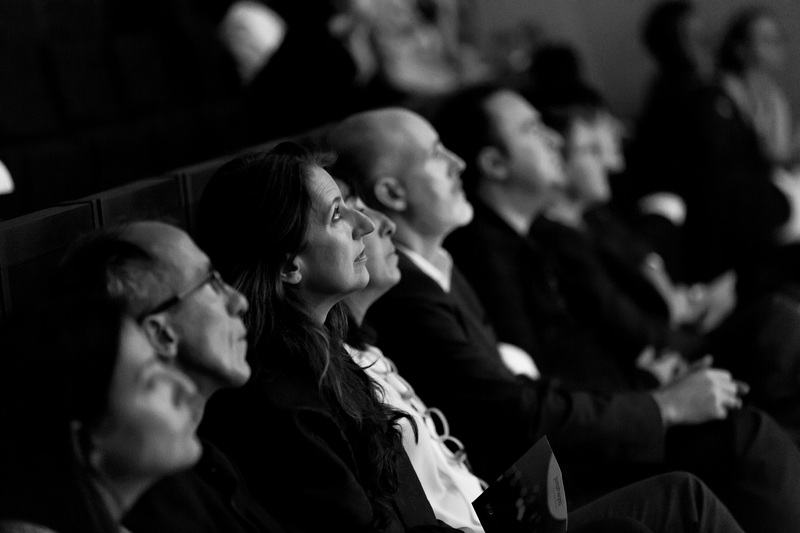 The jury was made up of some of the presidents from previous editions and other renowned professionals, like Josep Congost, Vladimir Pirojkov, Isabel Roig, Anjali Srinivasan, Benedetta Tagliabue, Valentin Vodev and Ma Yansong, with Patrik Schumacher, director of Zaha Hadid Architects, as president. 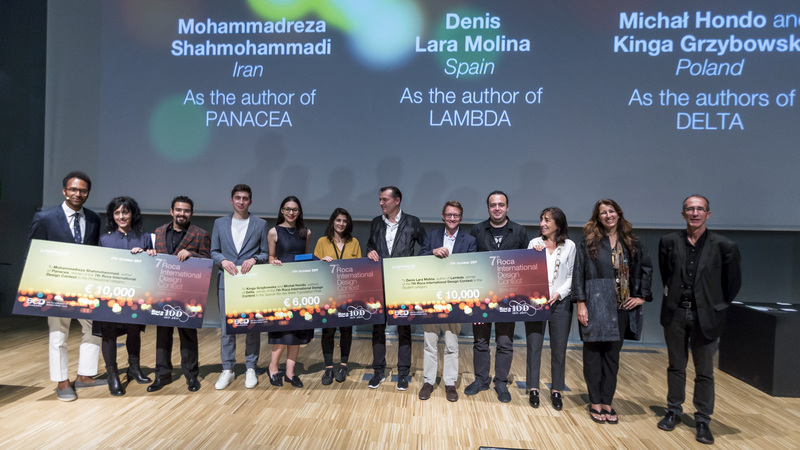 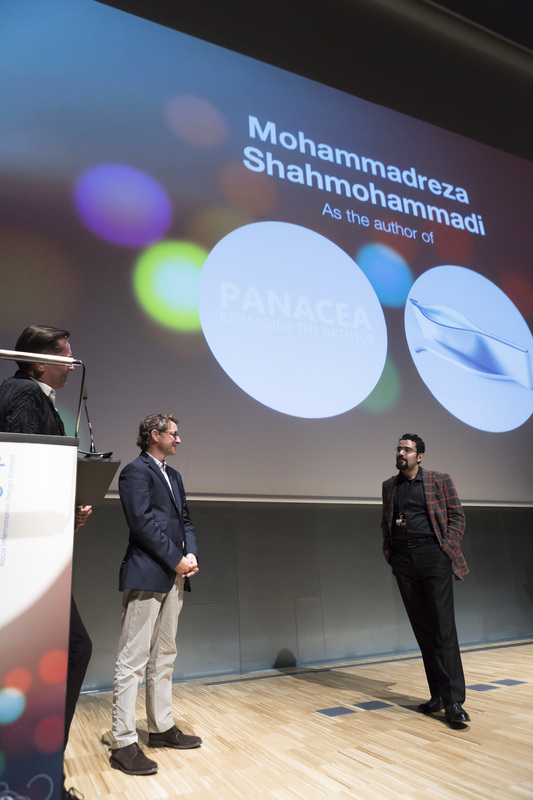 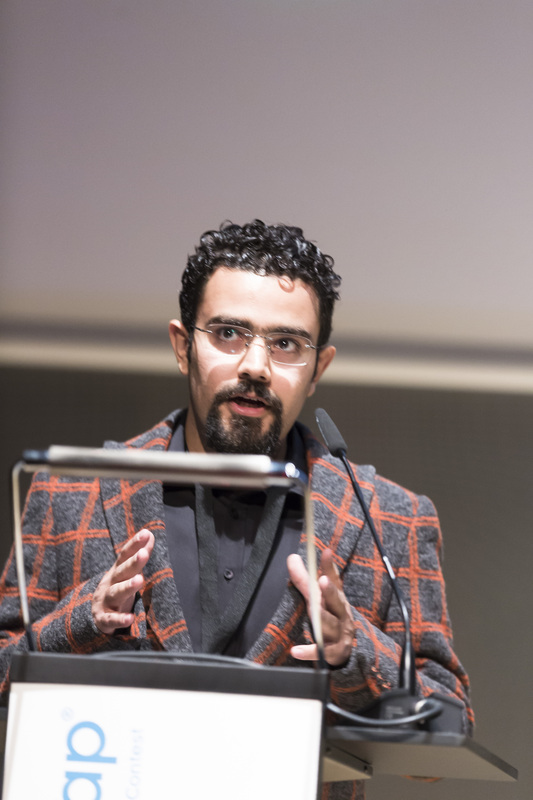 The winning projects were Panacea by Mohammadreza Shahmohammadi in the professional category, LAMBDA by Denis Lara in the Student category and Delta by Michal Hondo and Kinga Gtztbowska in the sustainability category. 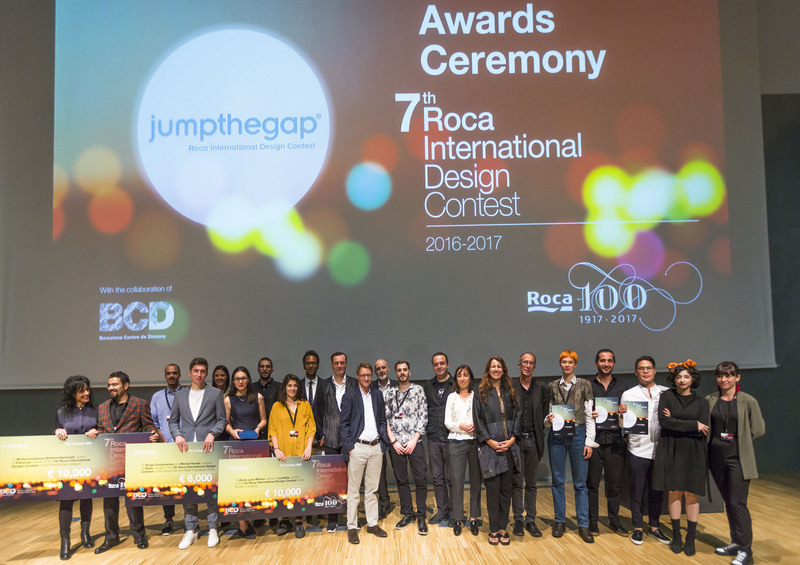 These are the finalist projects of the 7th jumpthegap® Roca International Design Contest. 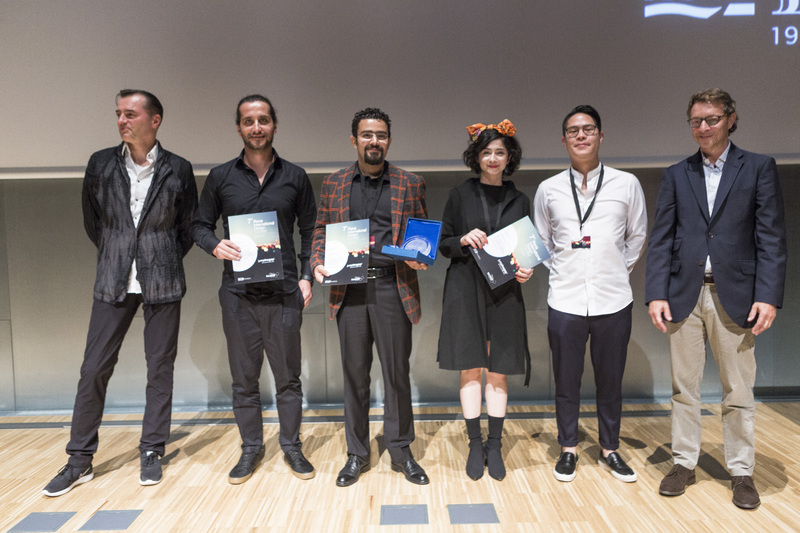 Congratulations to all their authors!!!! 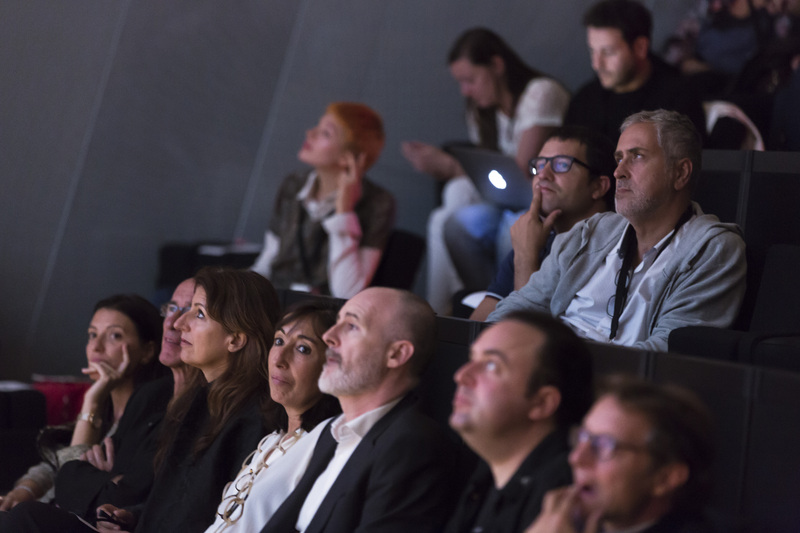 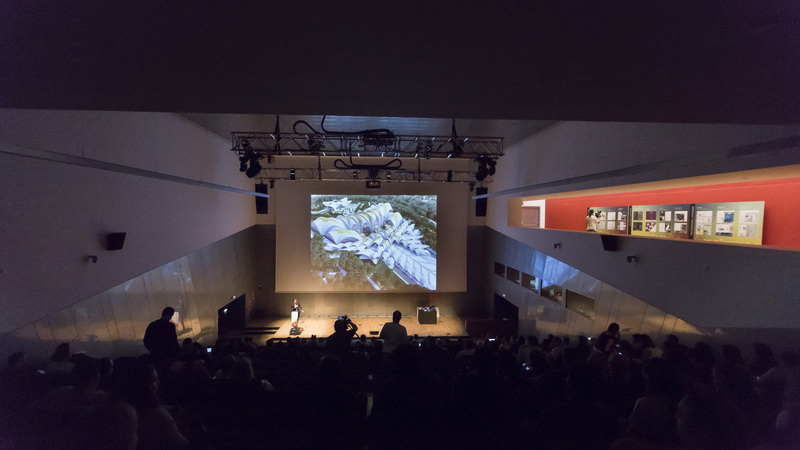 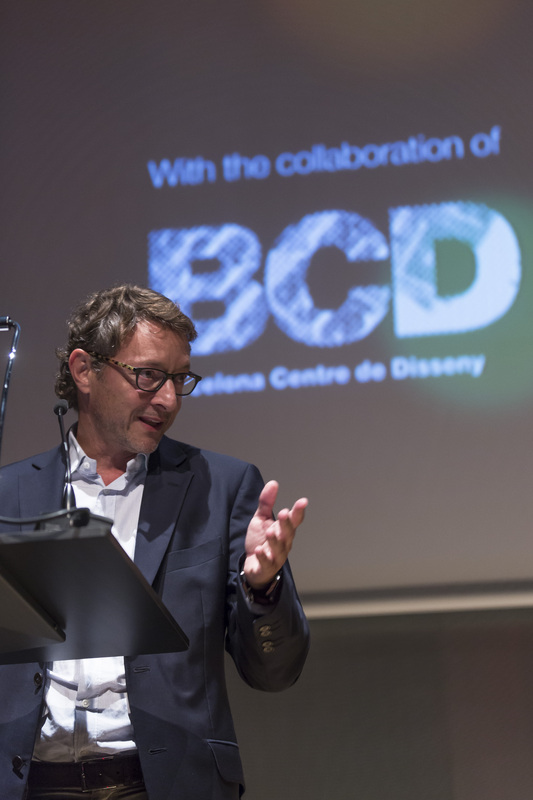 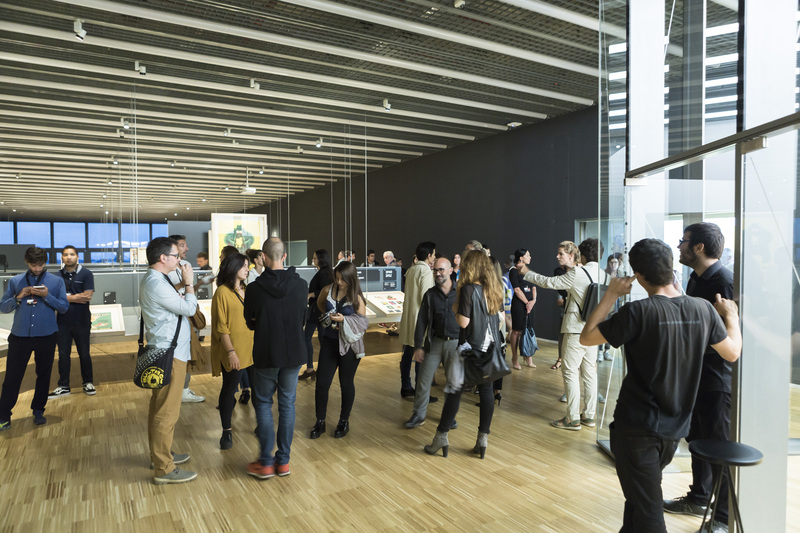 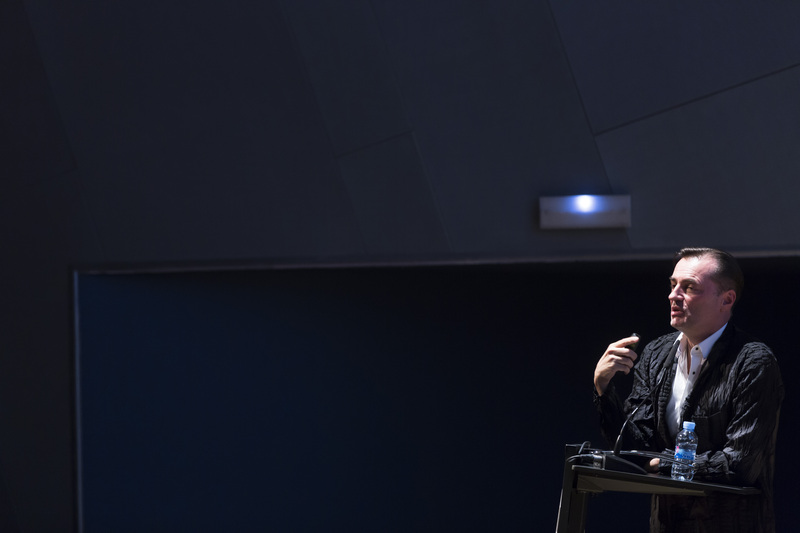 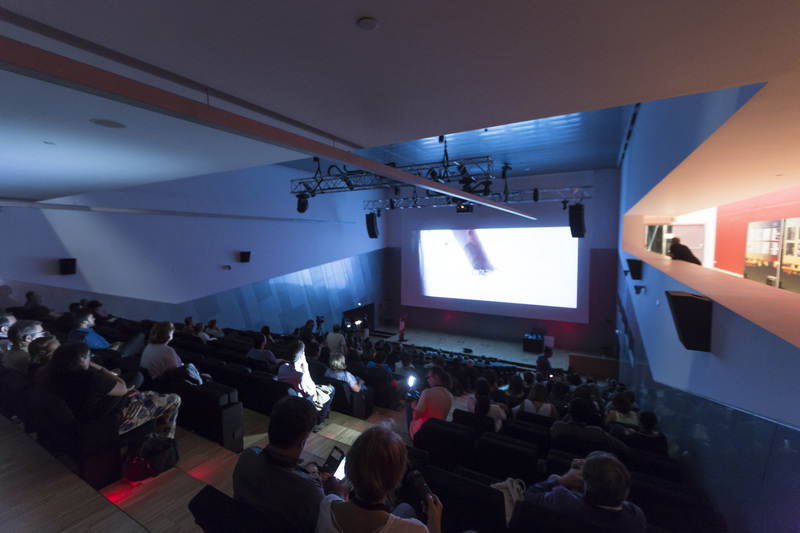 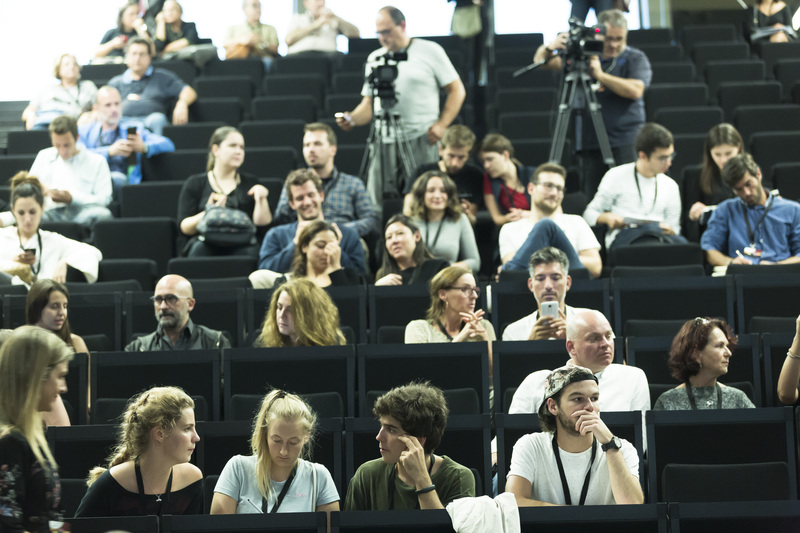 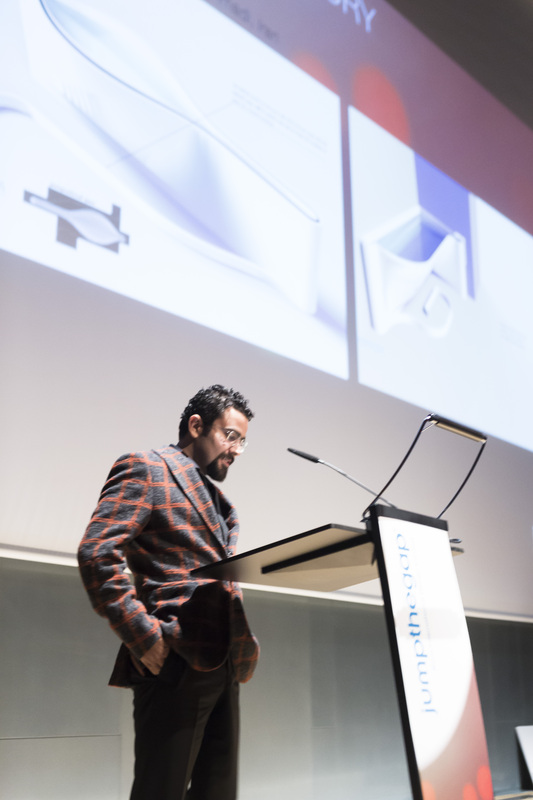 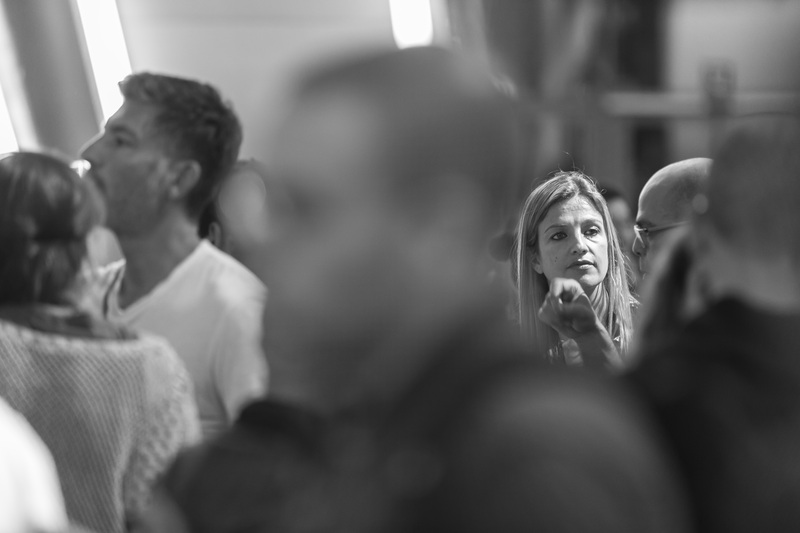 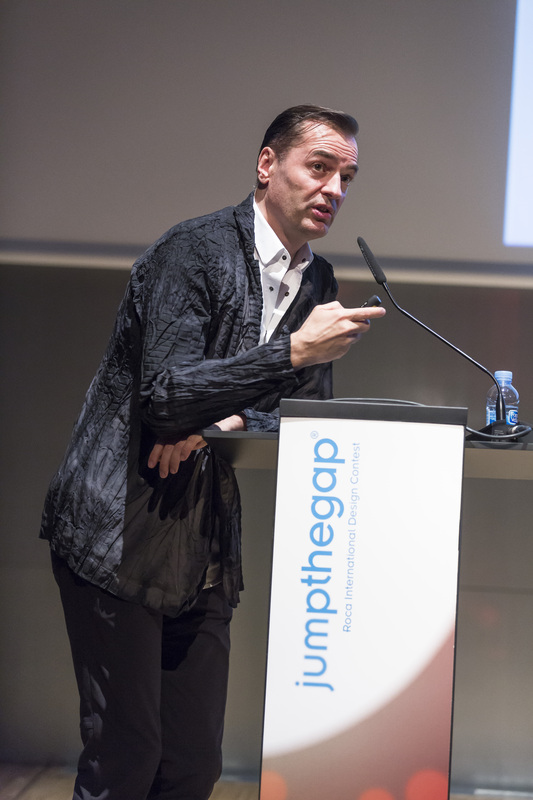 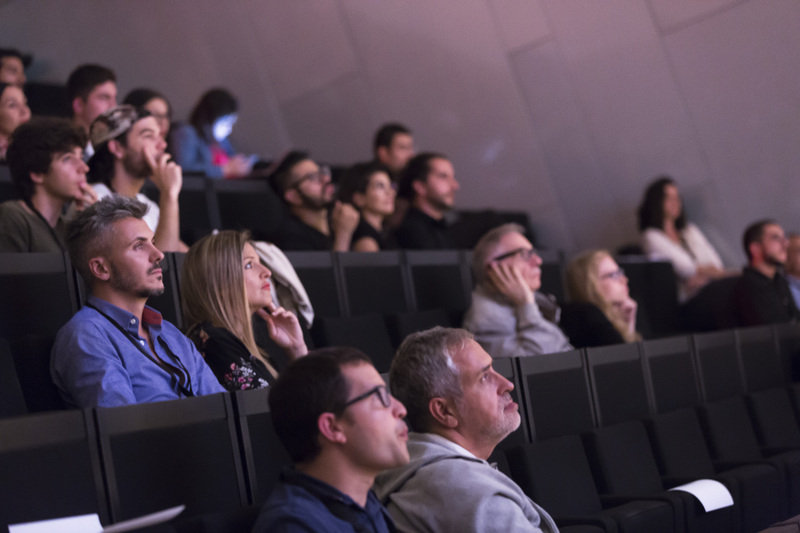 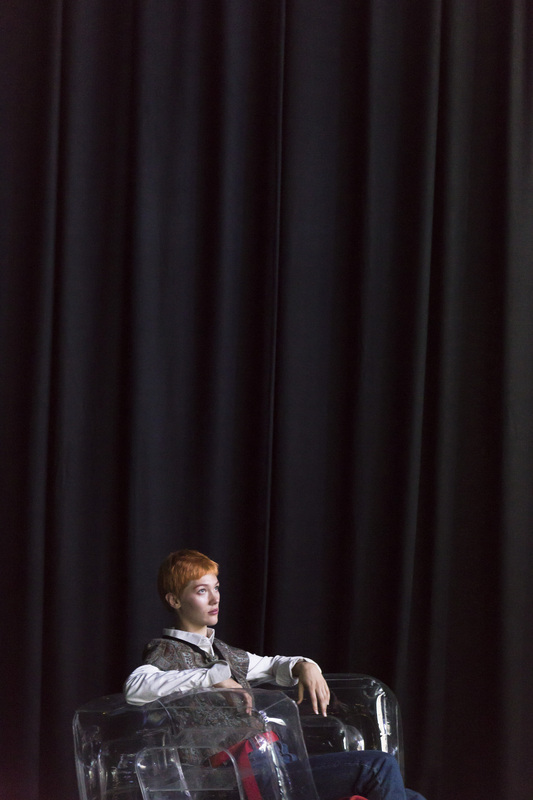 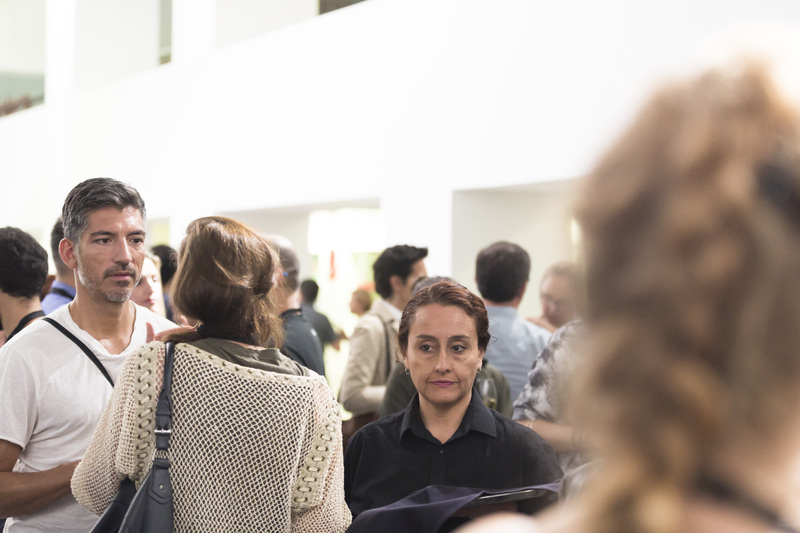 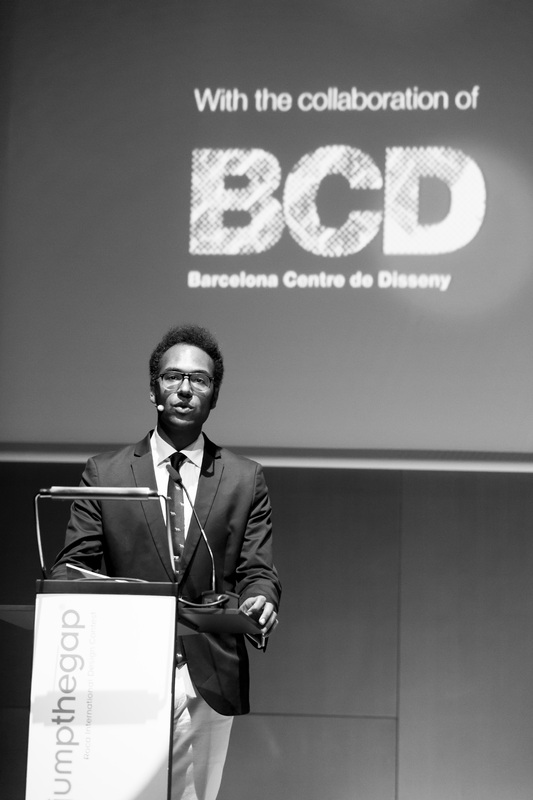 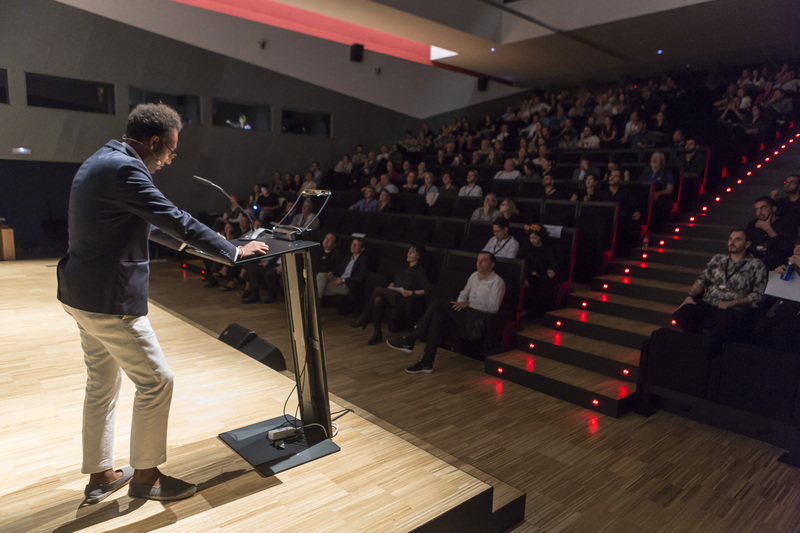 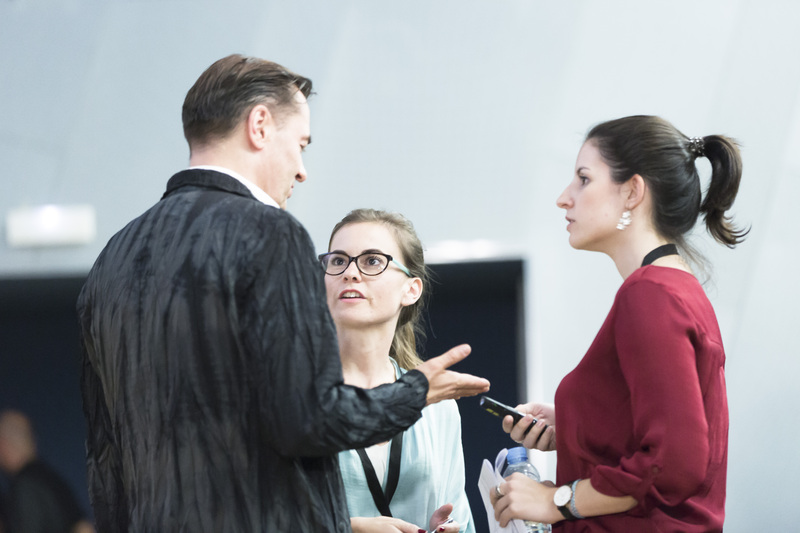 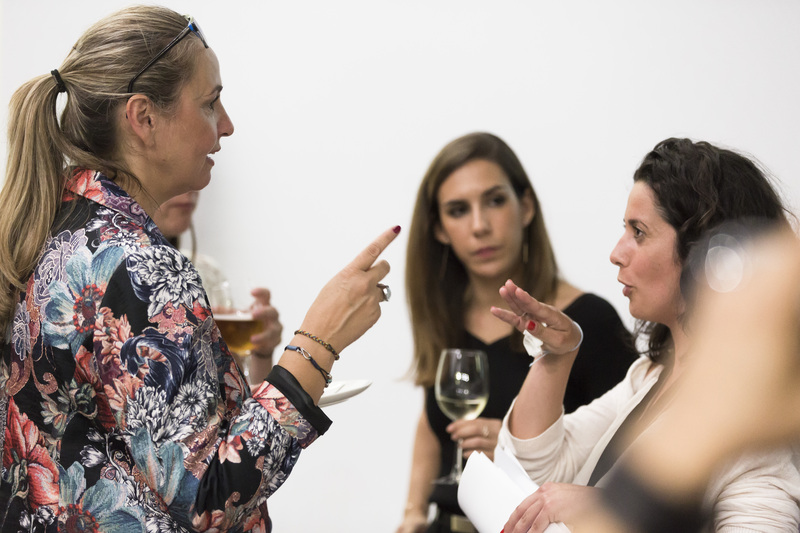 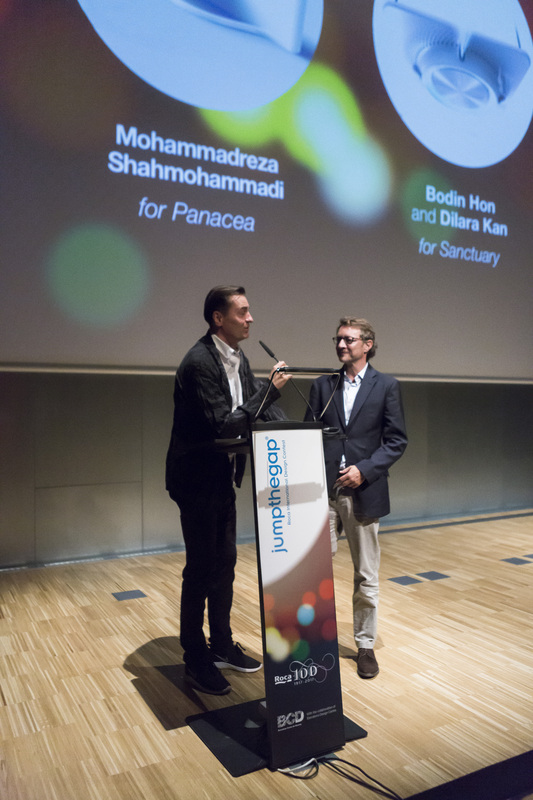 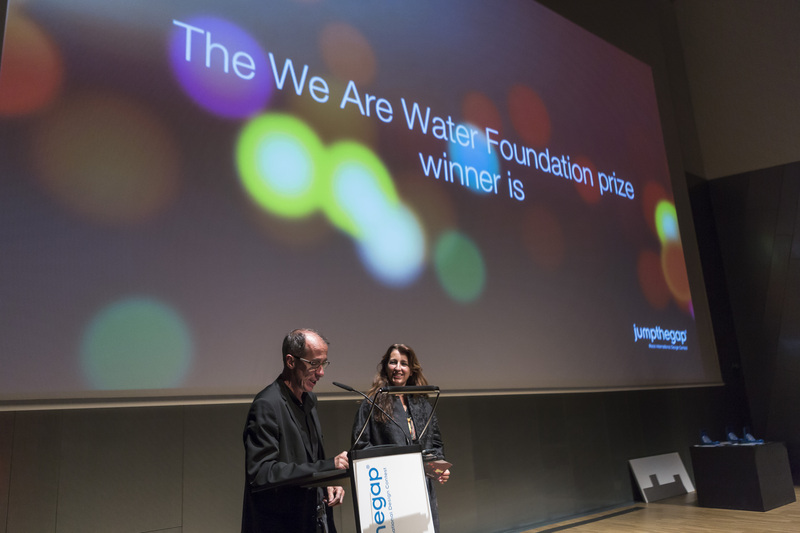 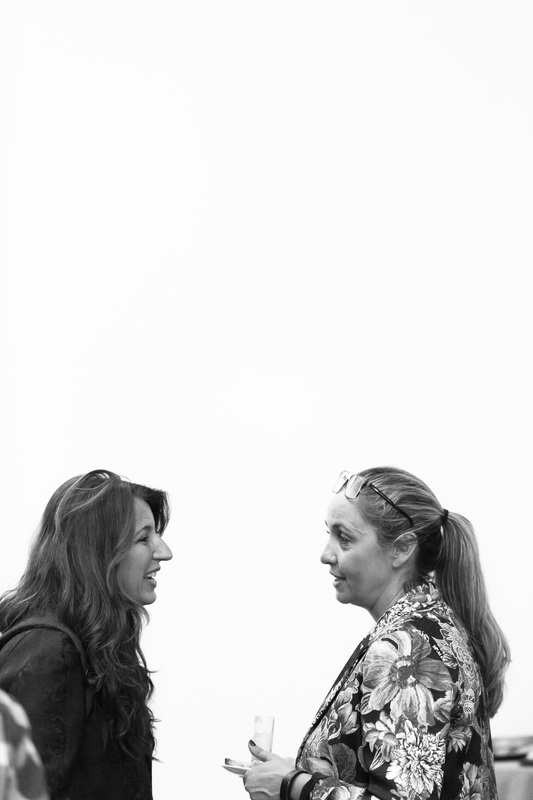 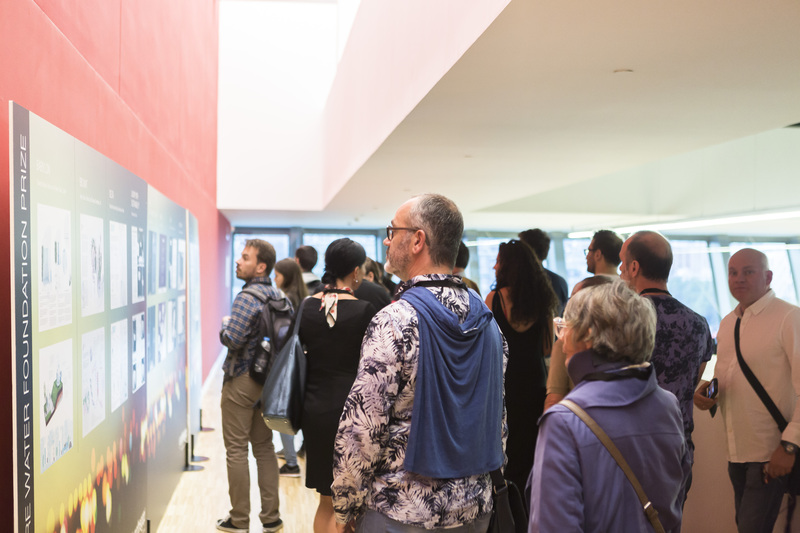 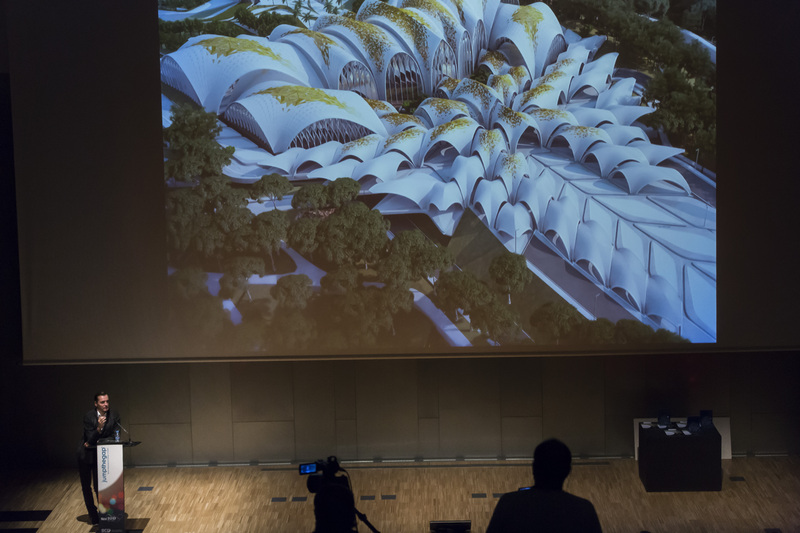 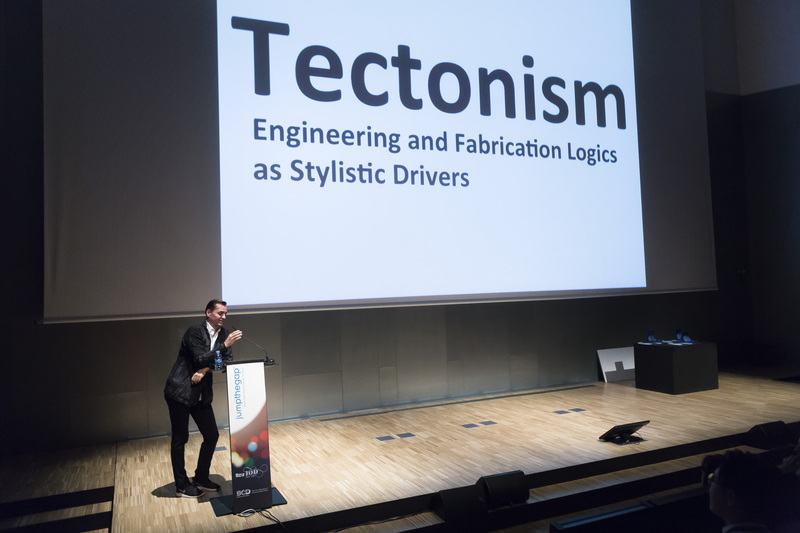 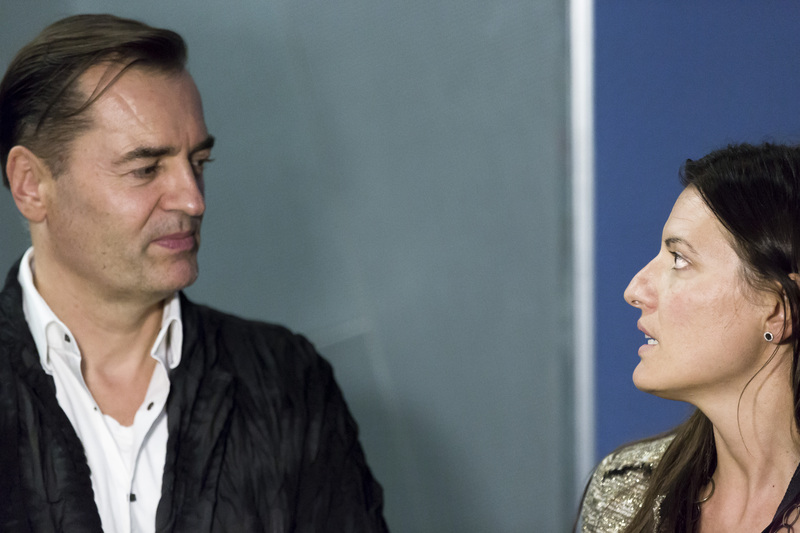 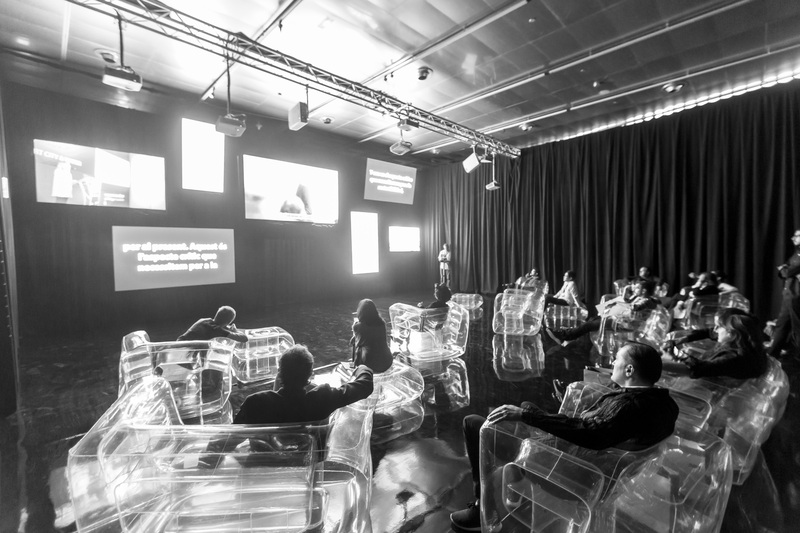 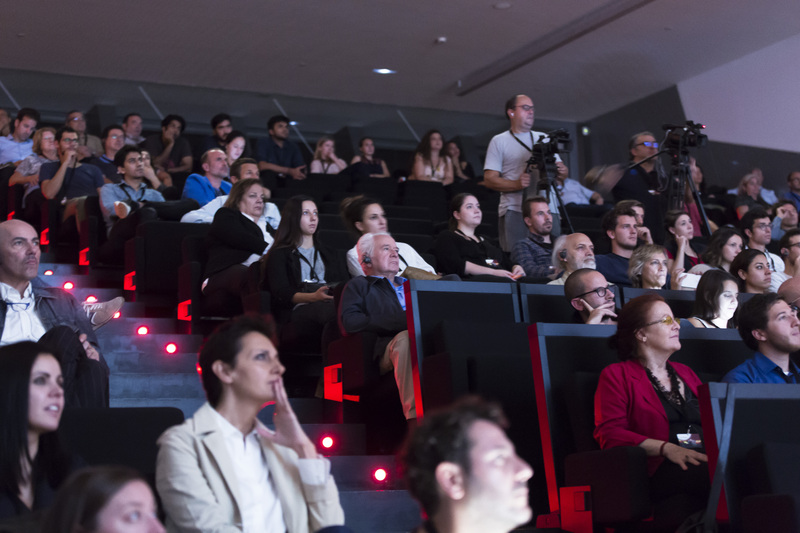 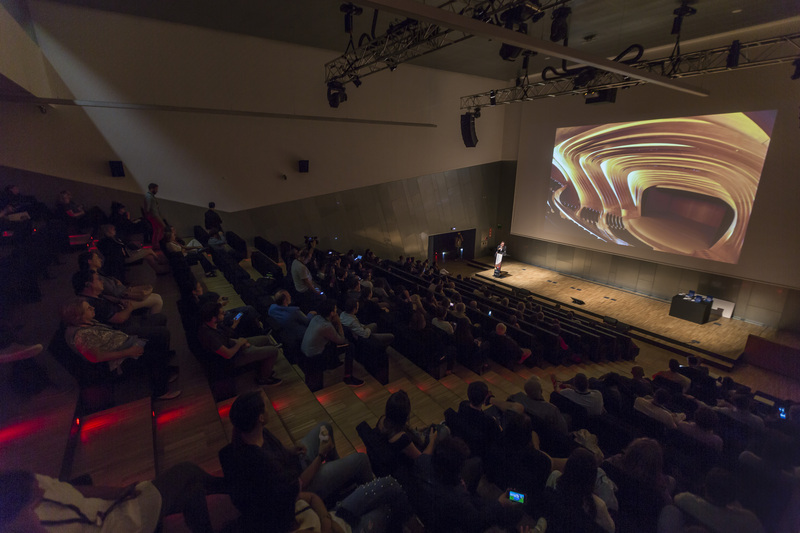 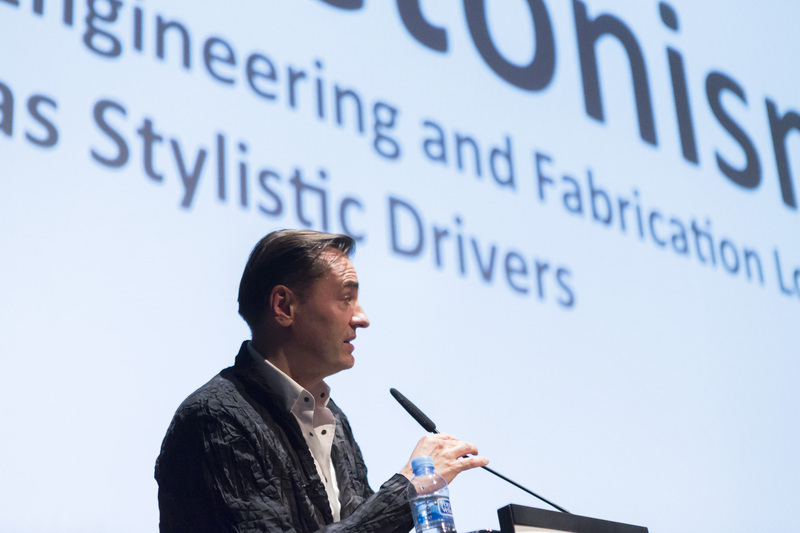 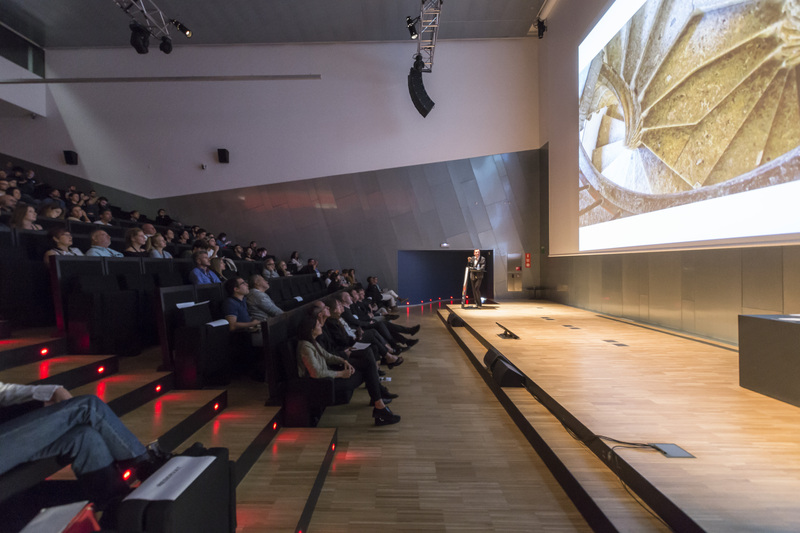 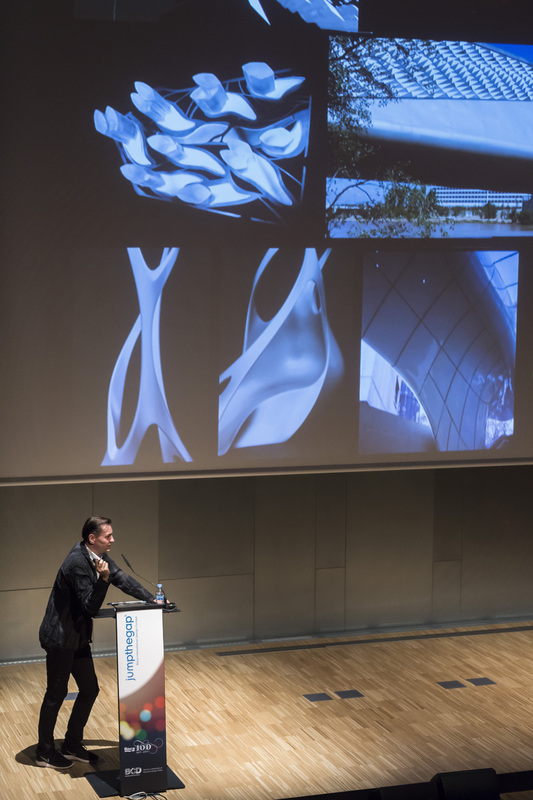 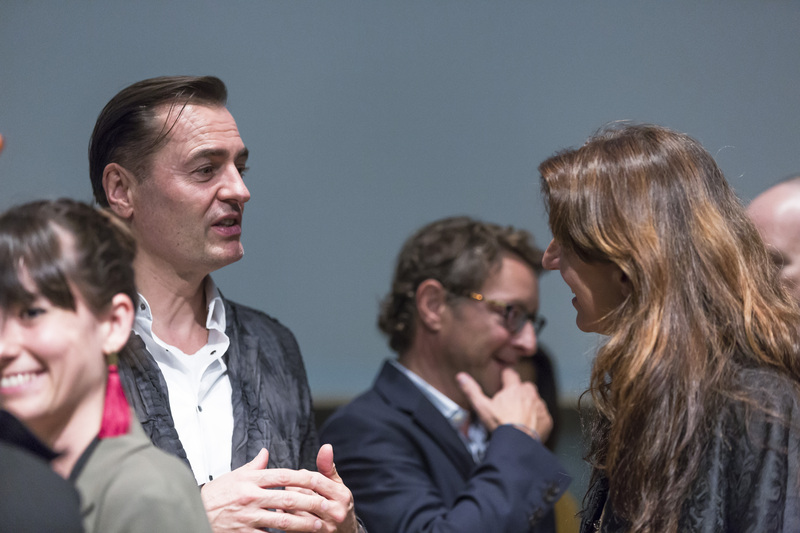 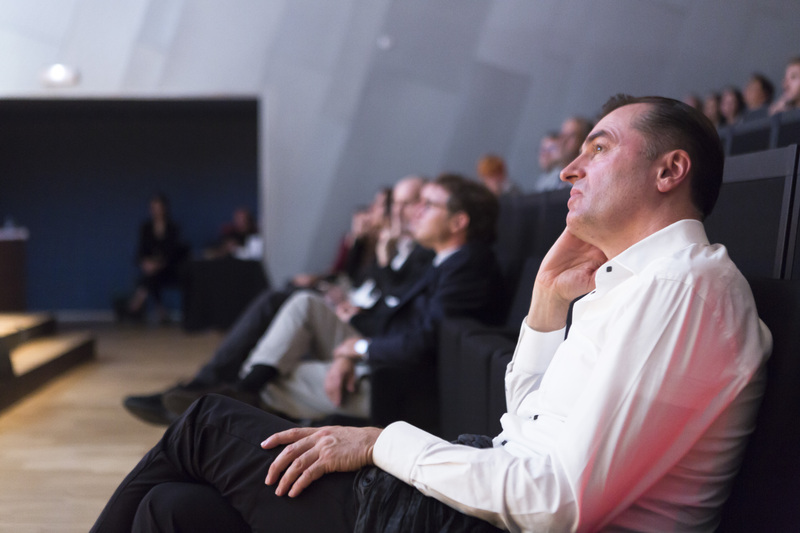 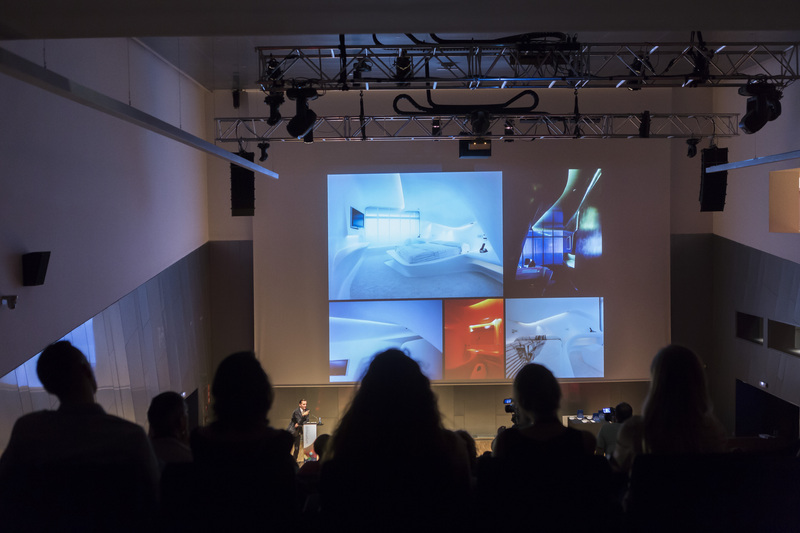 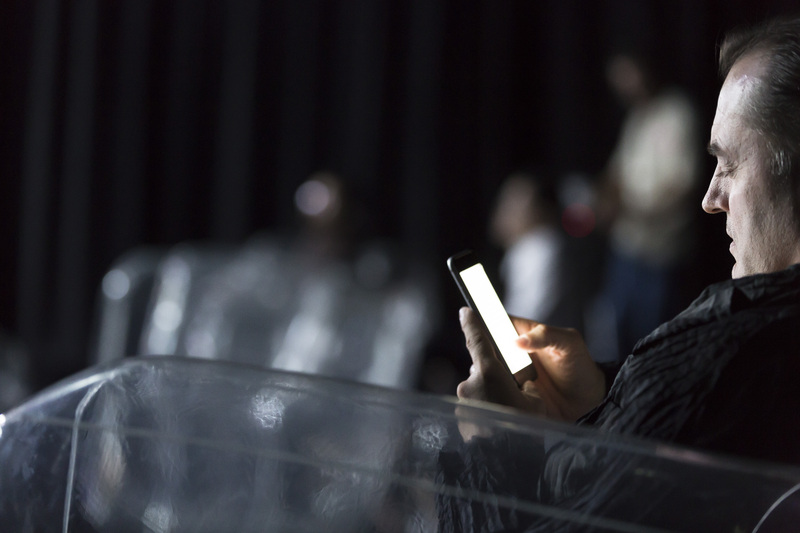 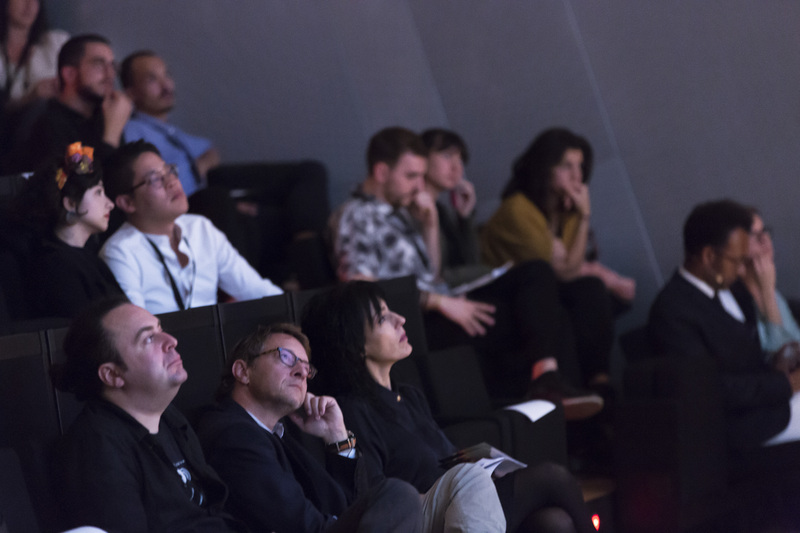 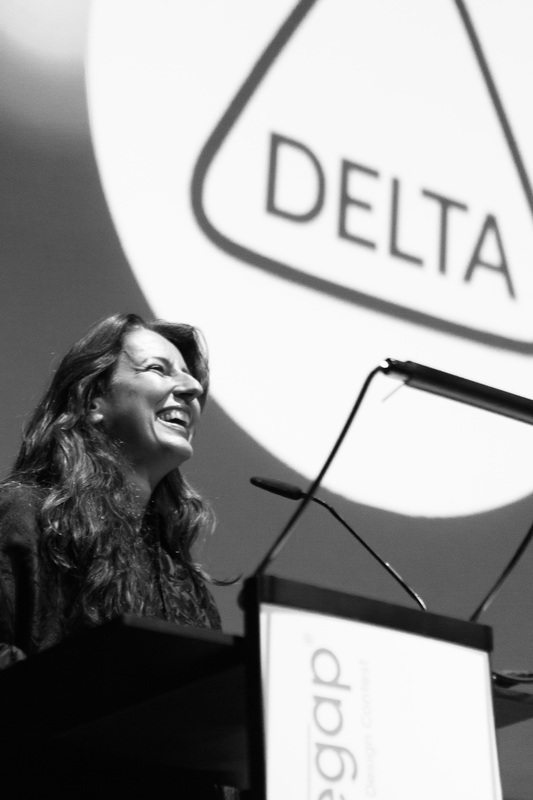 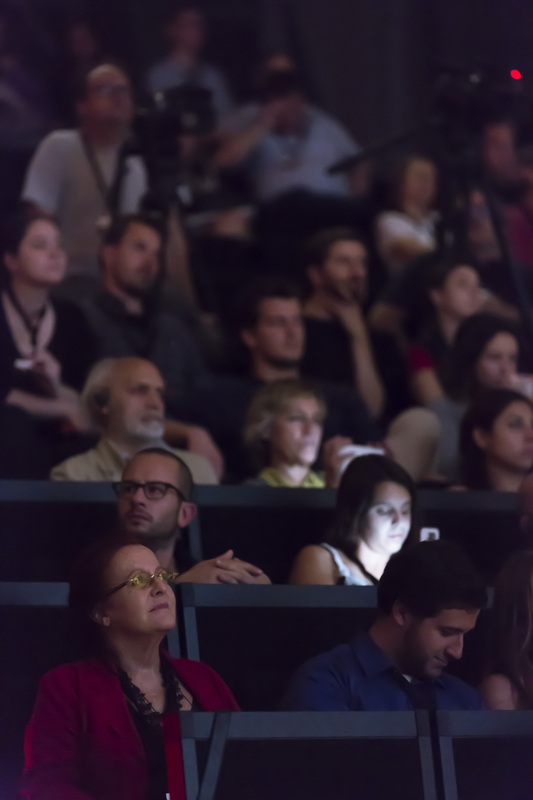 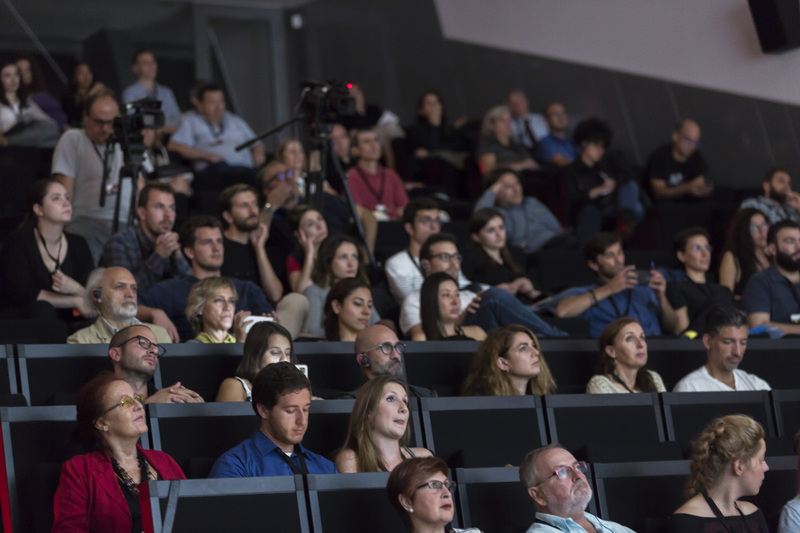 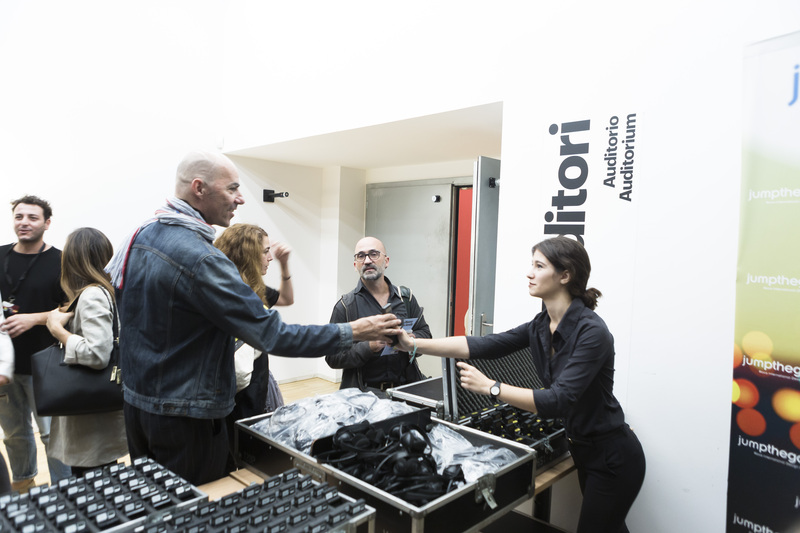 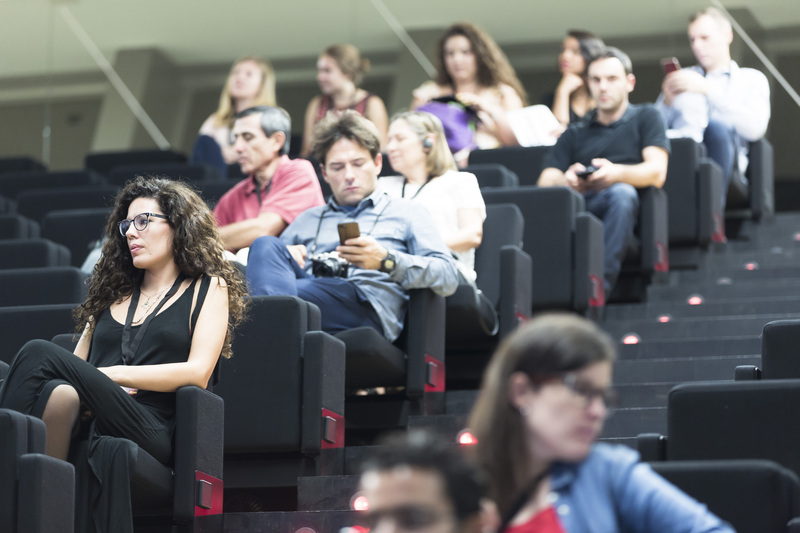 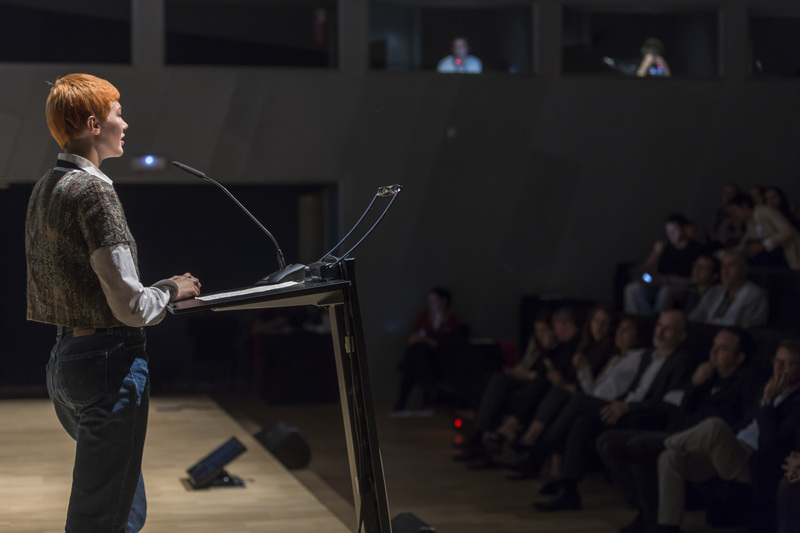 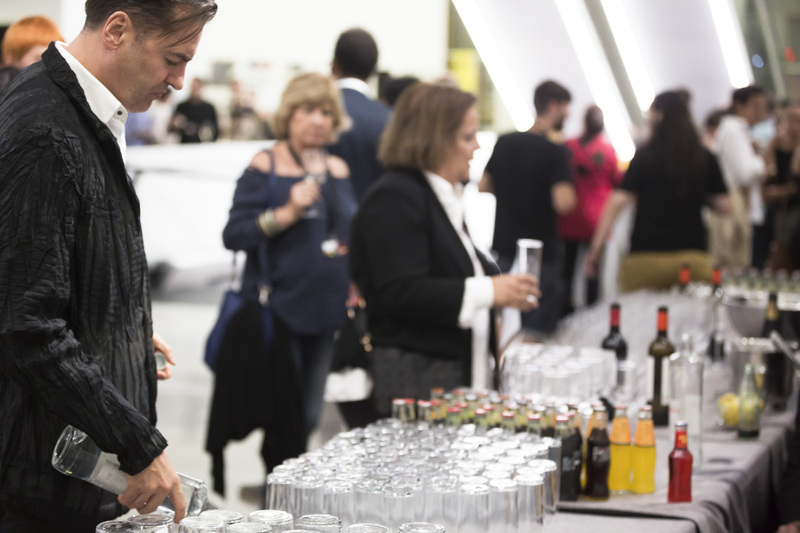 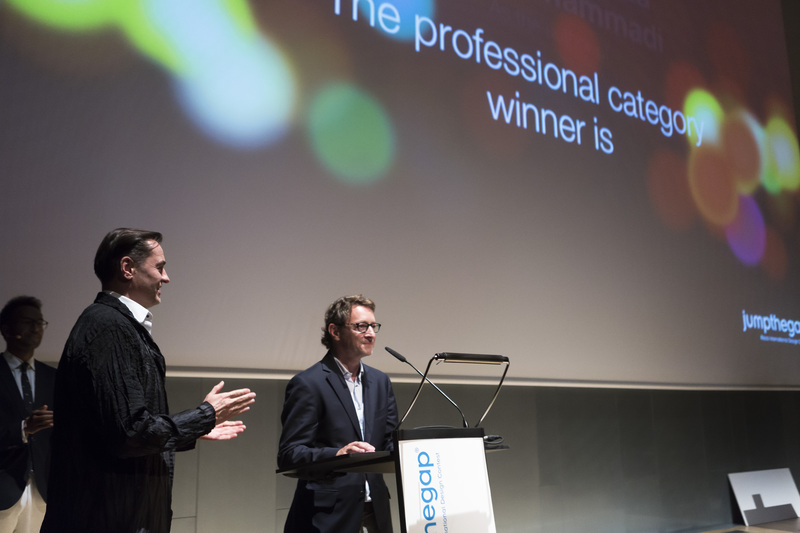 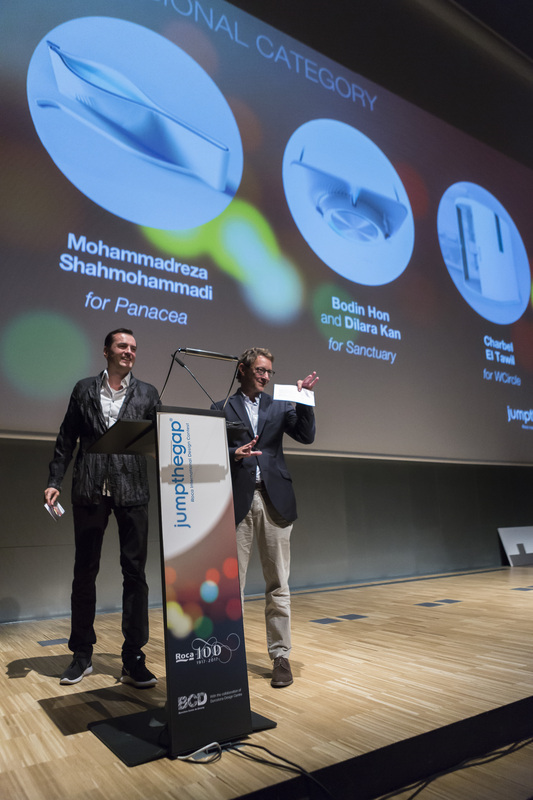 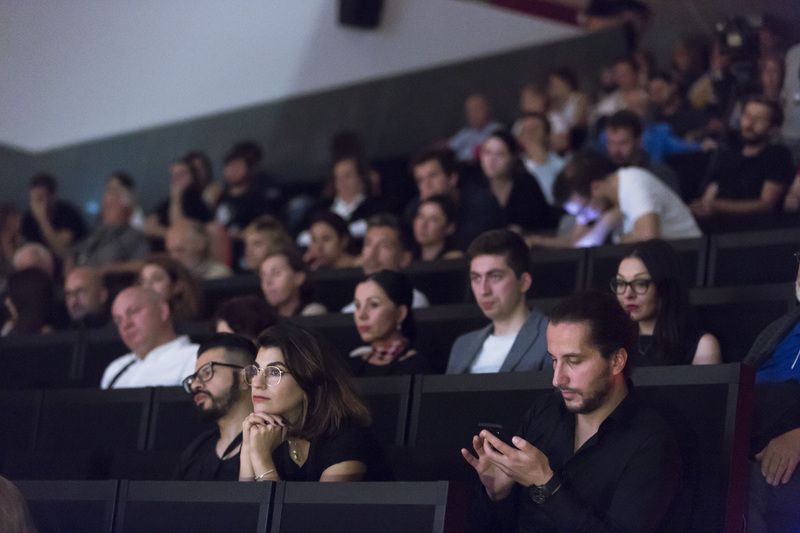 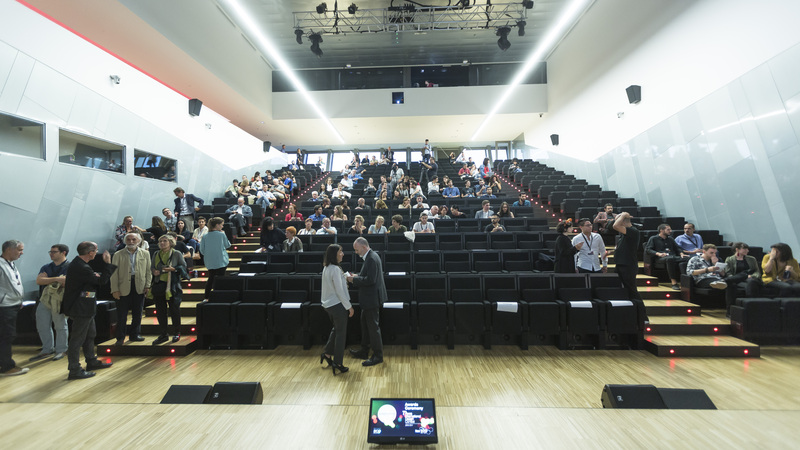 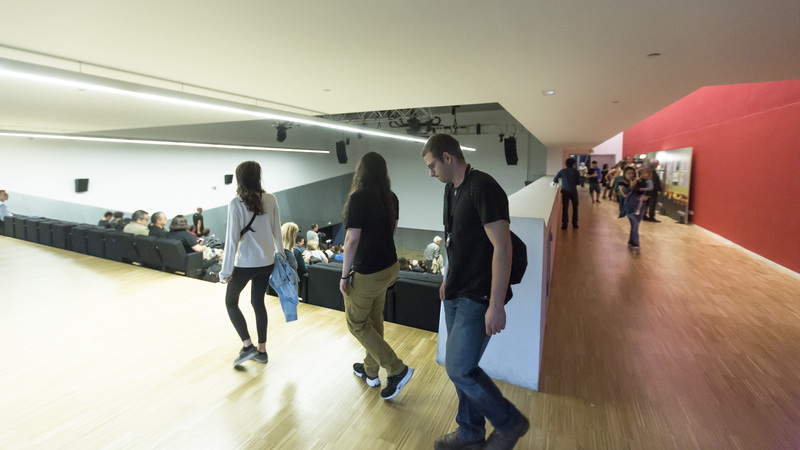 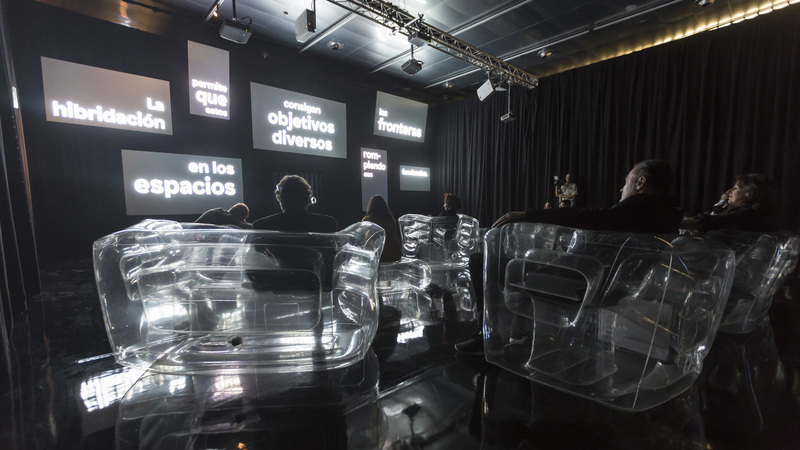 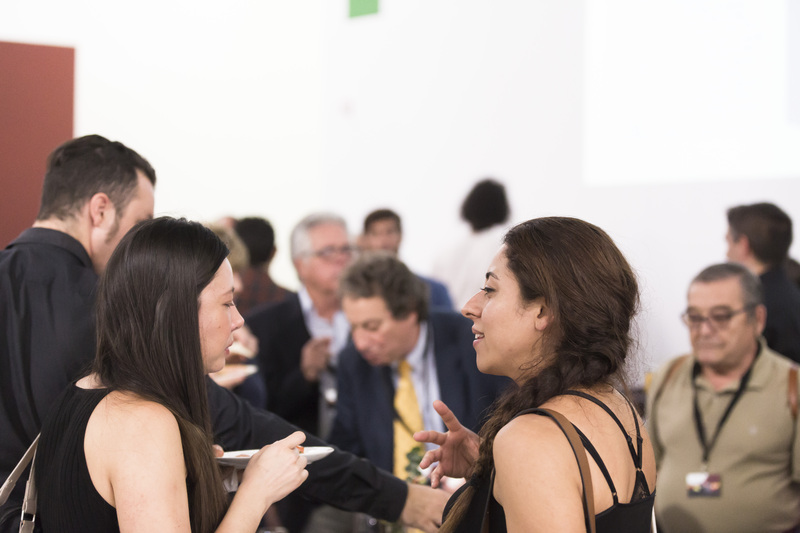 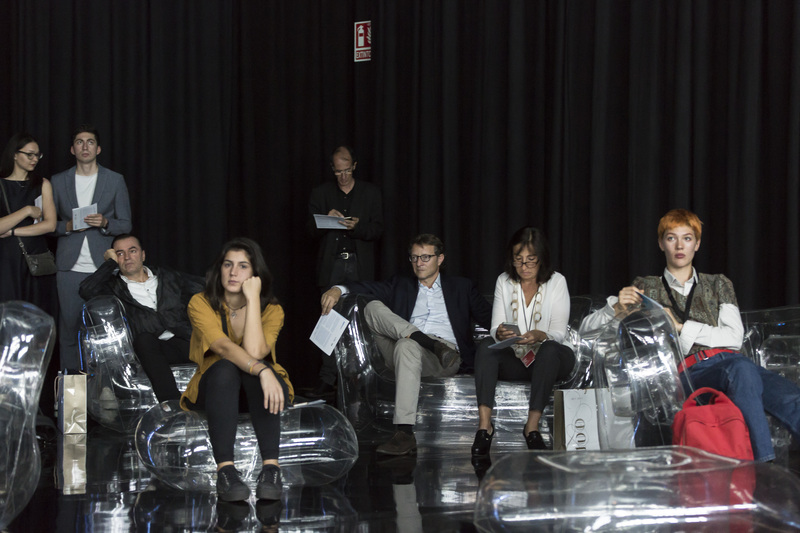 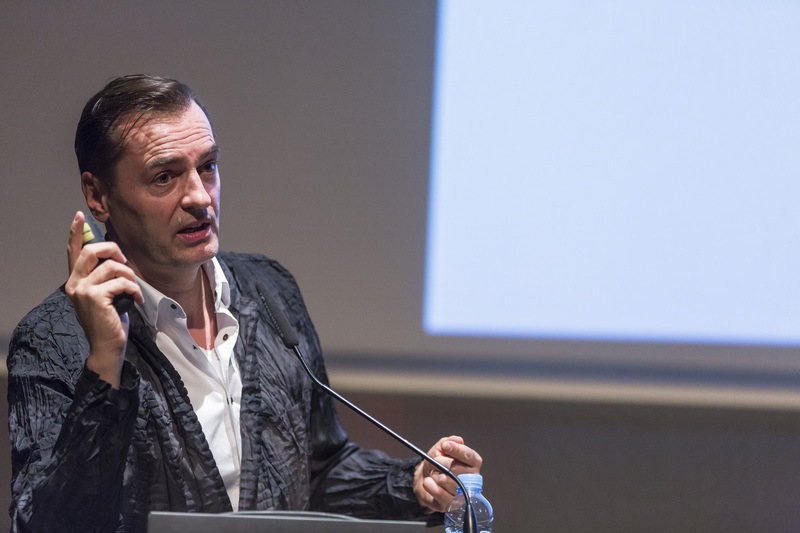 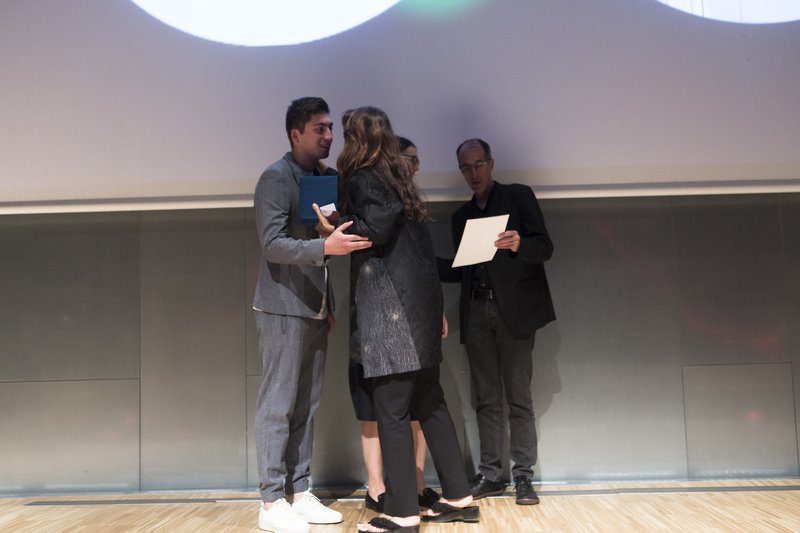 The Award Ceremony will be celebrated on 17 October afternoon at the Disseny Hub Barcelona, chaired by Patrik Schumacher, President of the Jury.